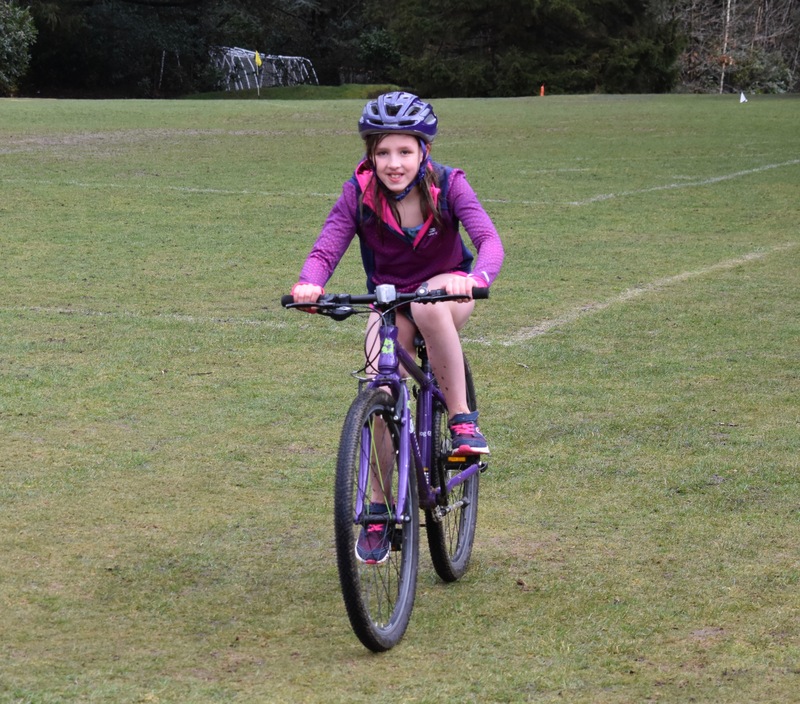 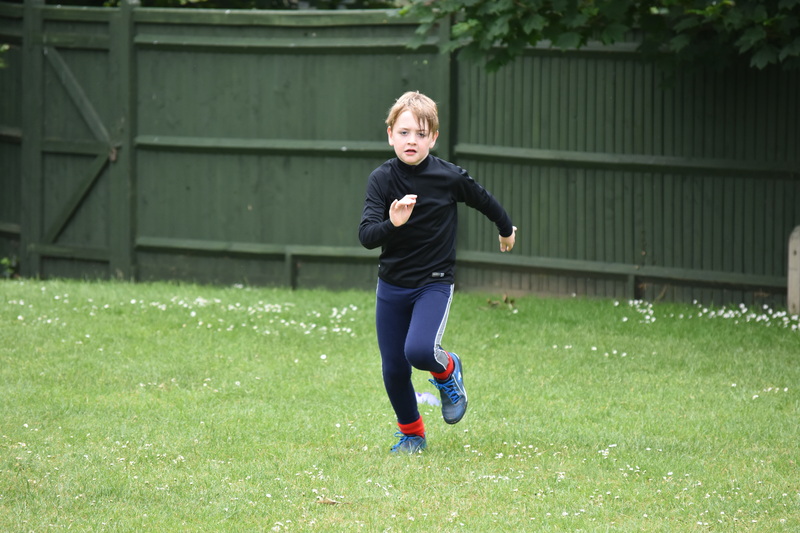 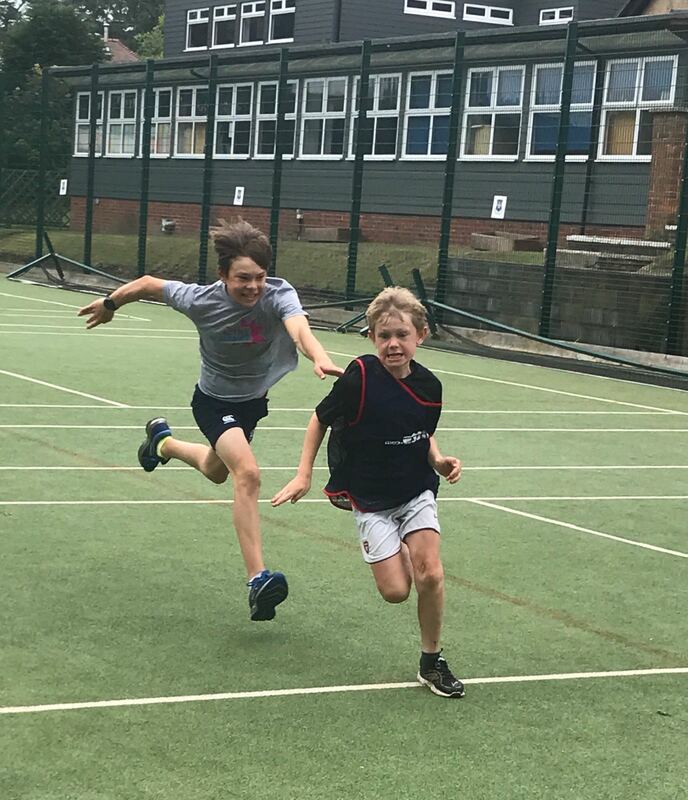 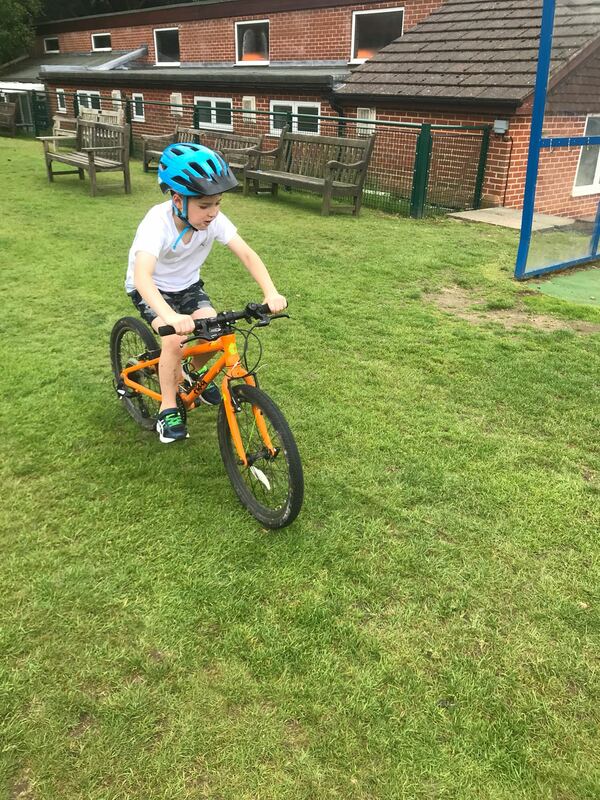 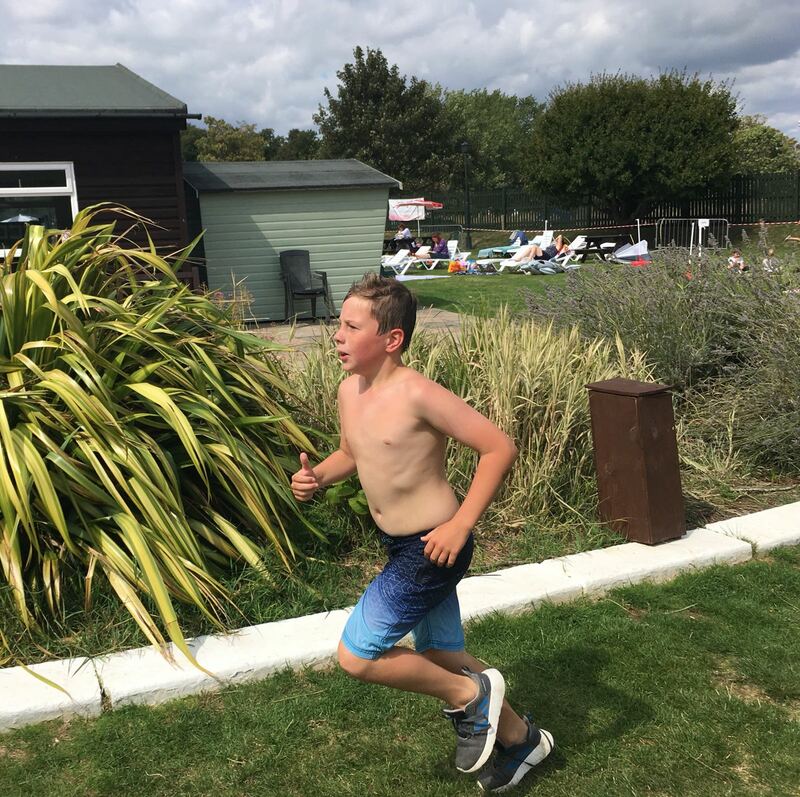 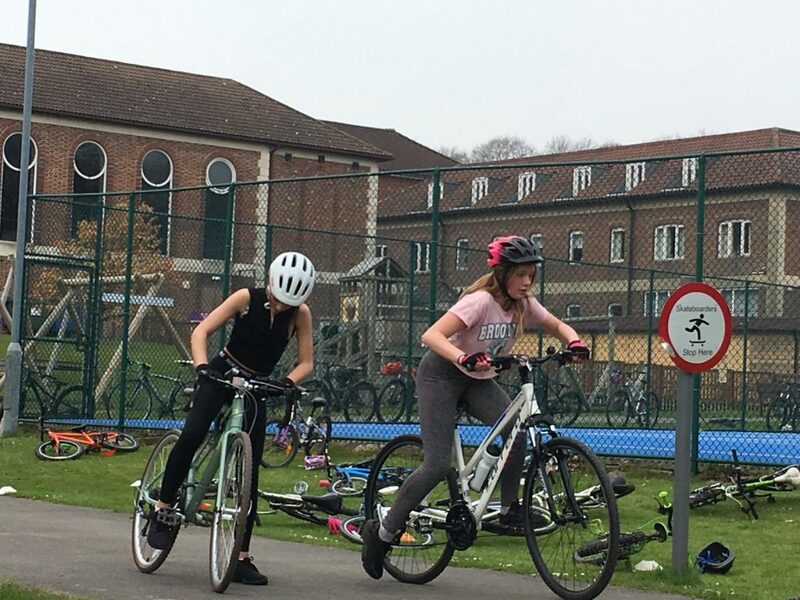 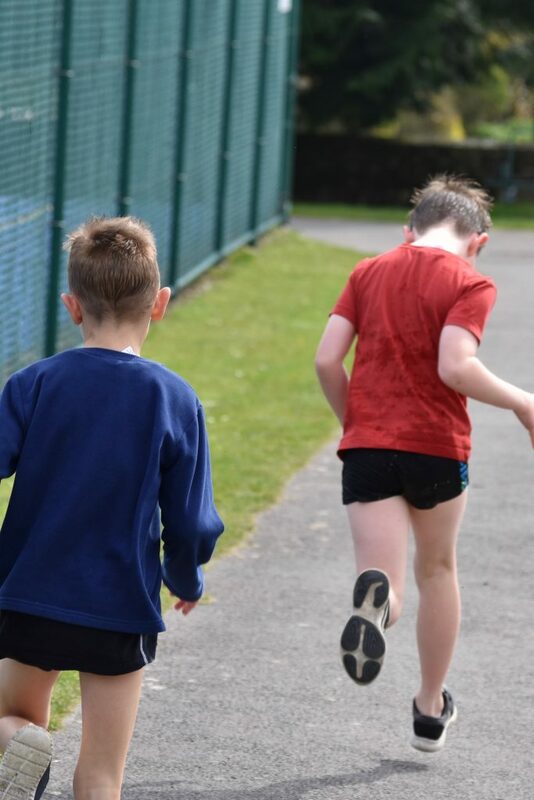 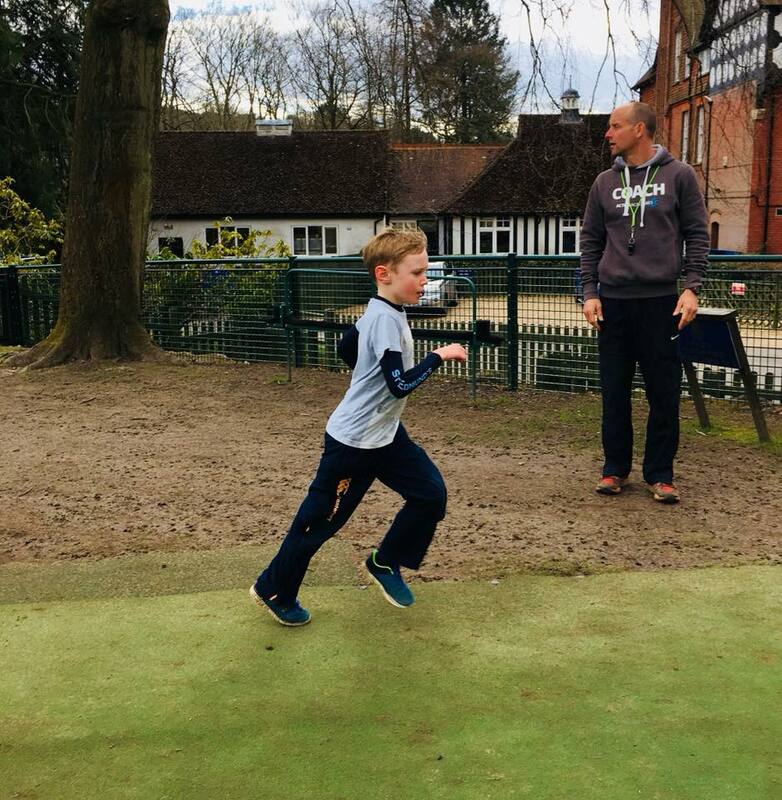 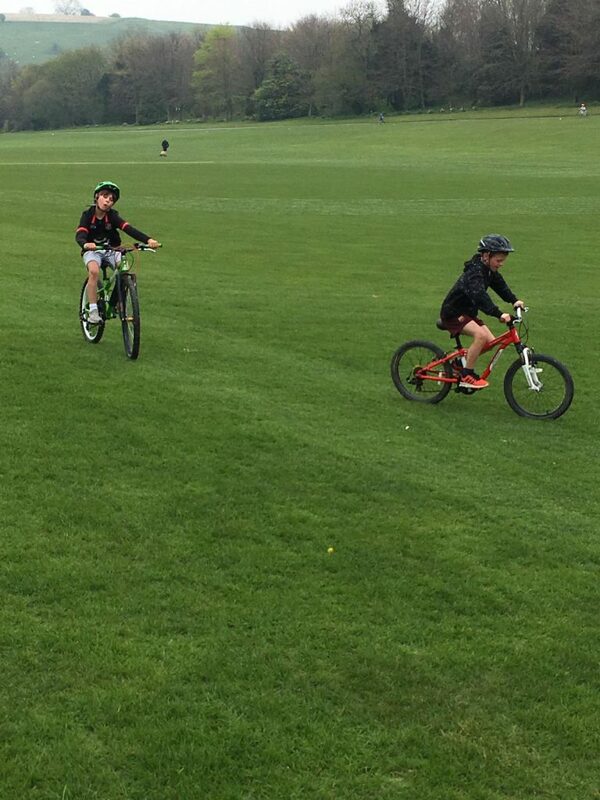 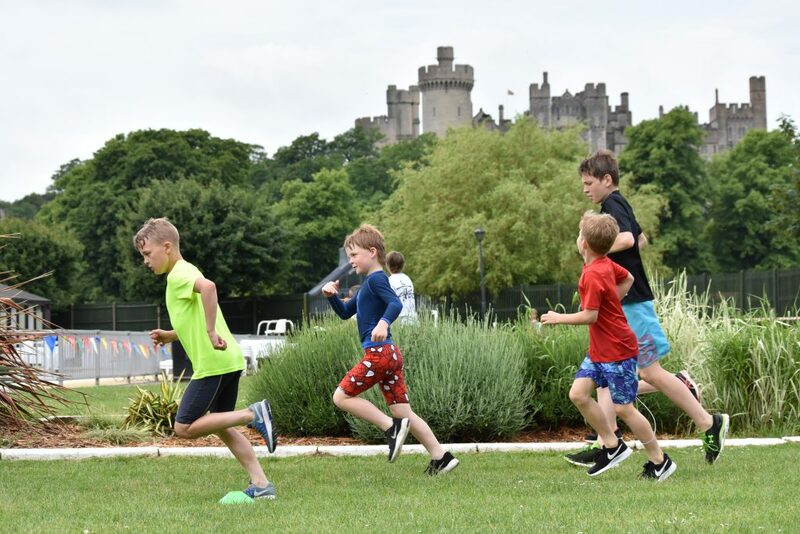 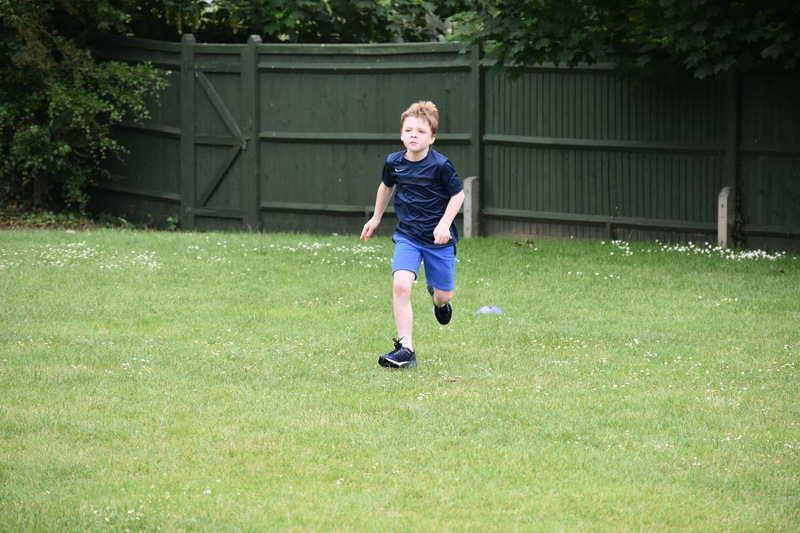 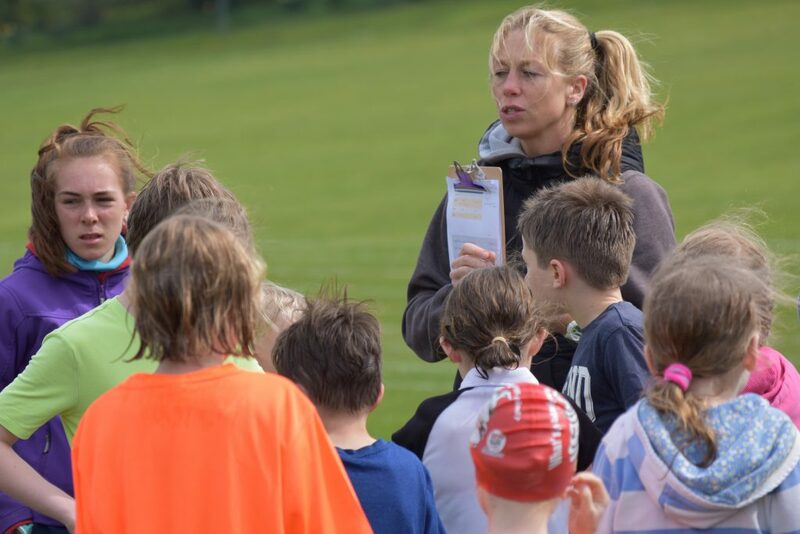 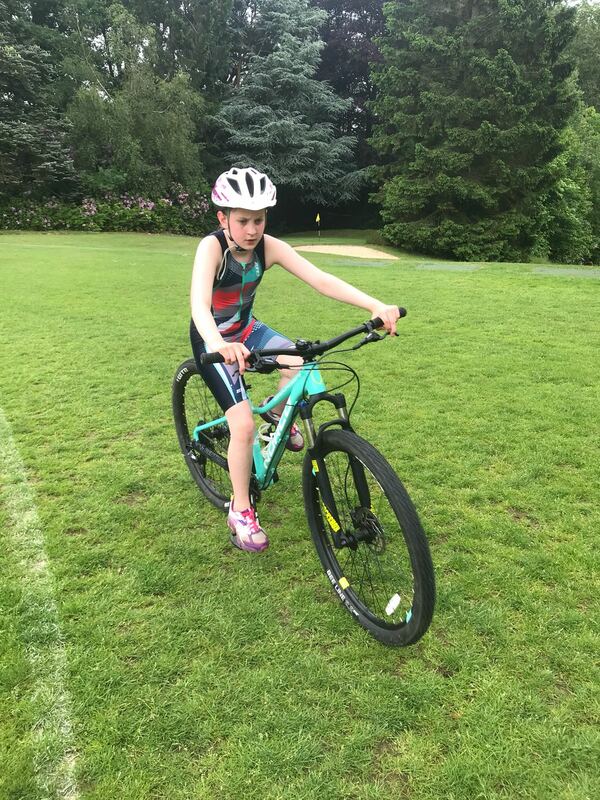 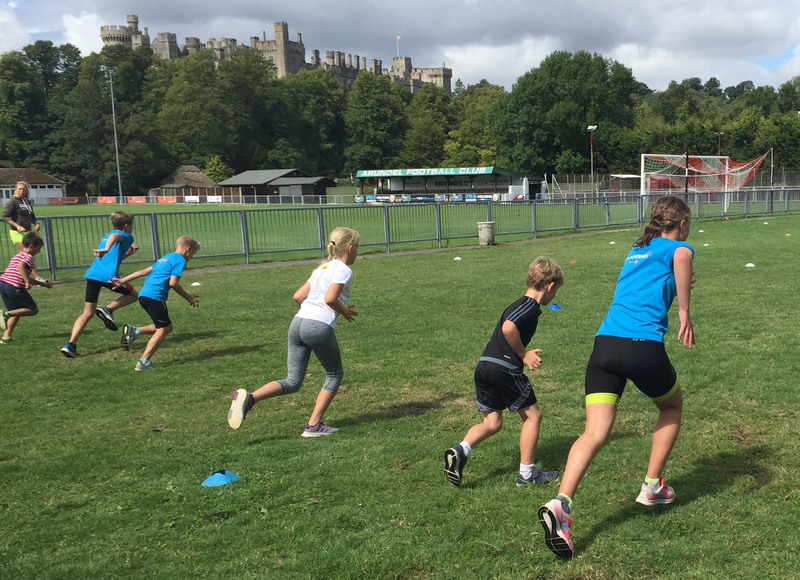 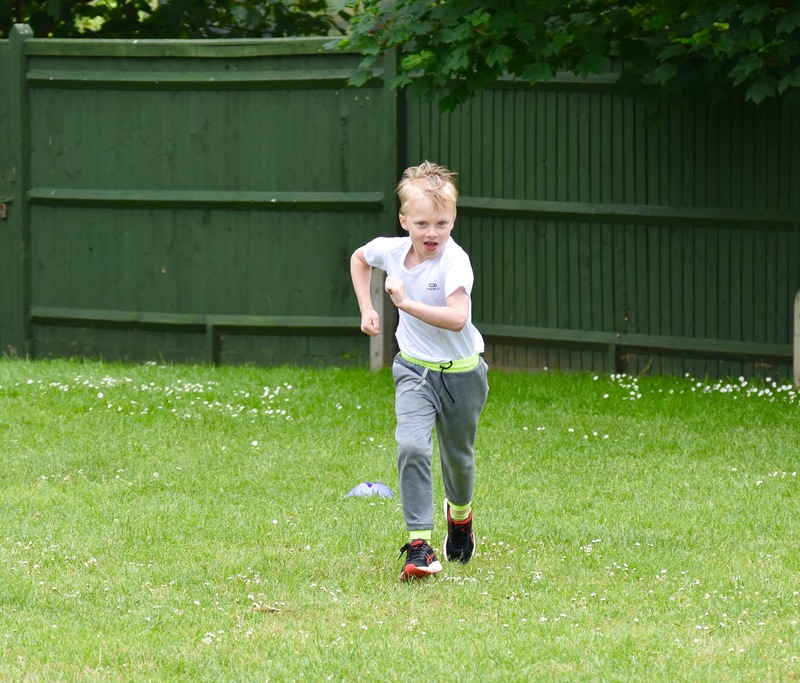 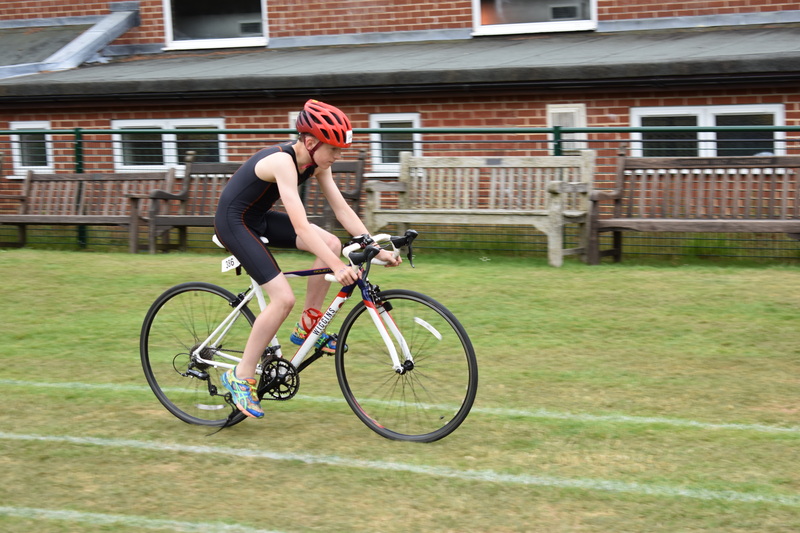 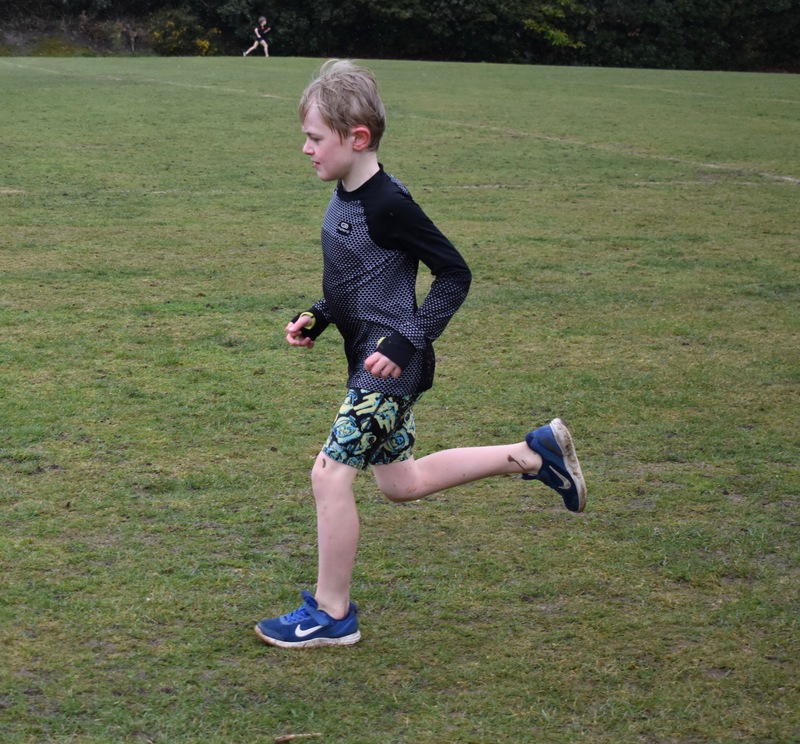 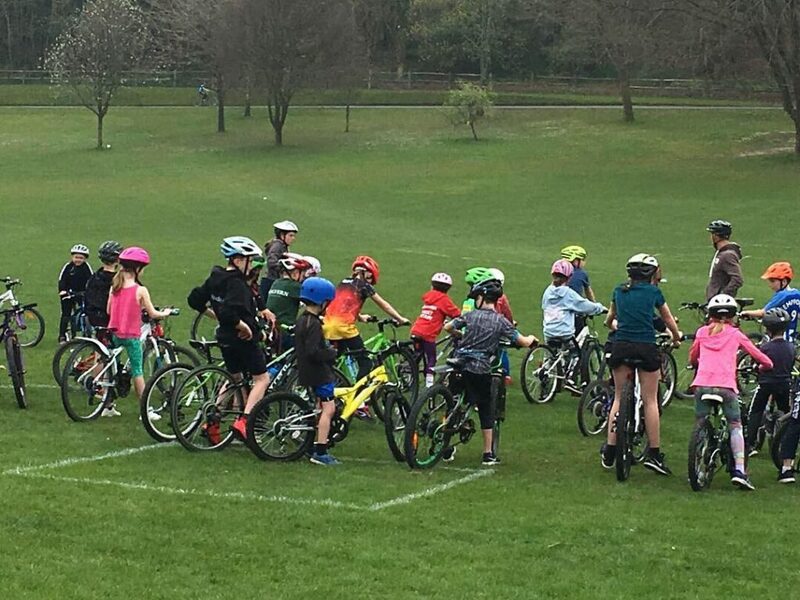 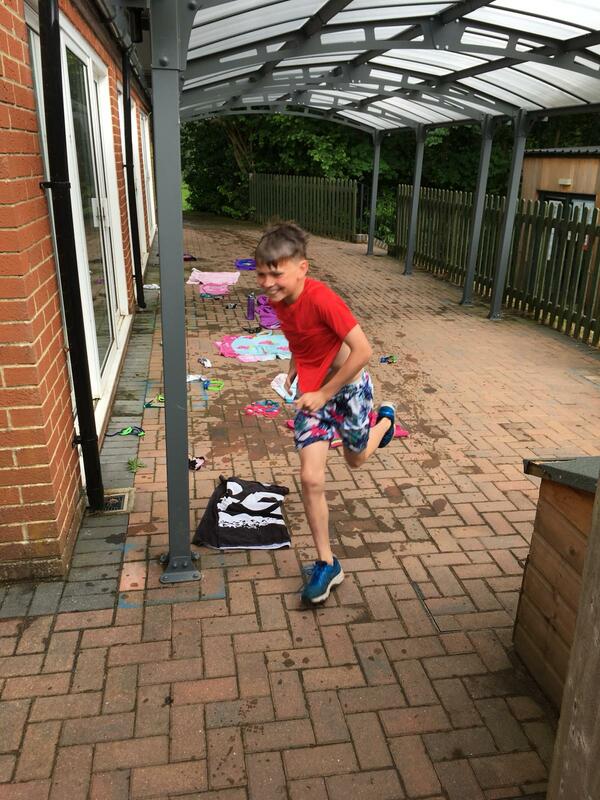 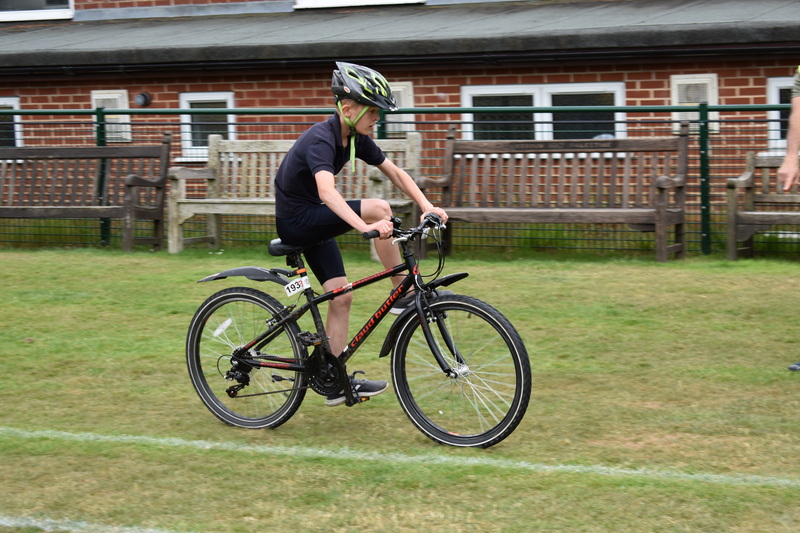 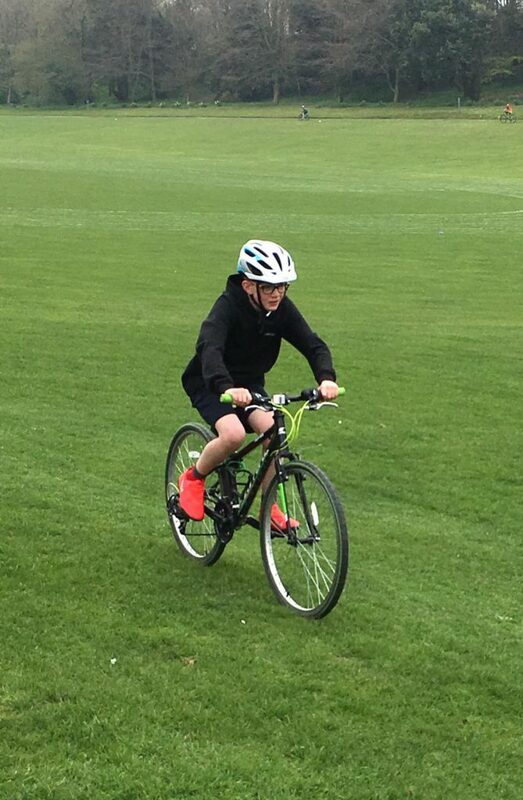 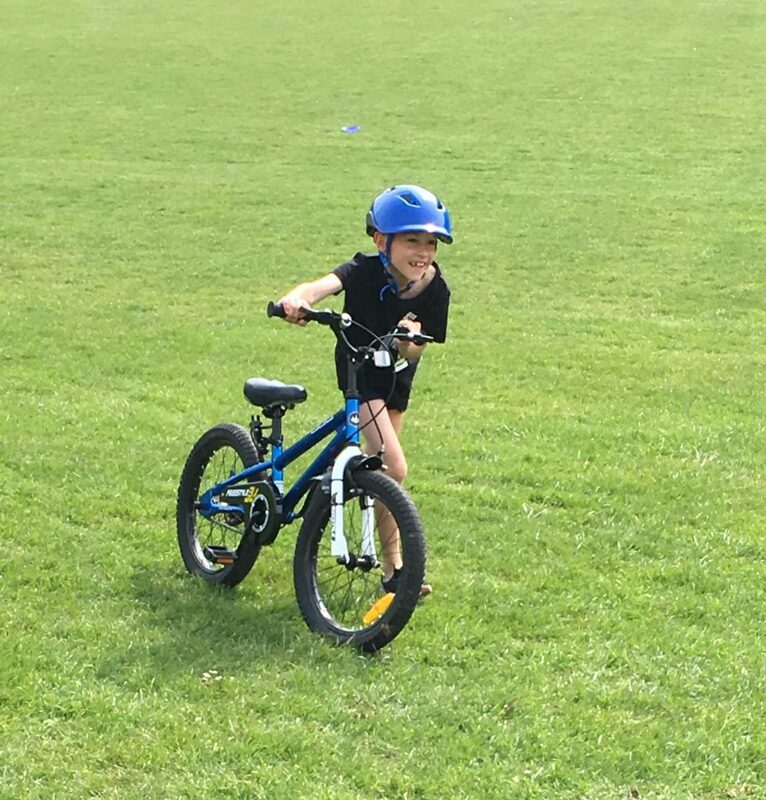 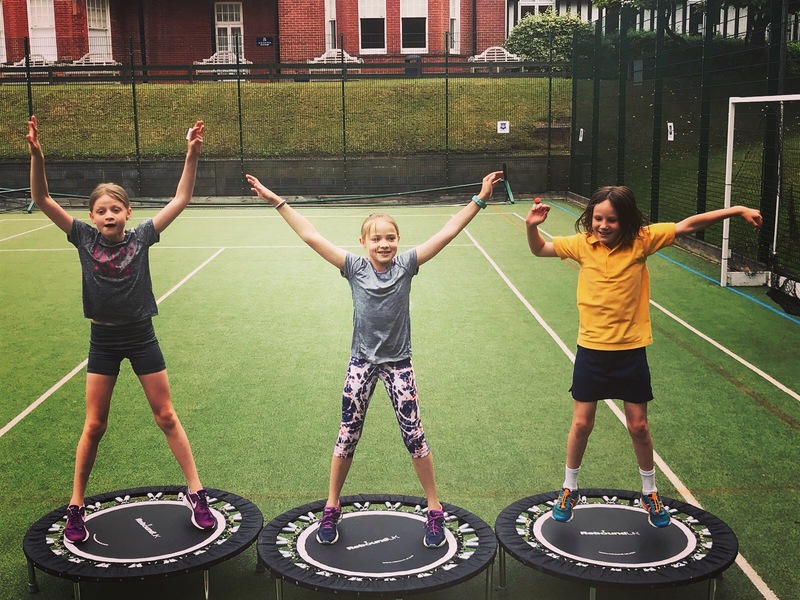 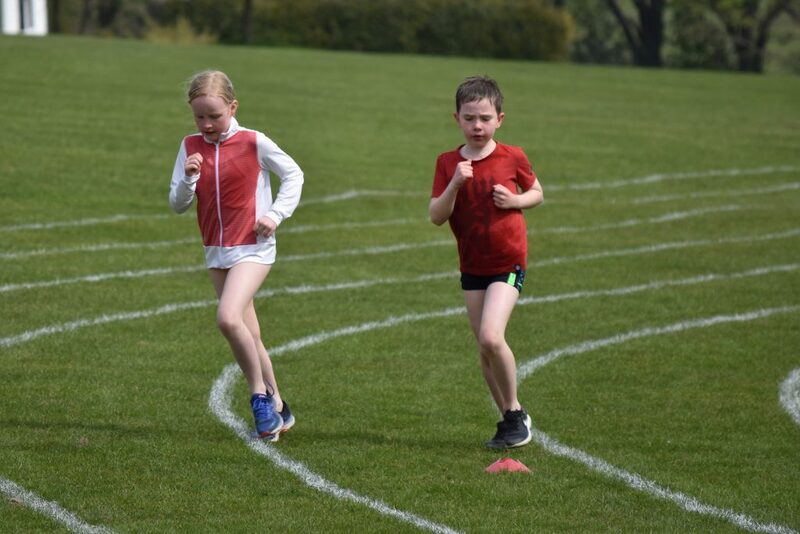 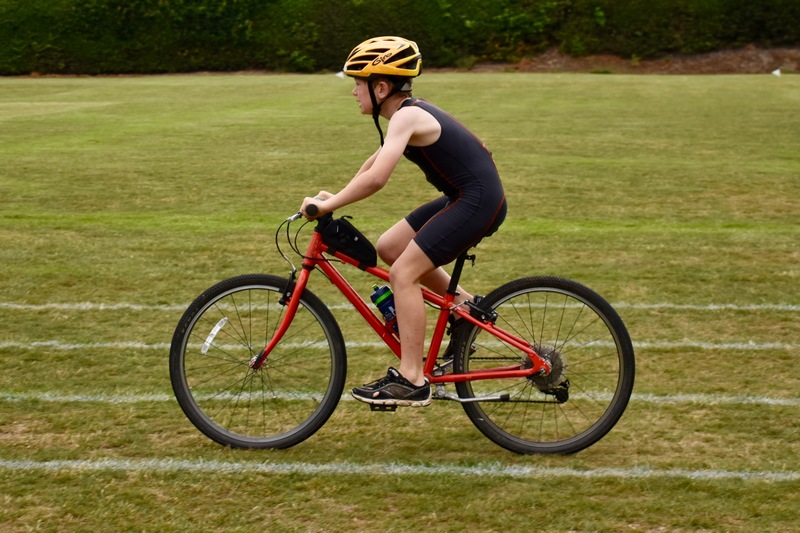 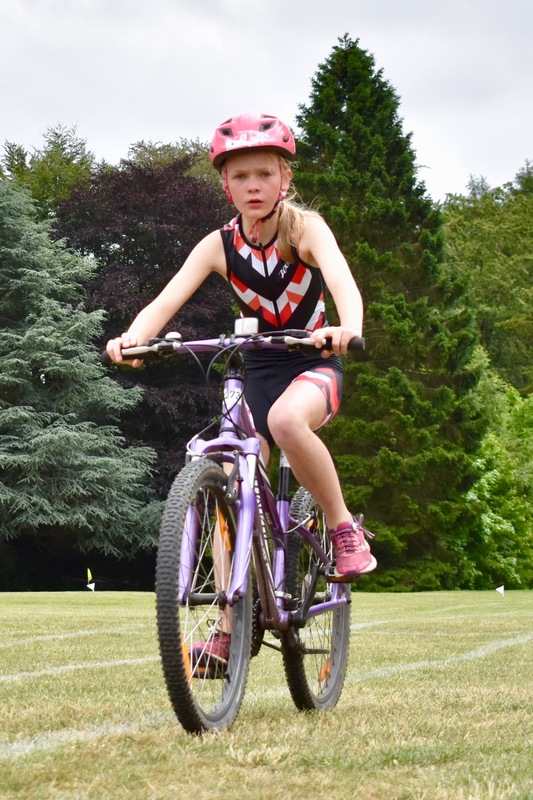 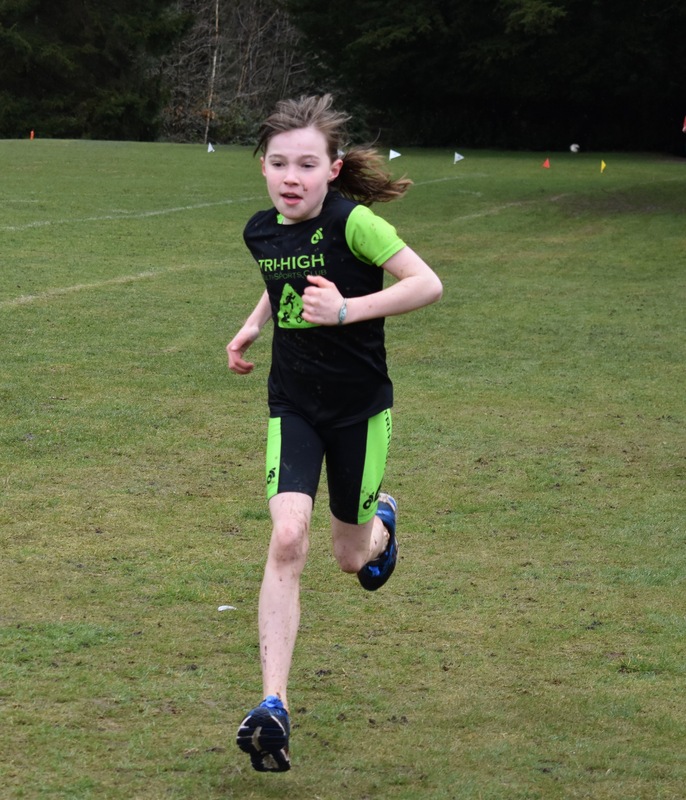 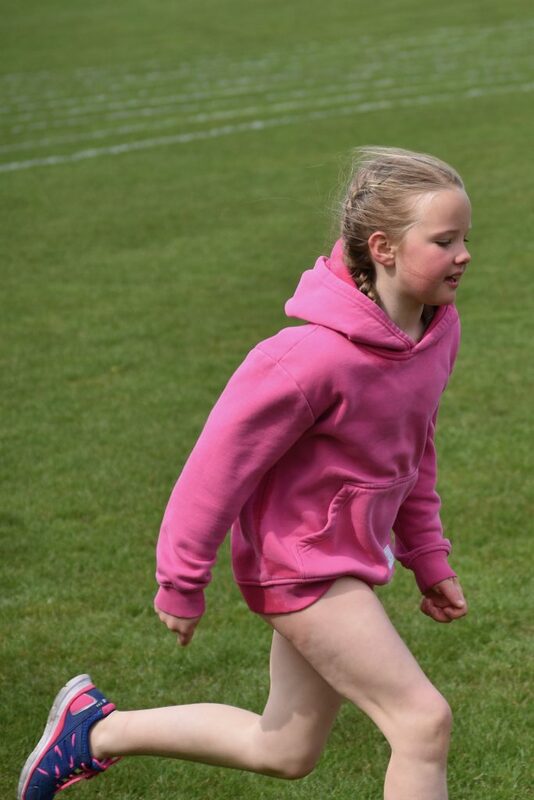 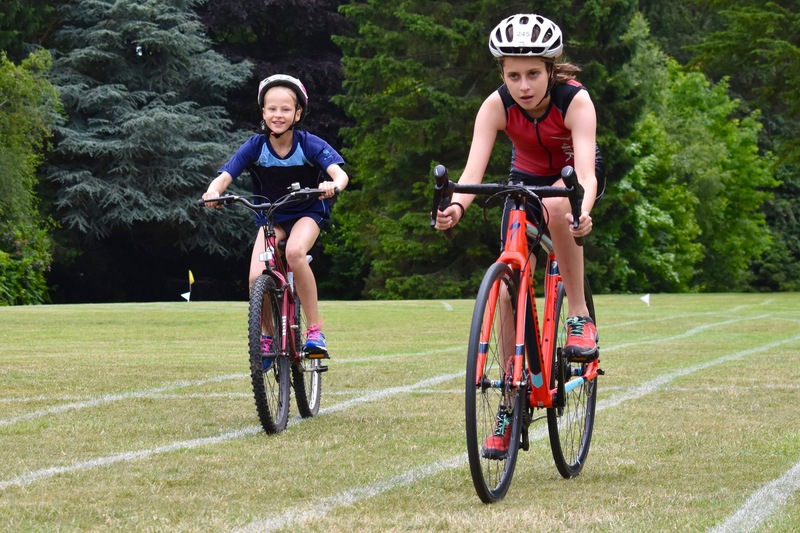 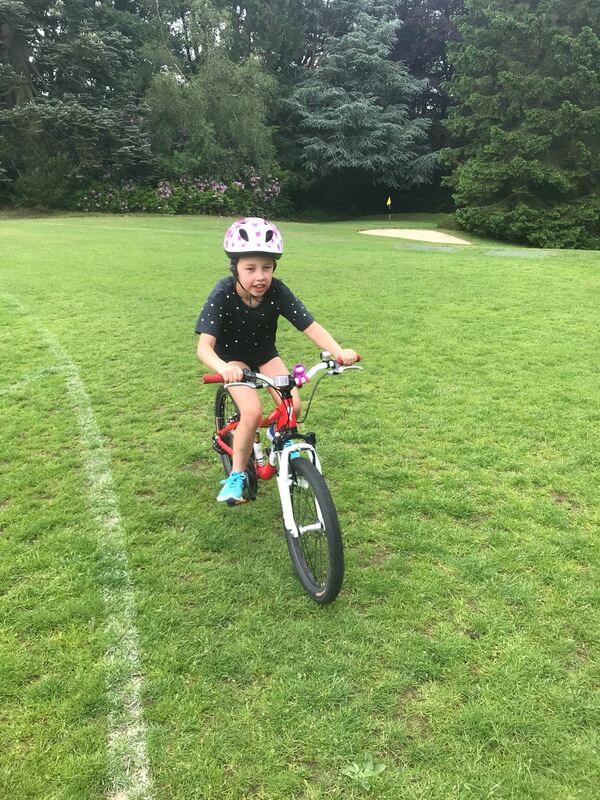 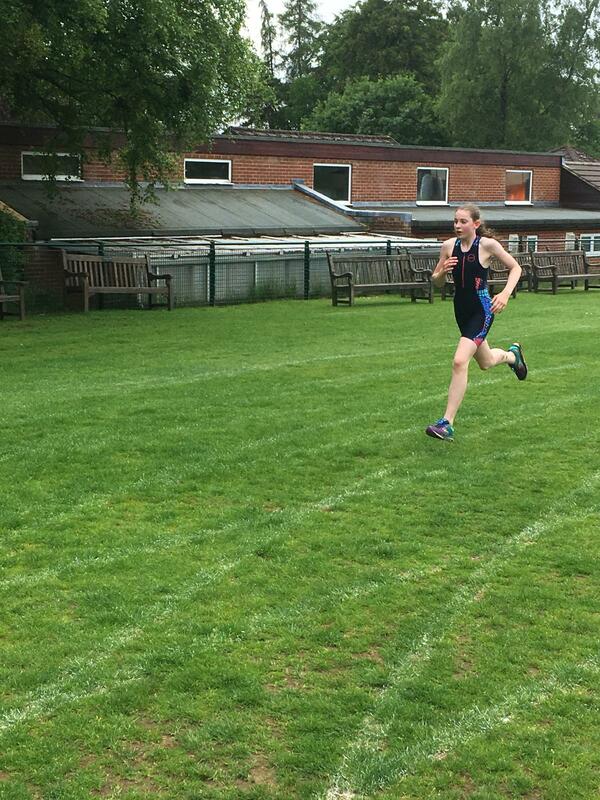 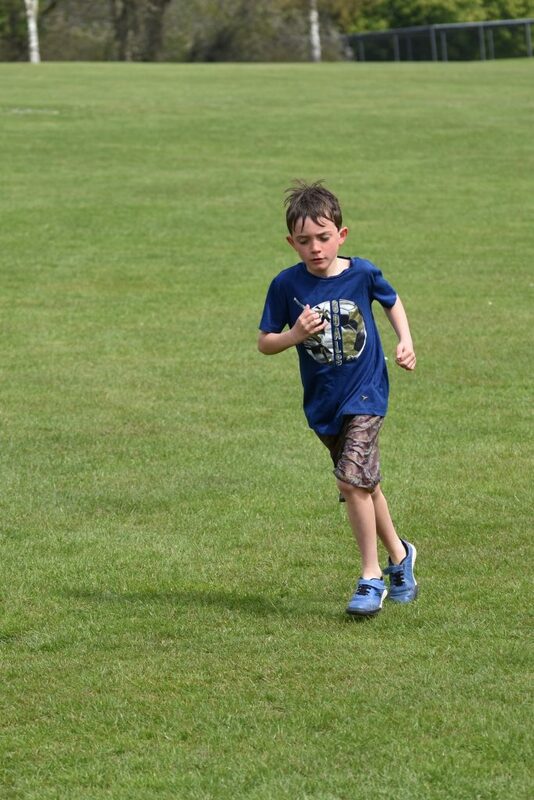 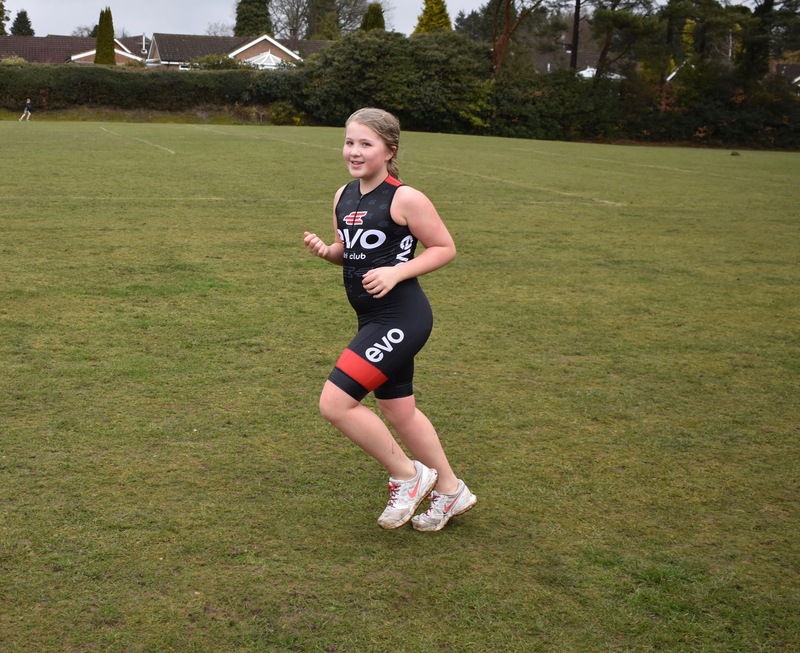 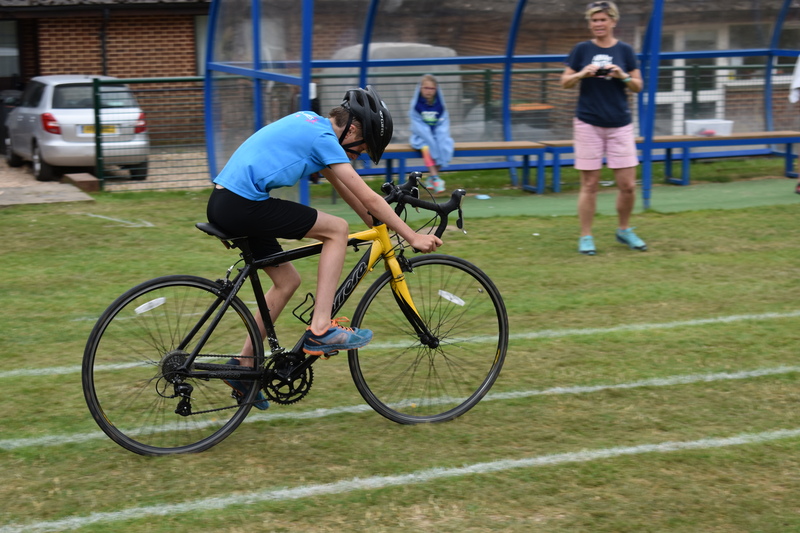 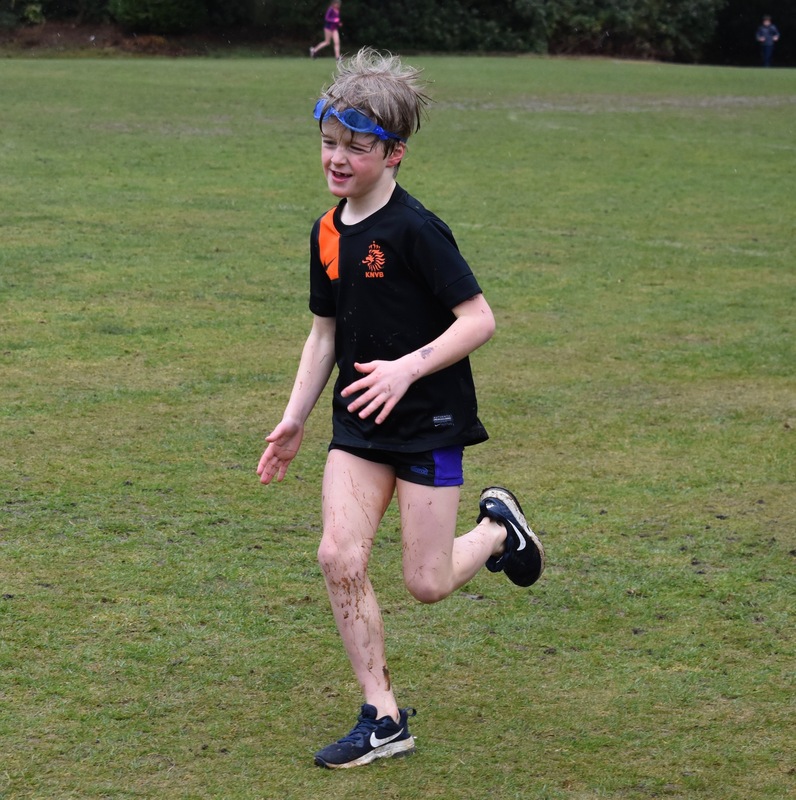 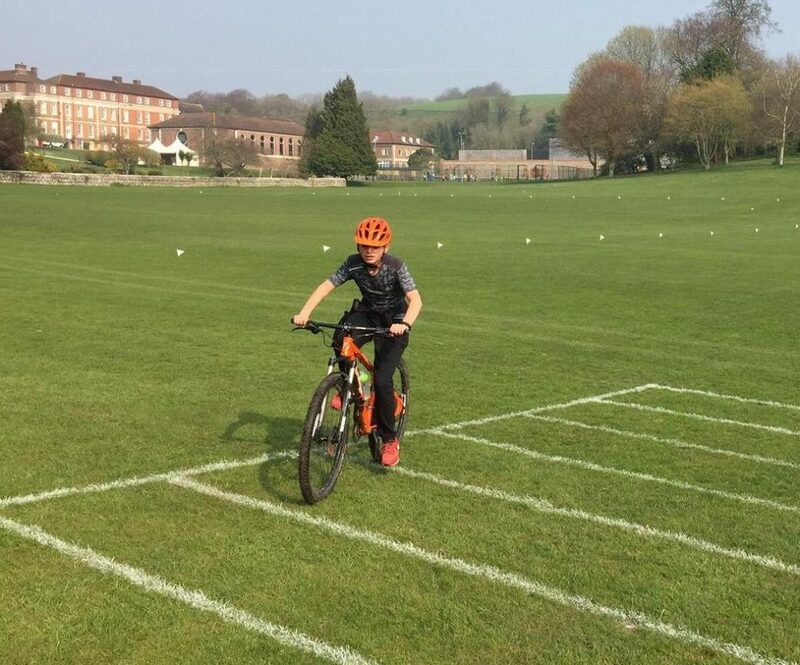 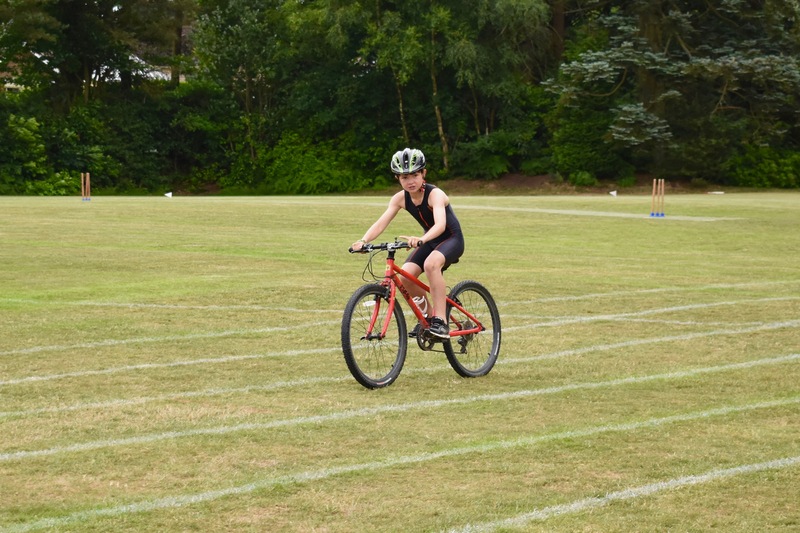 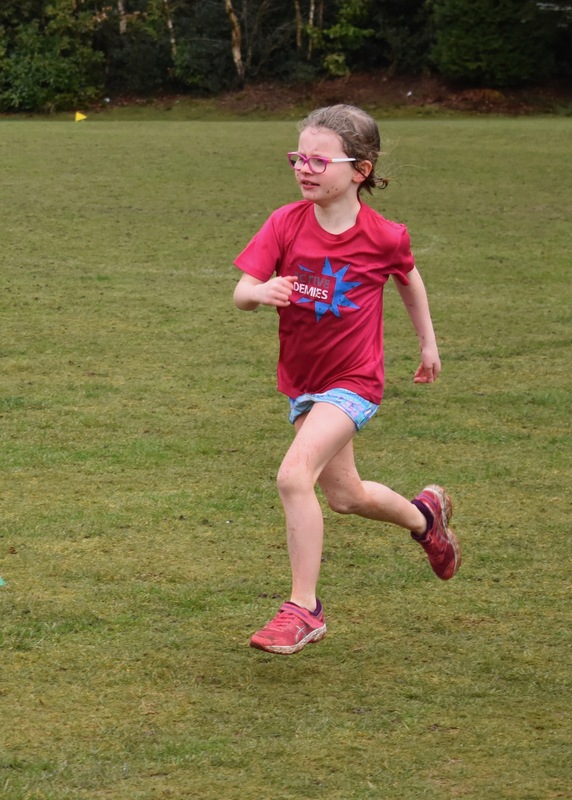 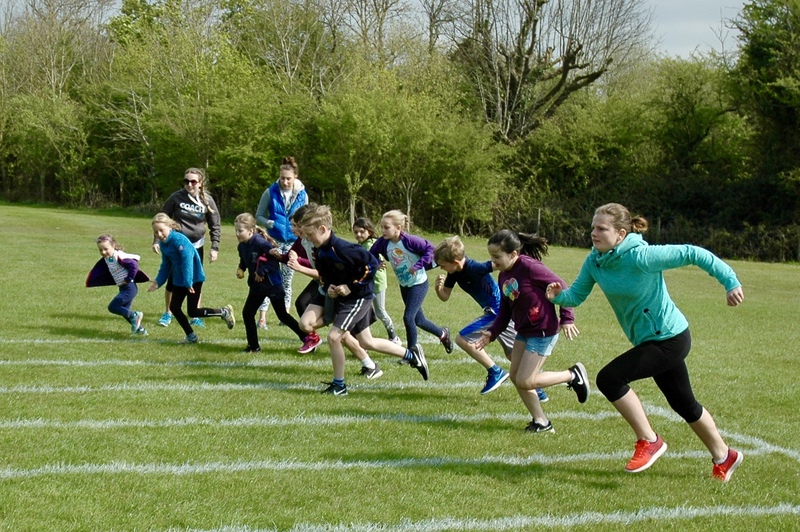 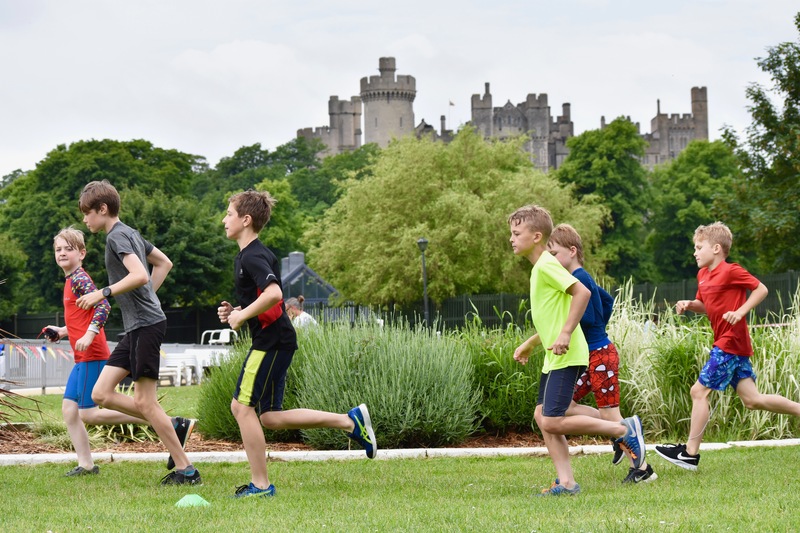 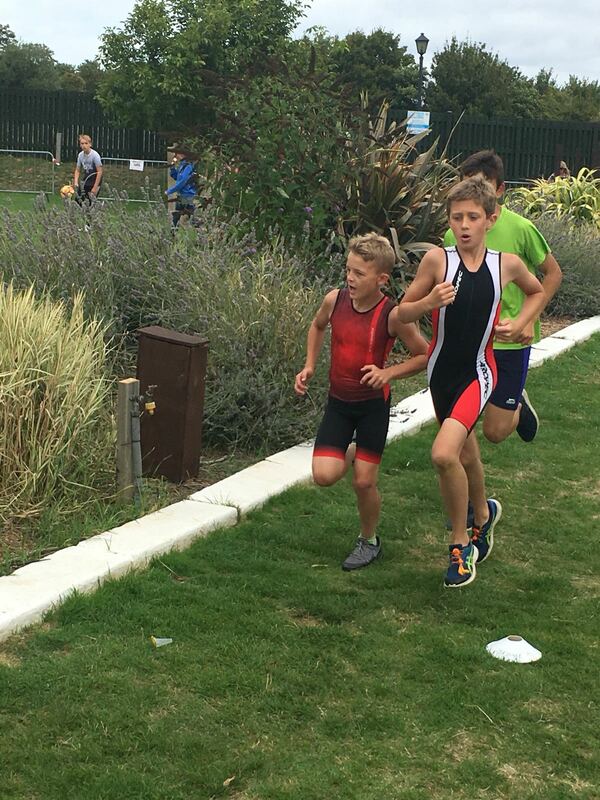 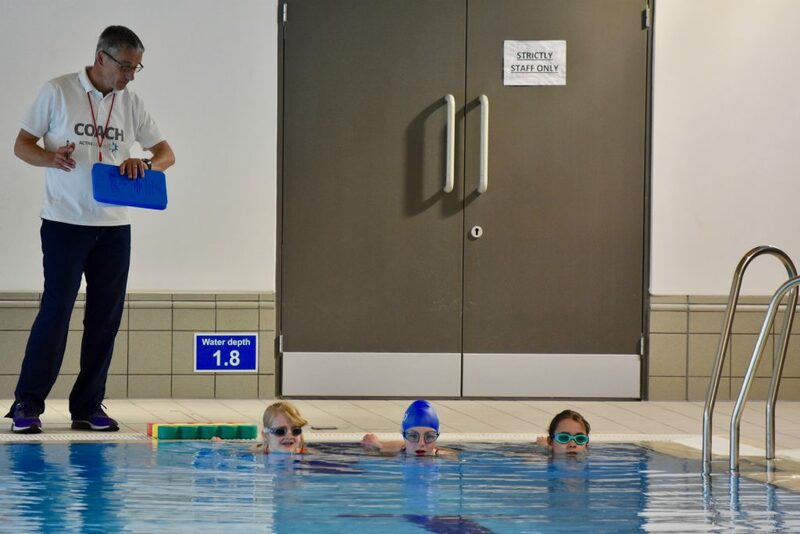 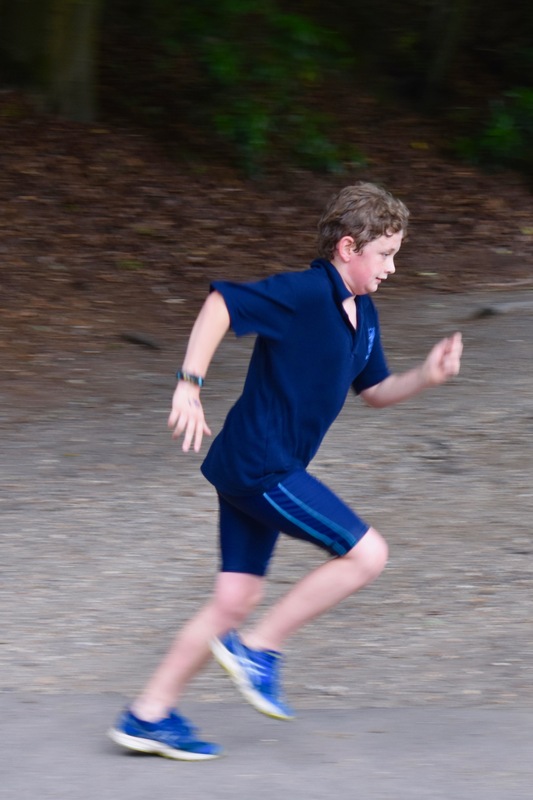 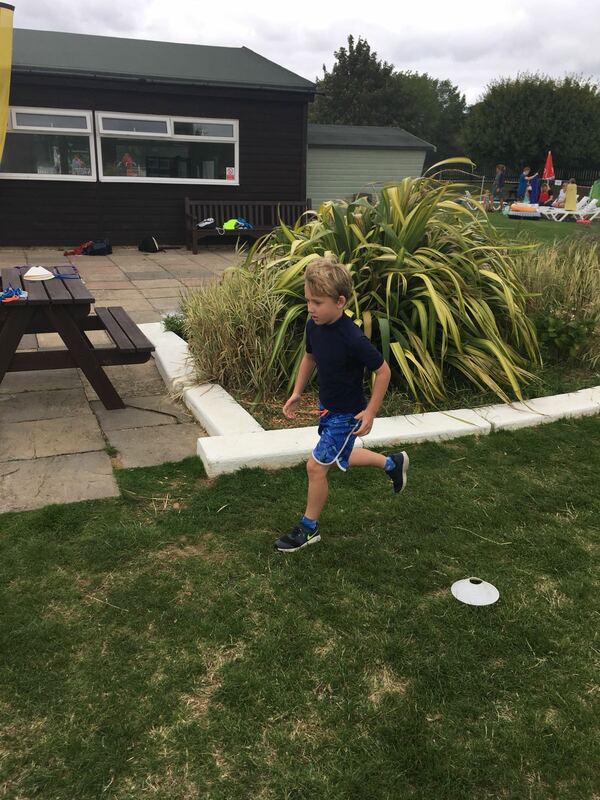 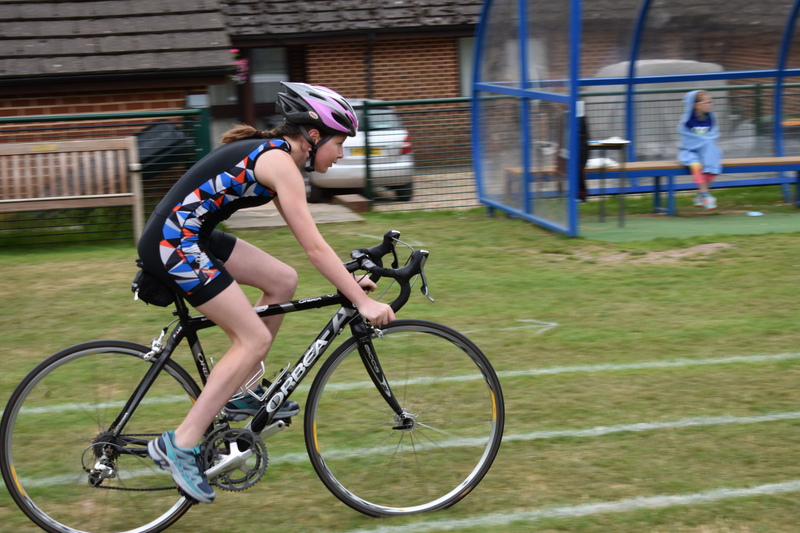 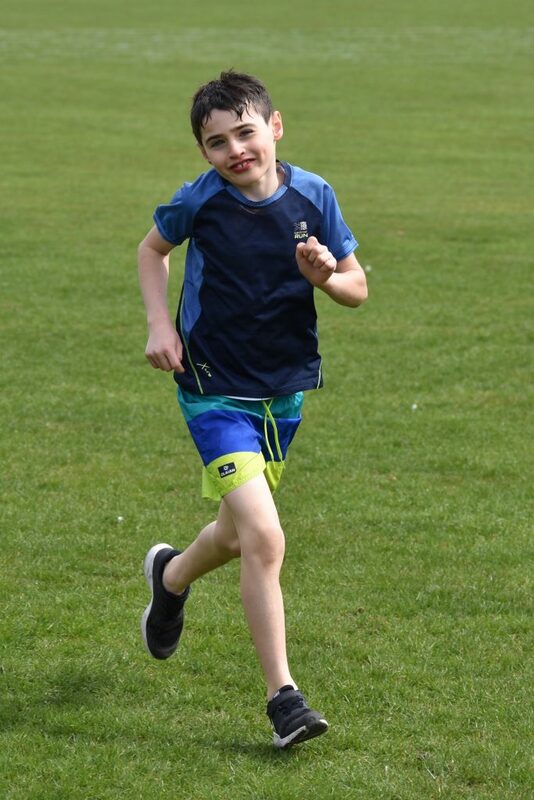 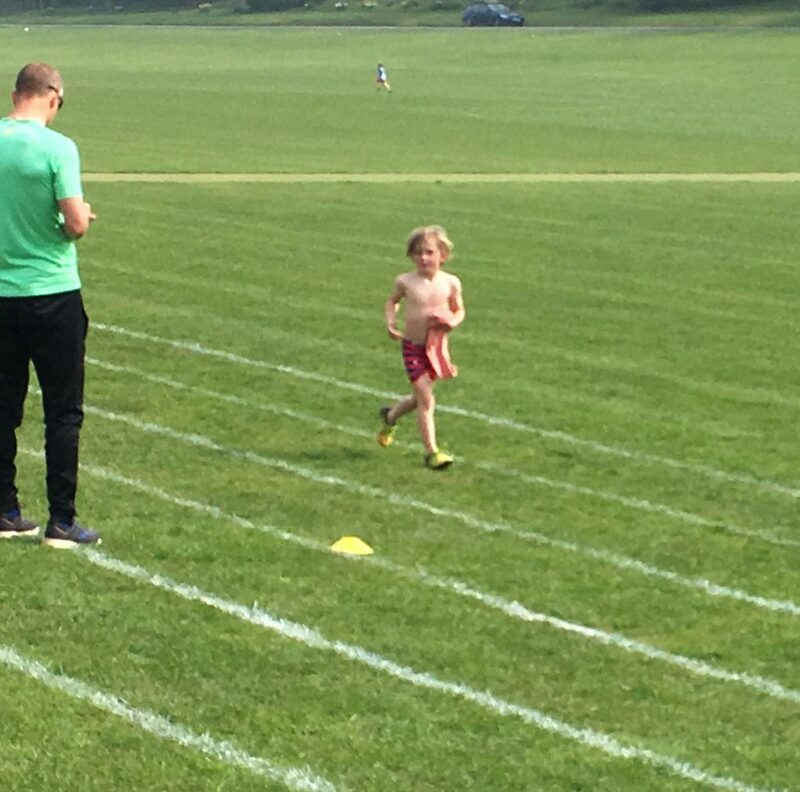 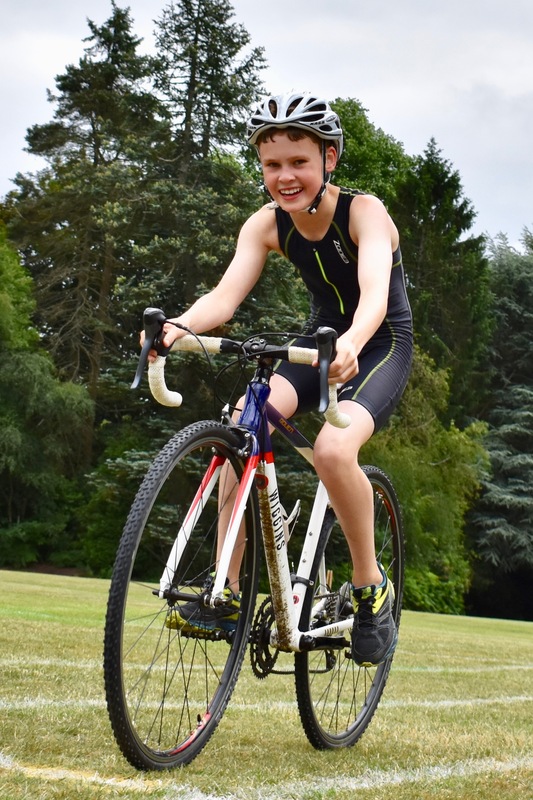 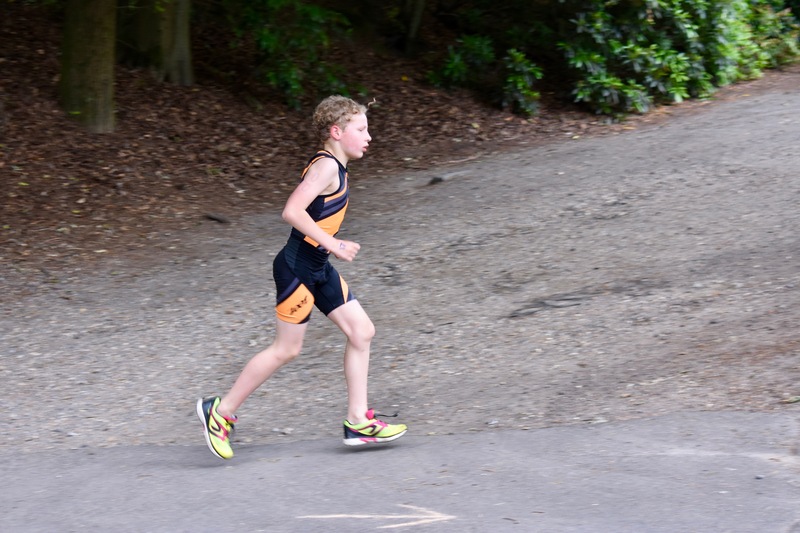 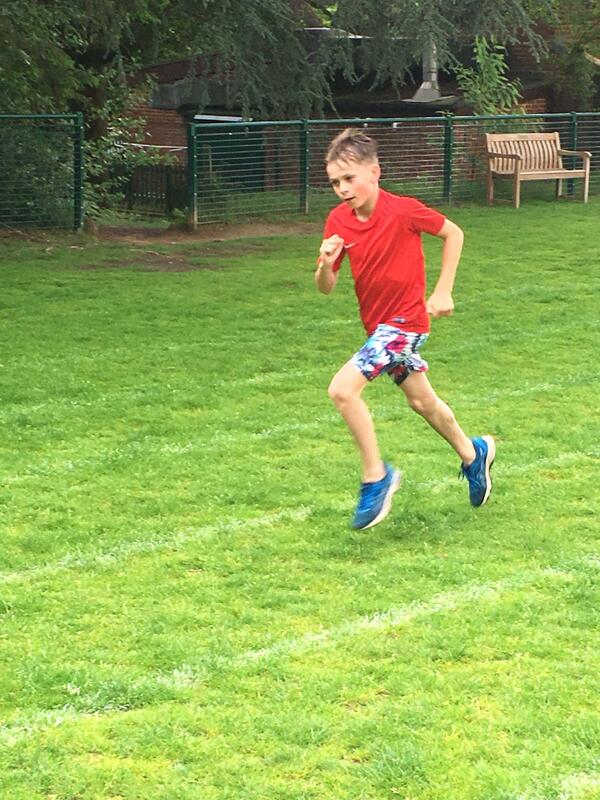 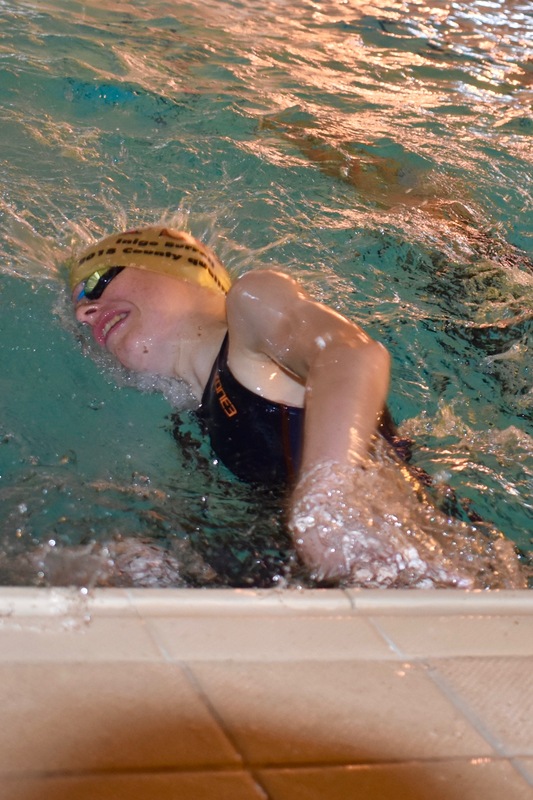 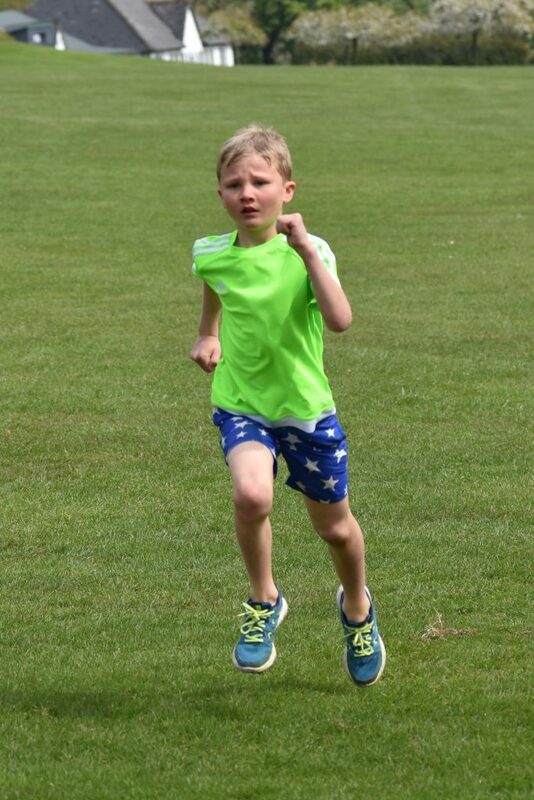 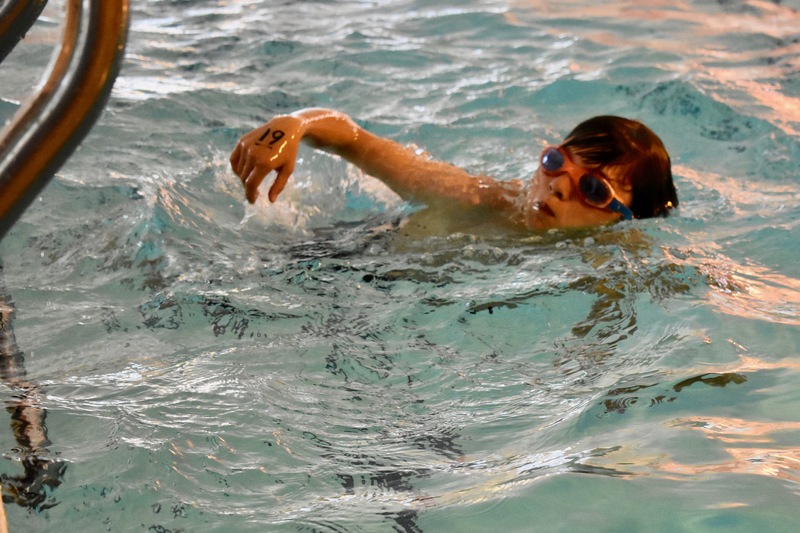 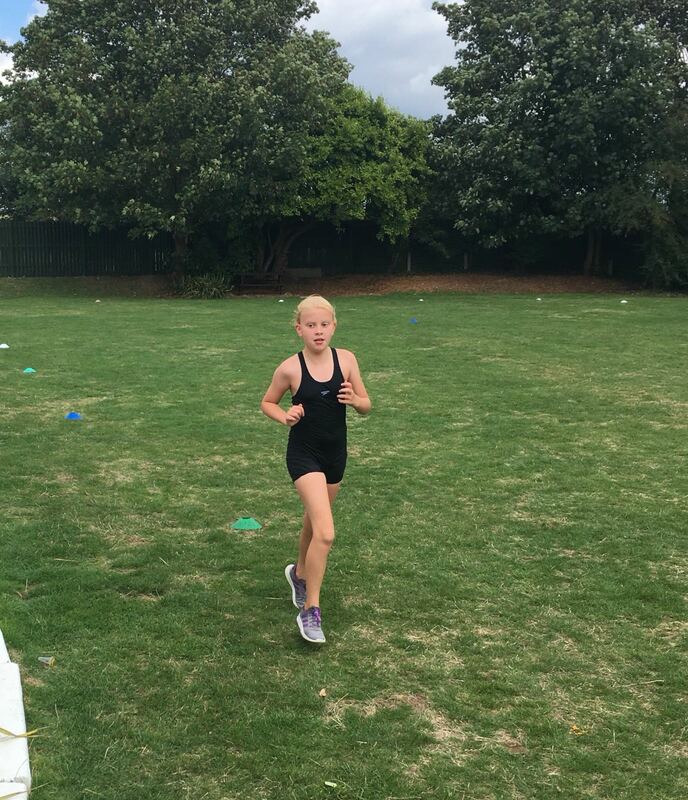 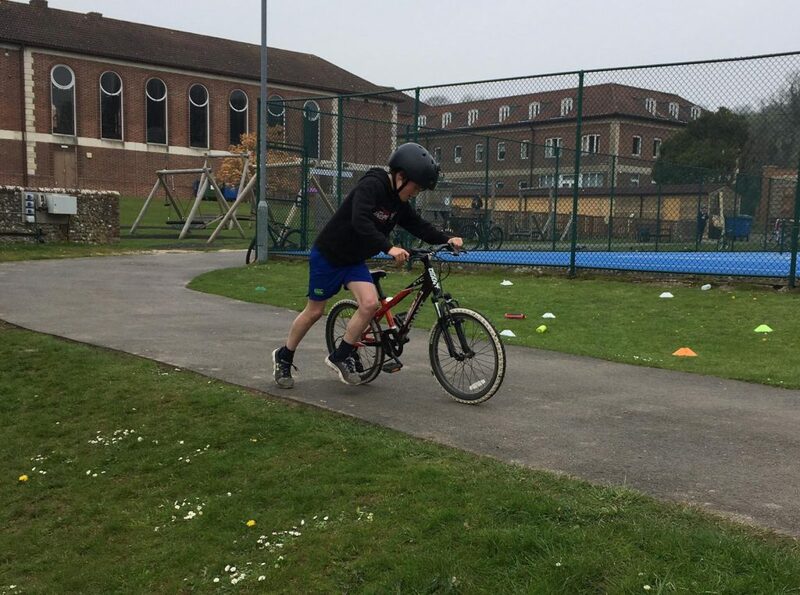 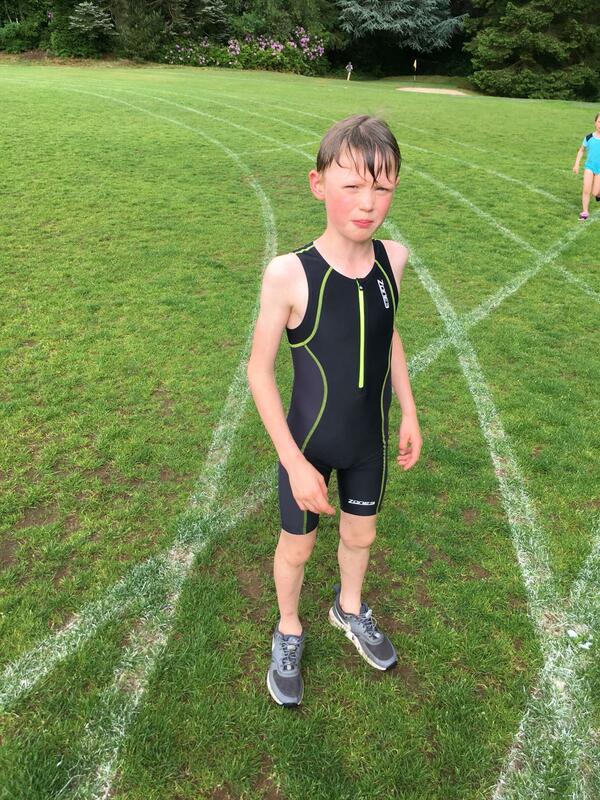 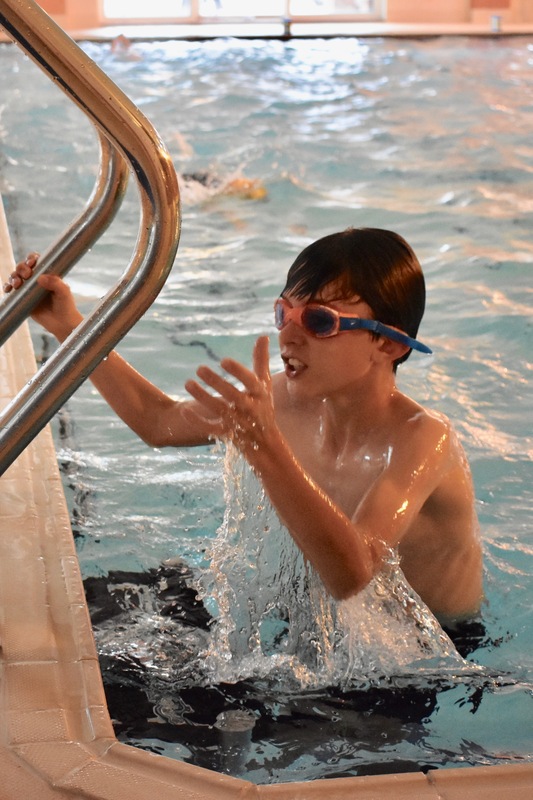 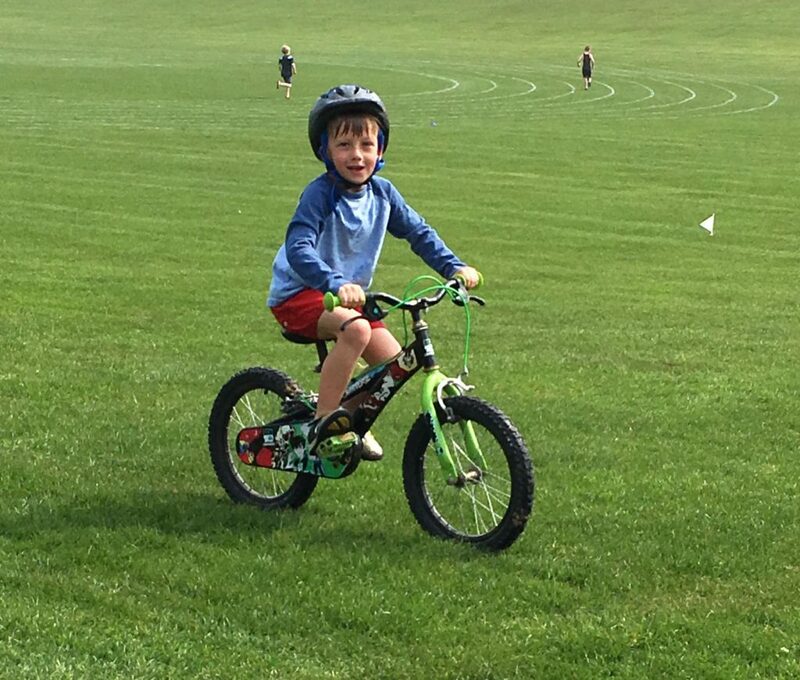 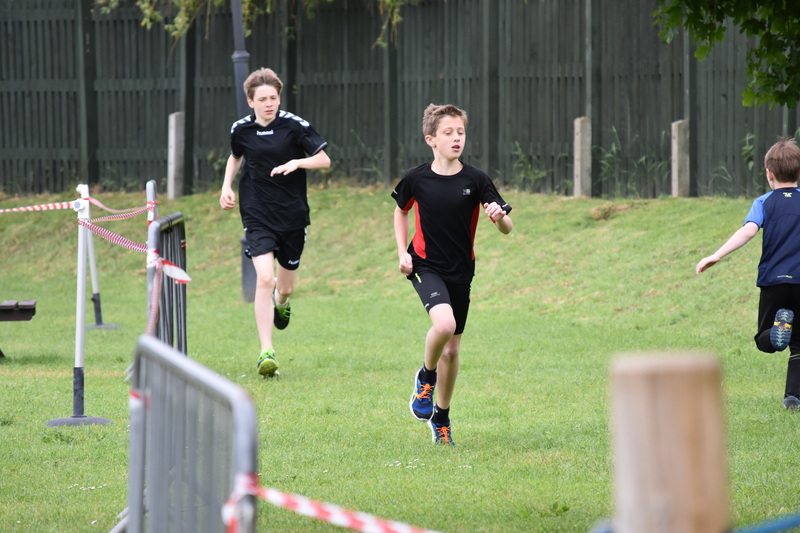 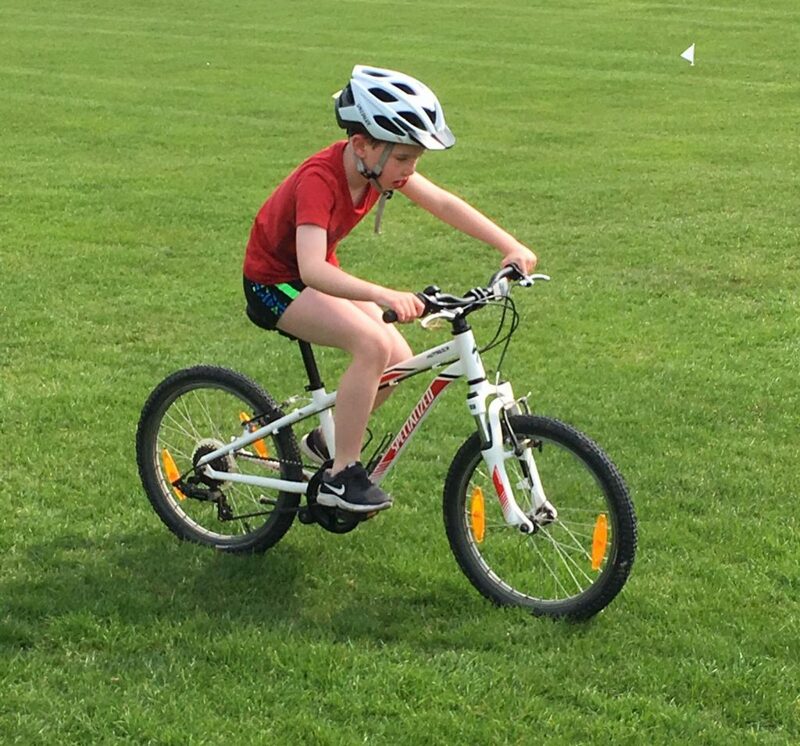 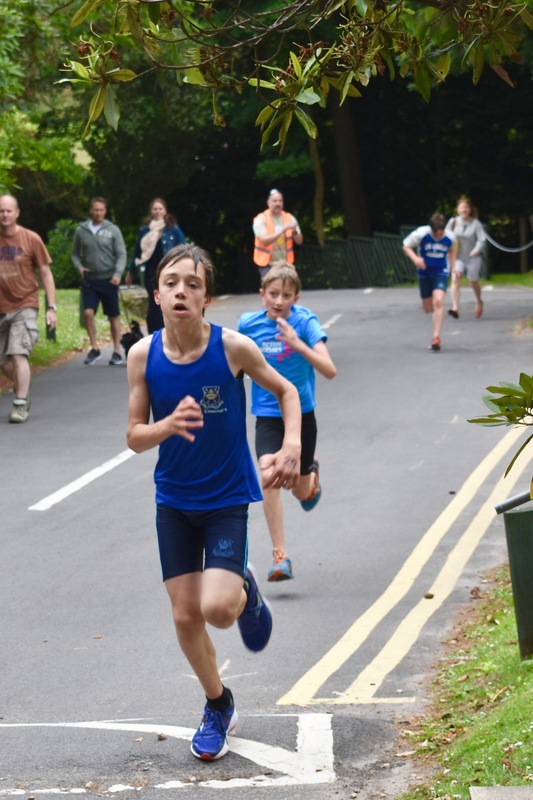 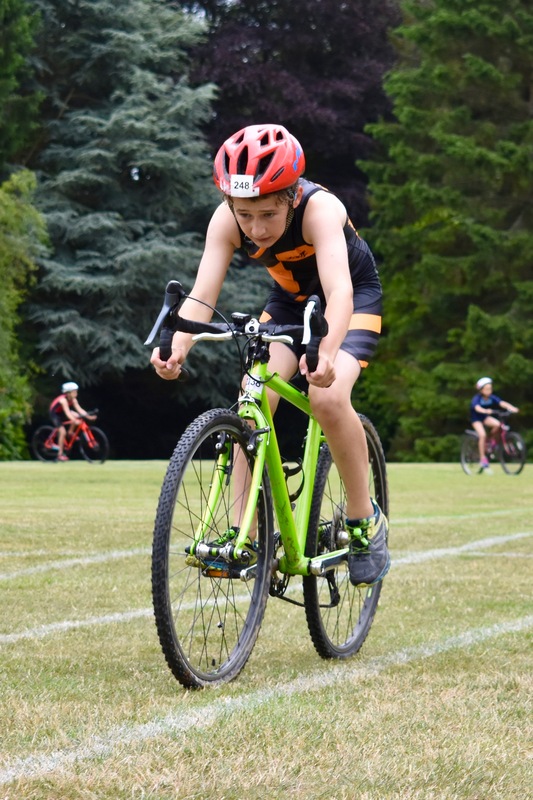 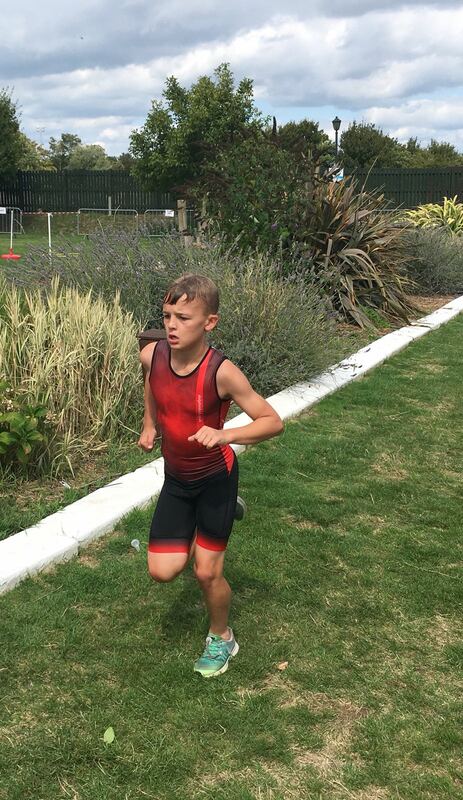 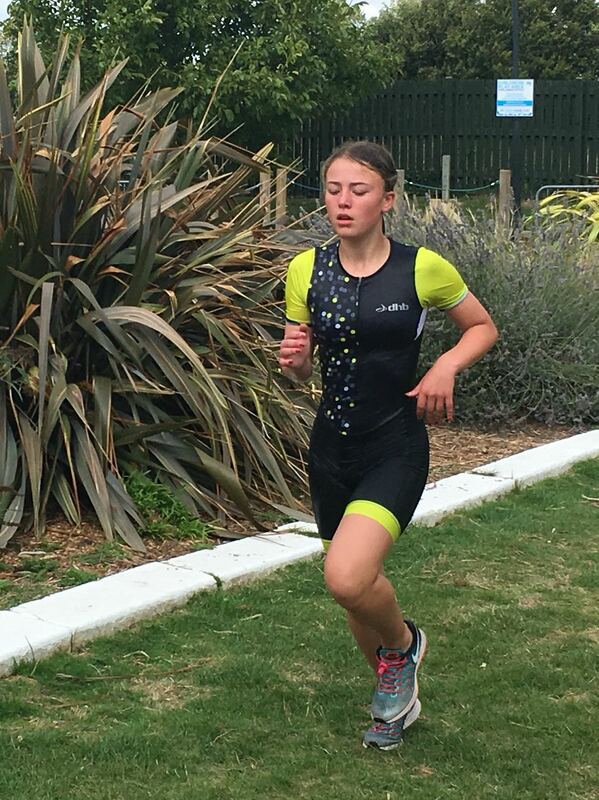 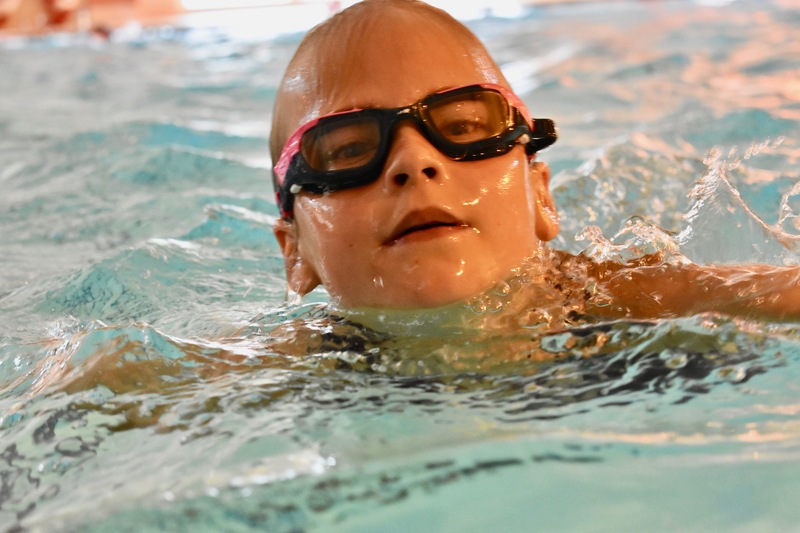 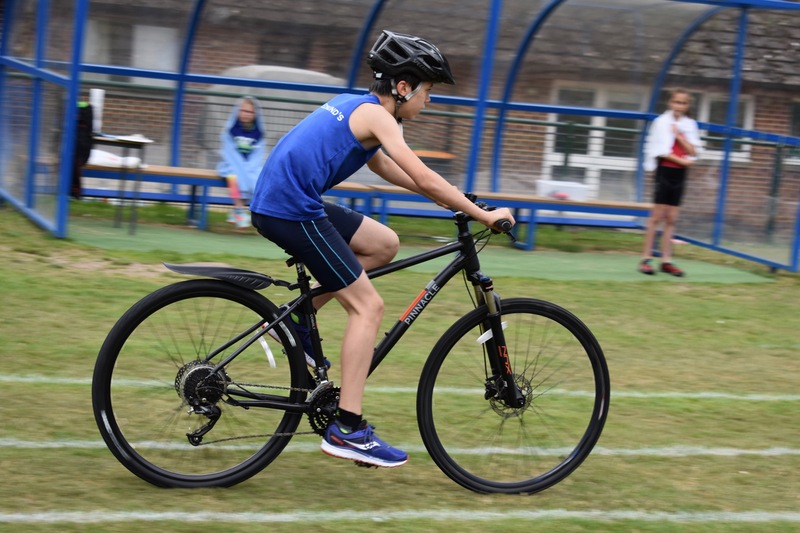 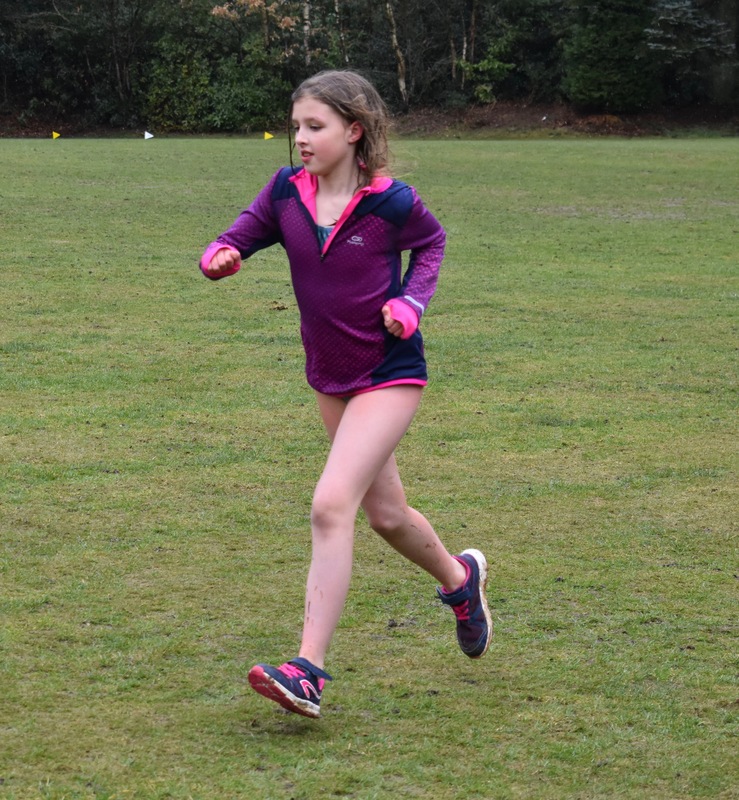 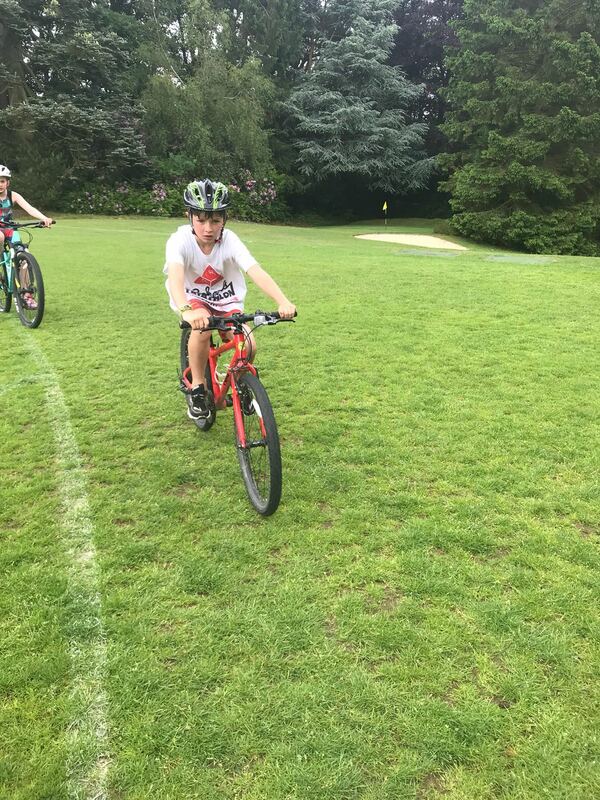 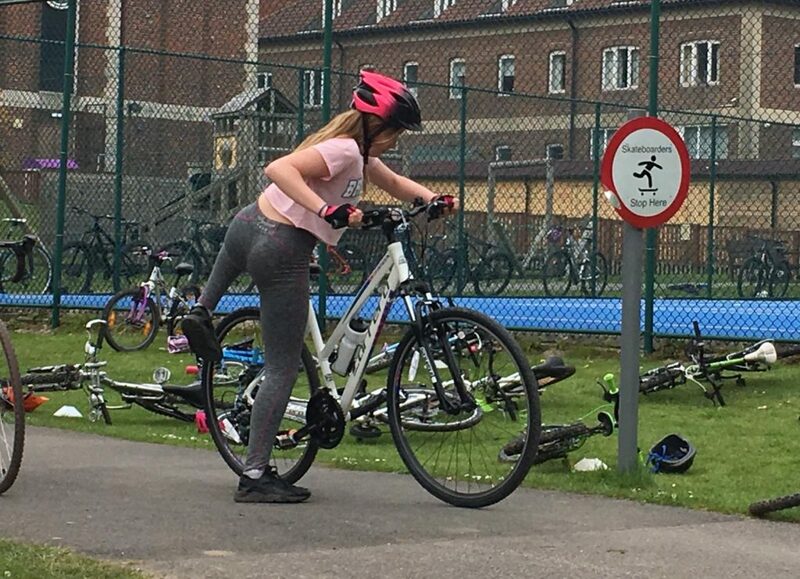 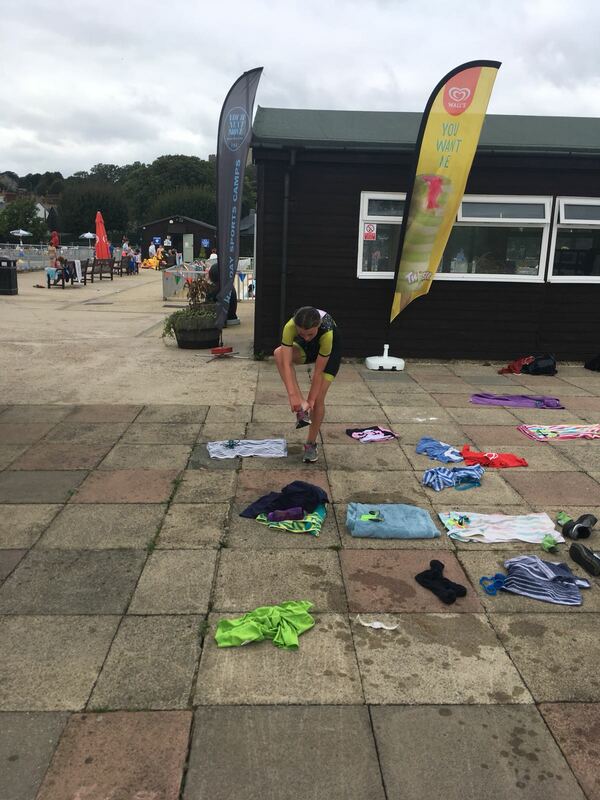 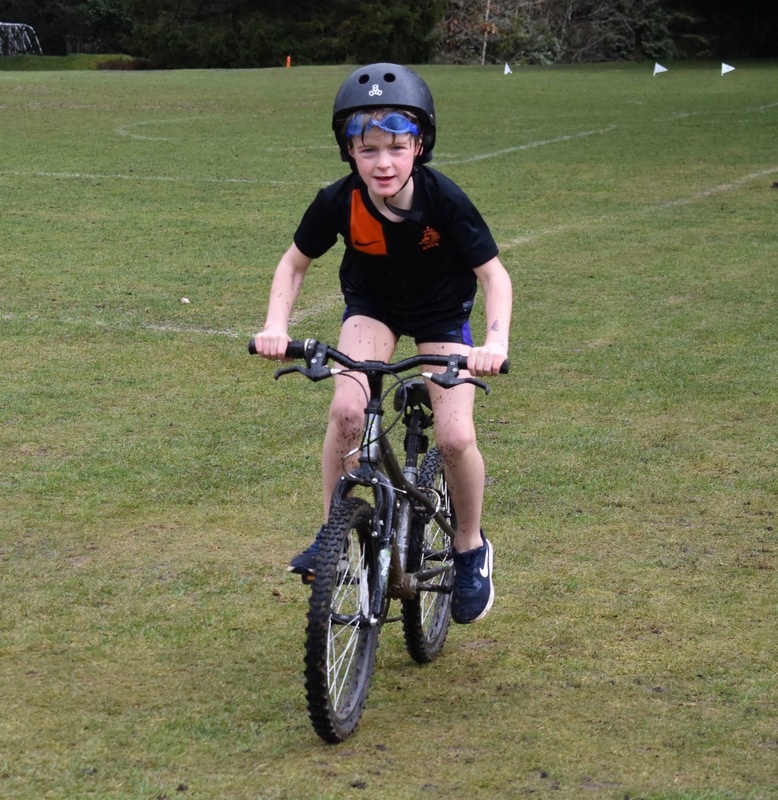 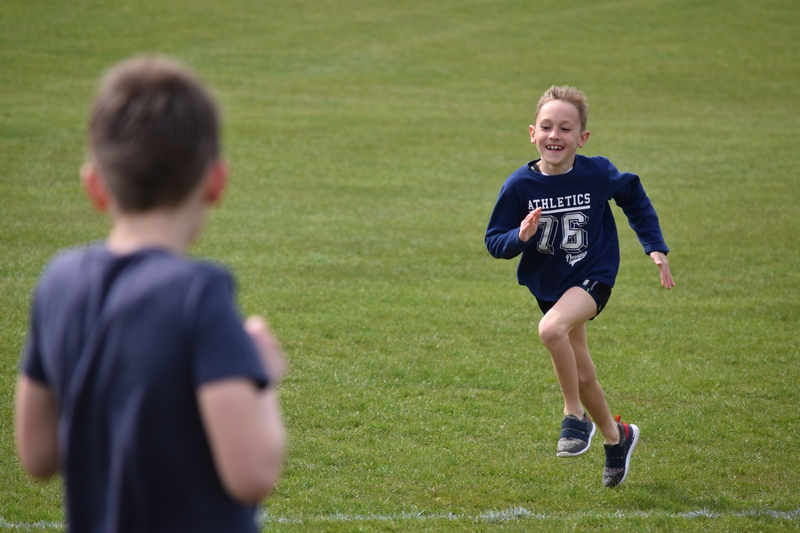 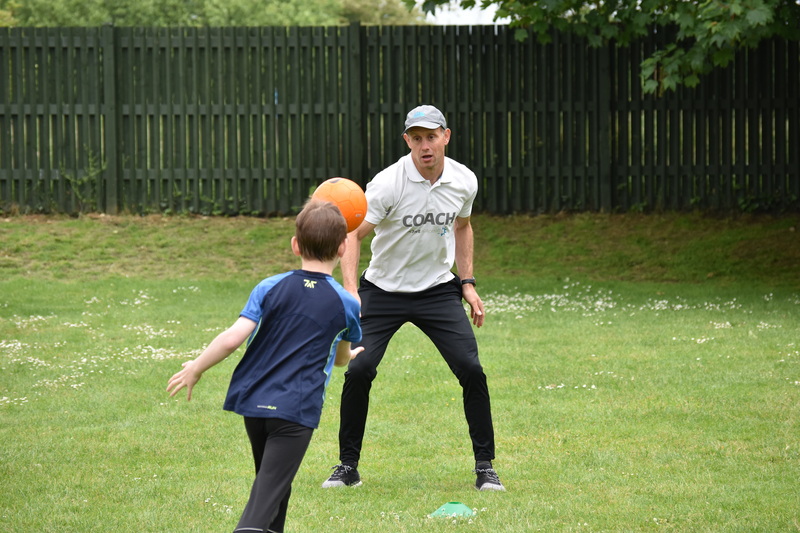 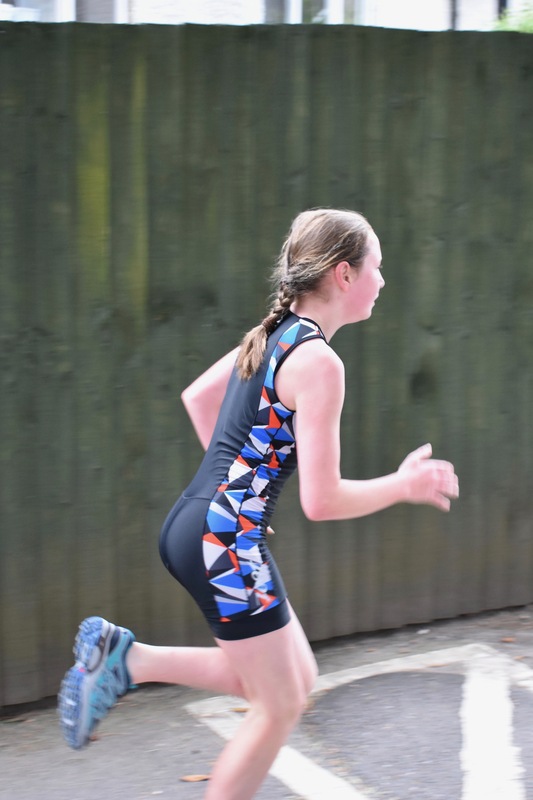 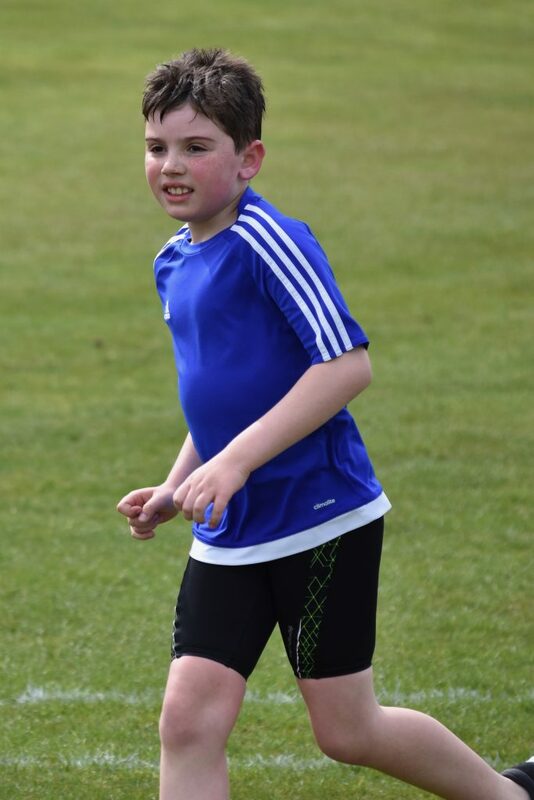 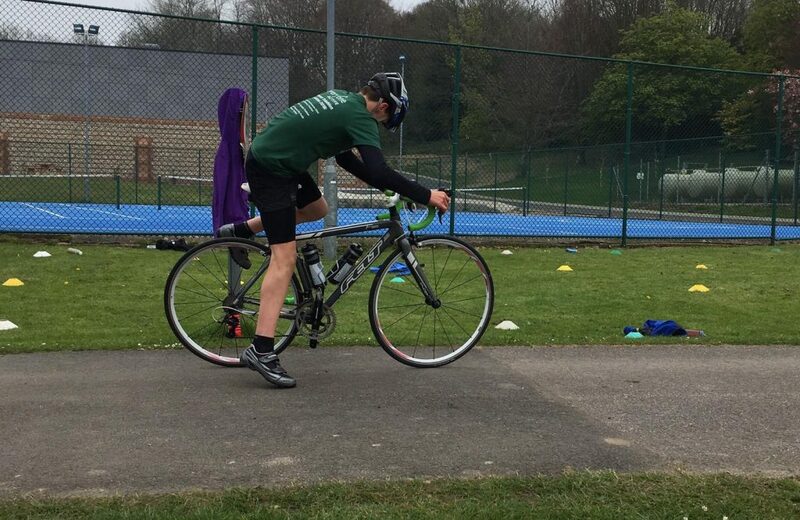 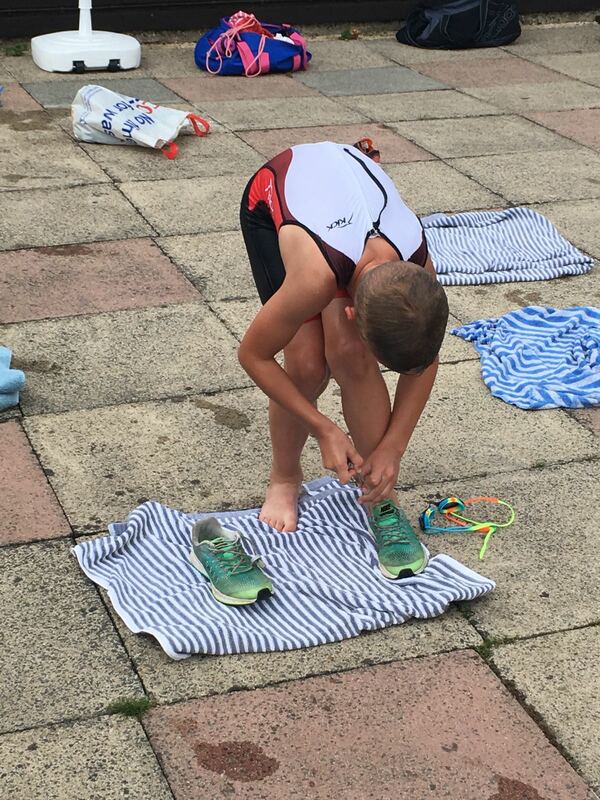 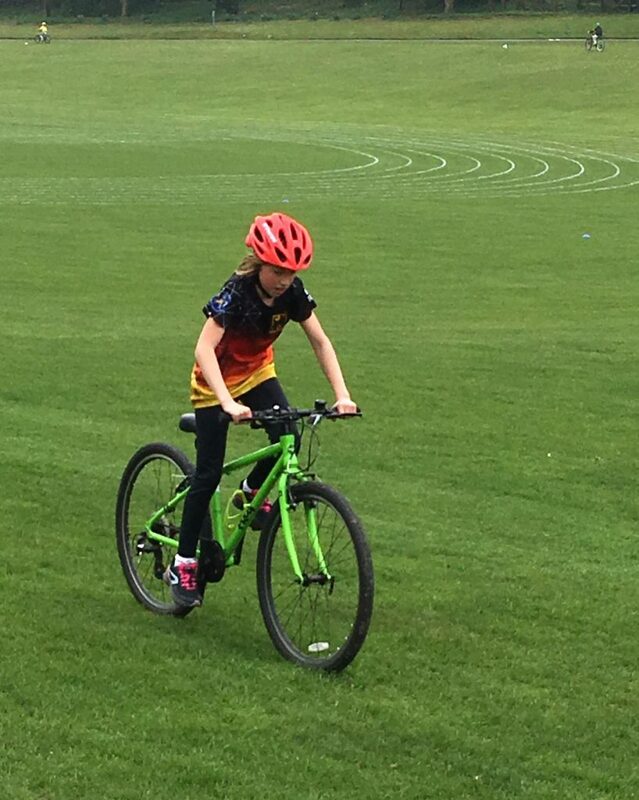 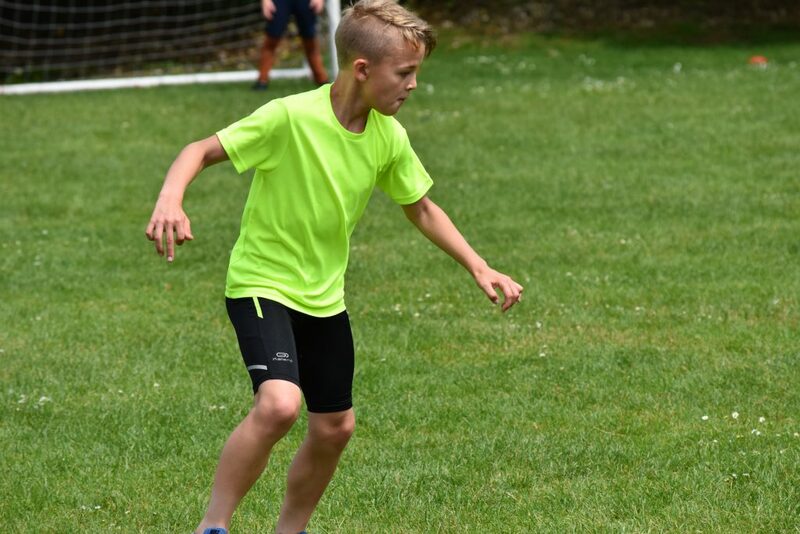 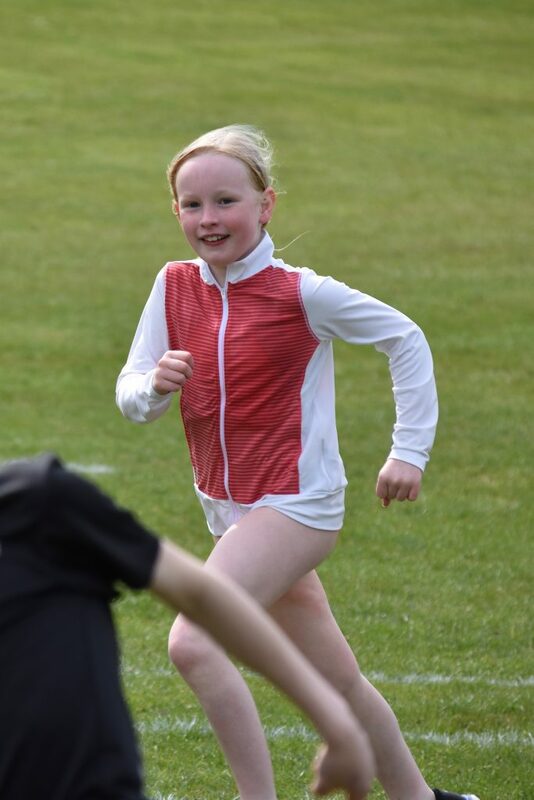 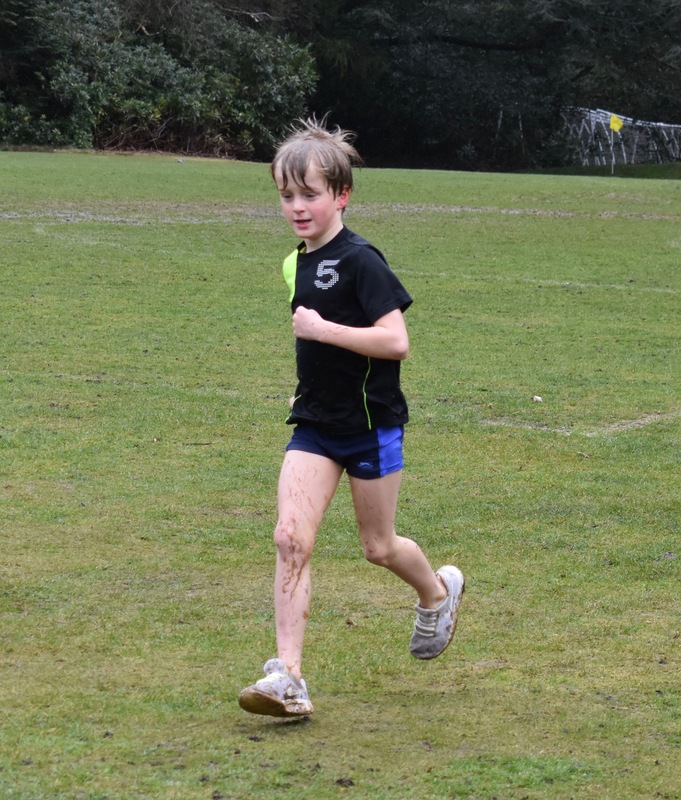 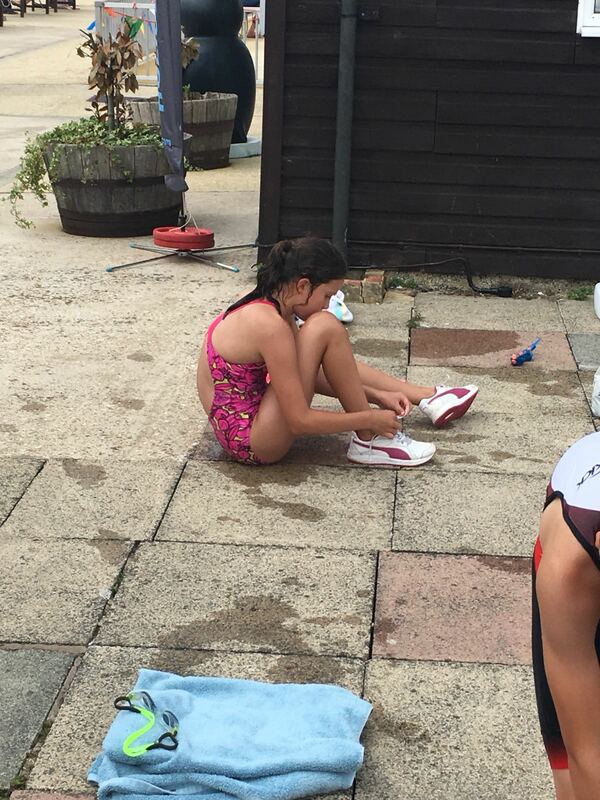 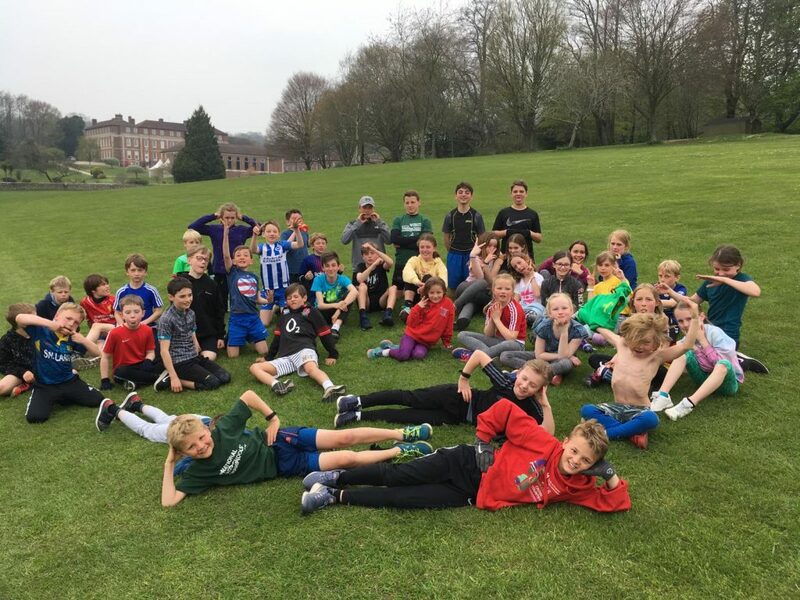 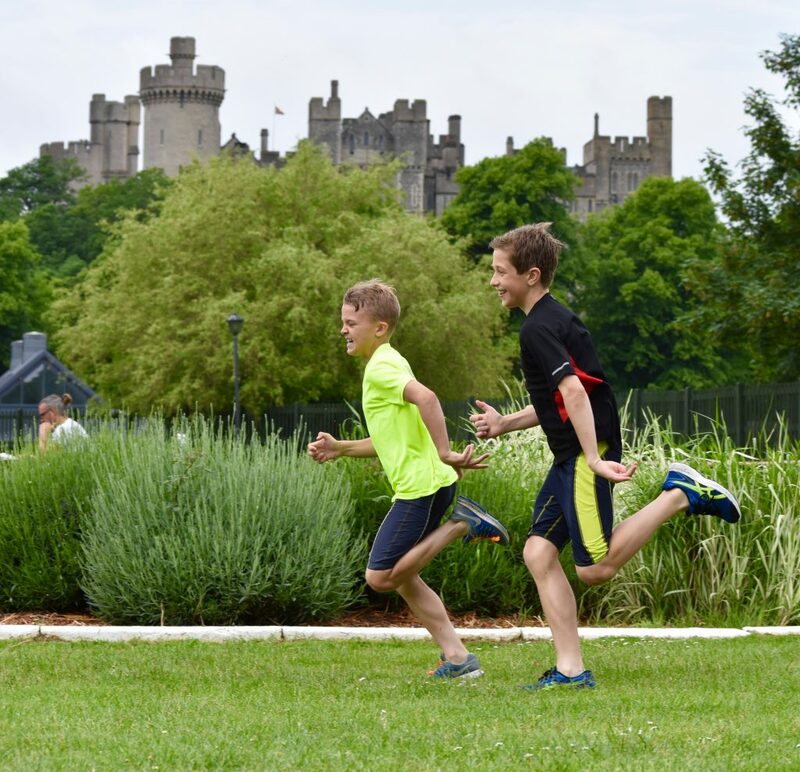 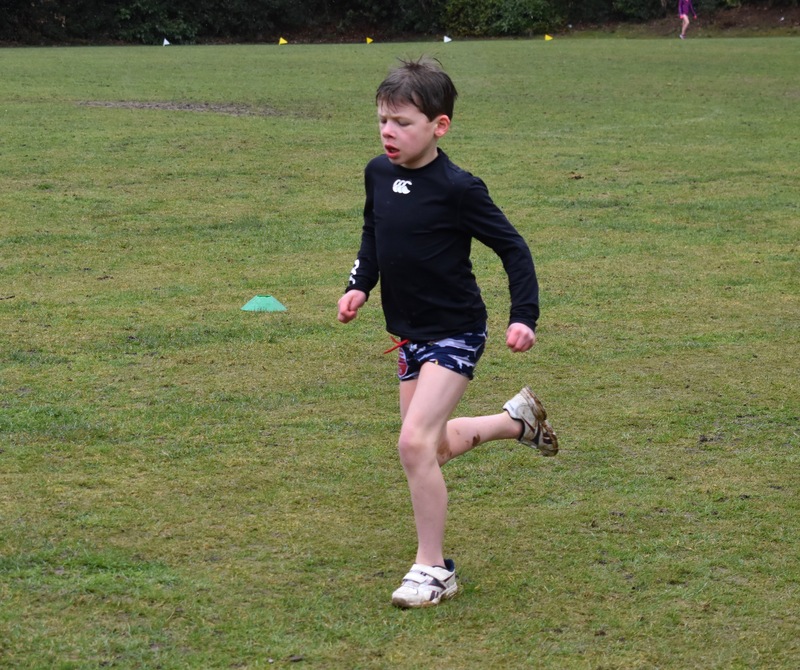 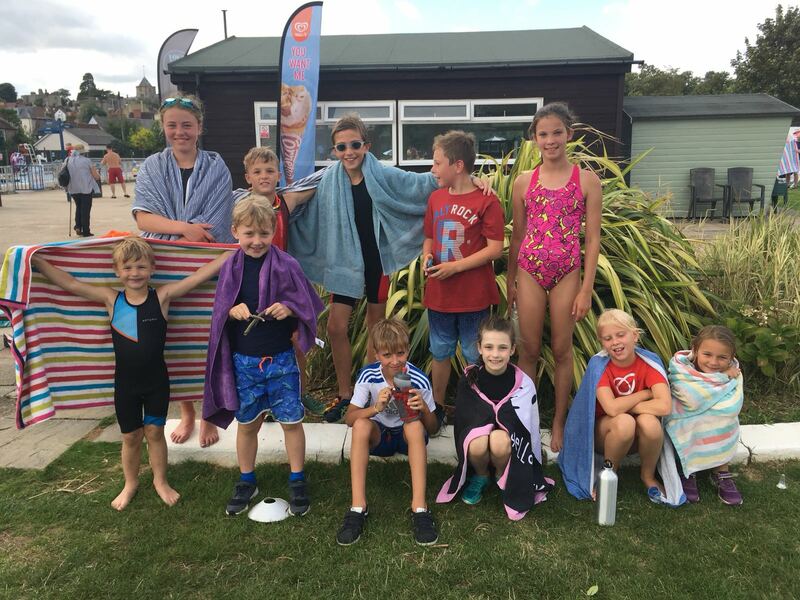 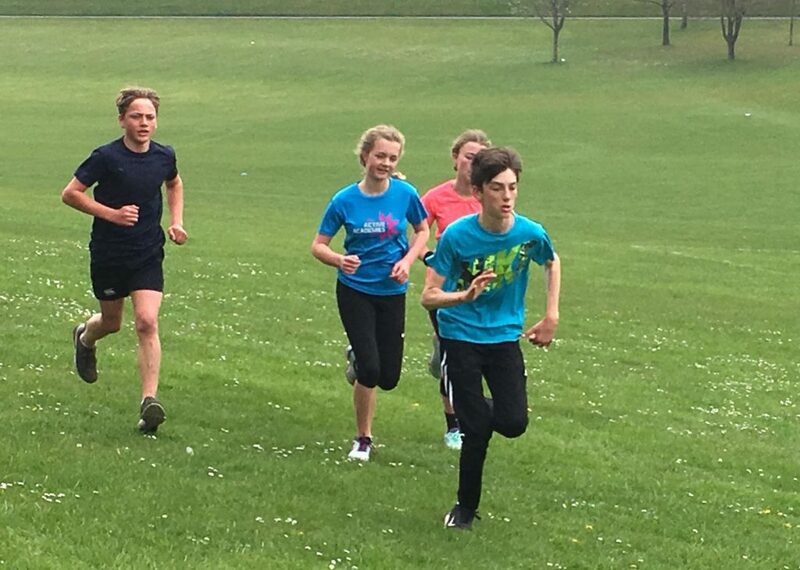 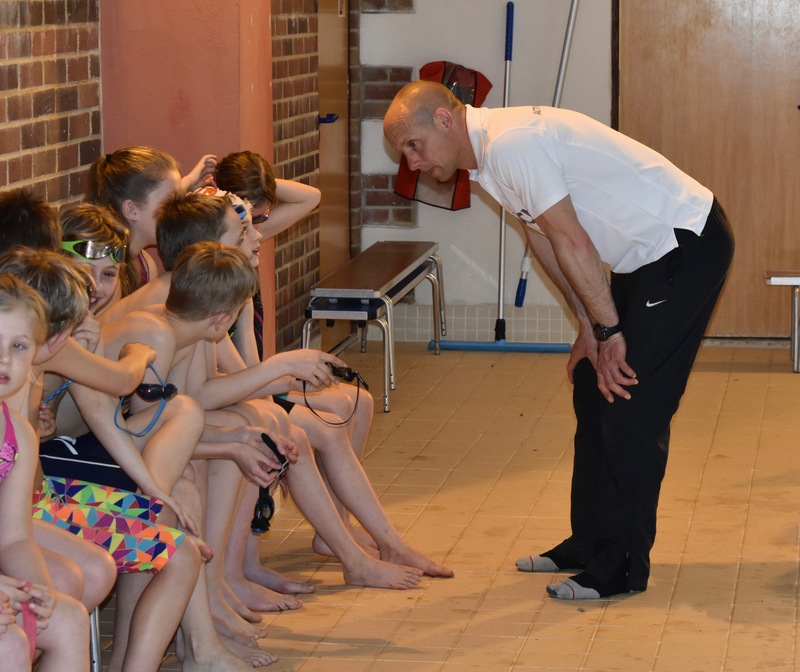 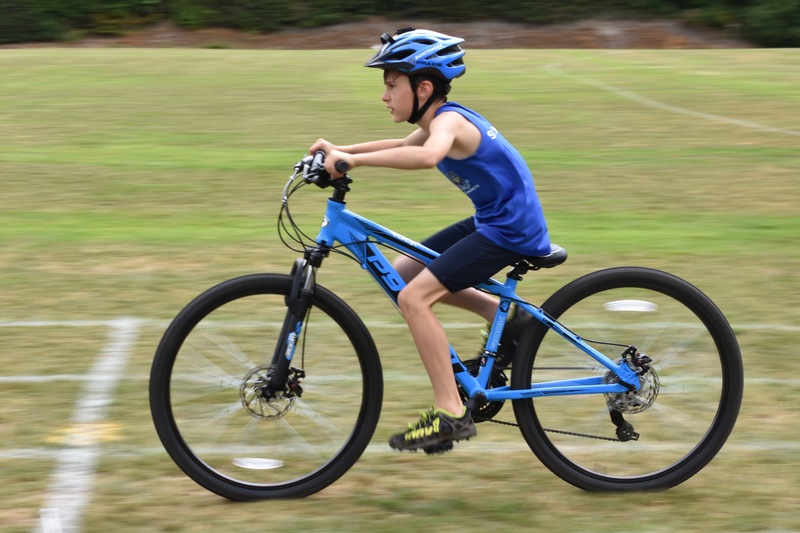 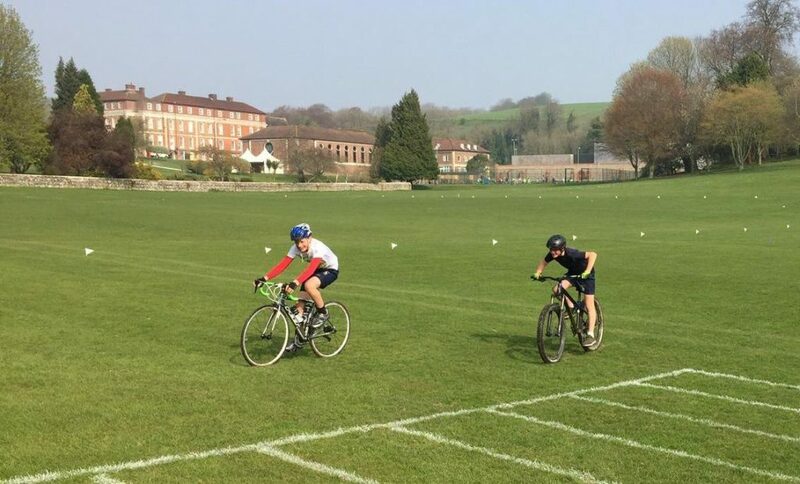 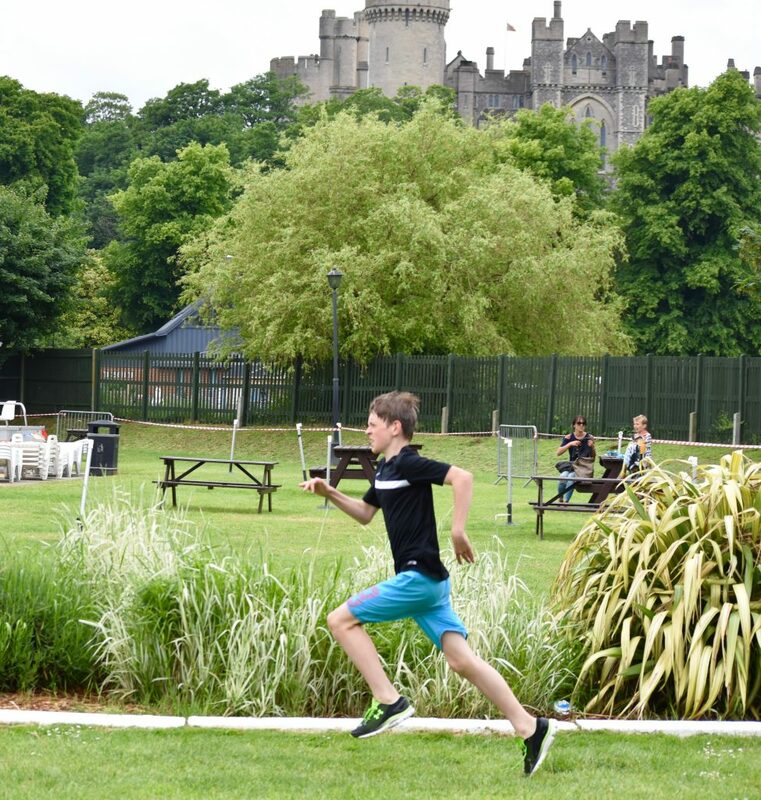 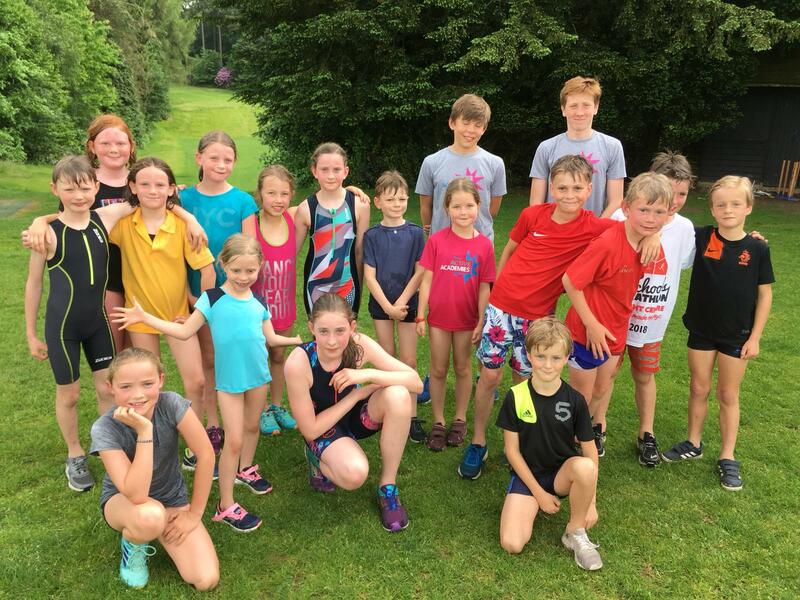 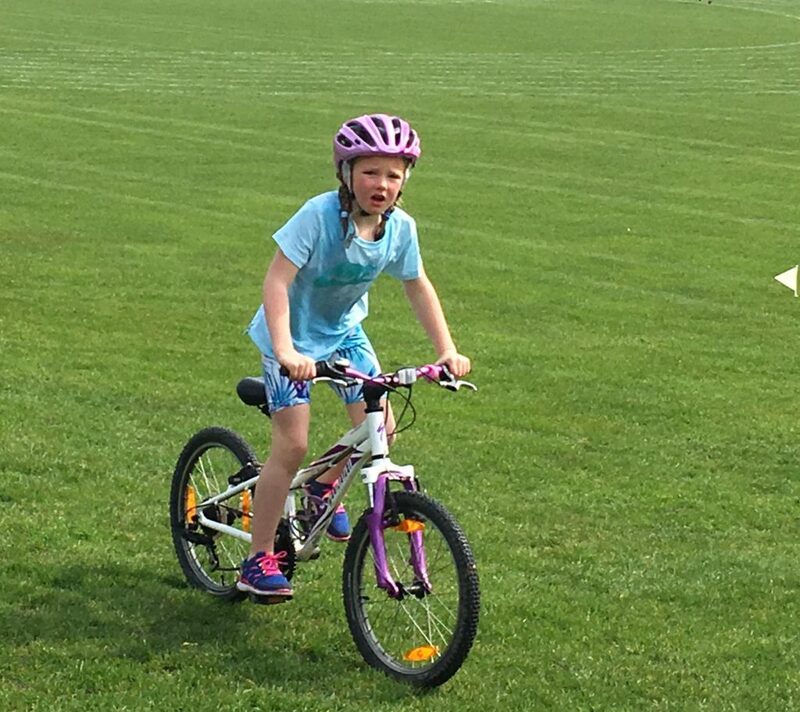 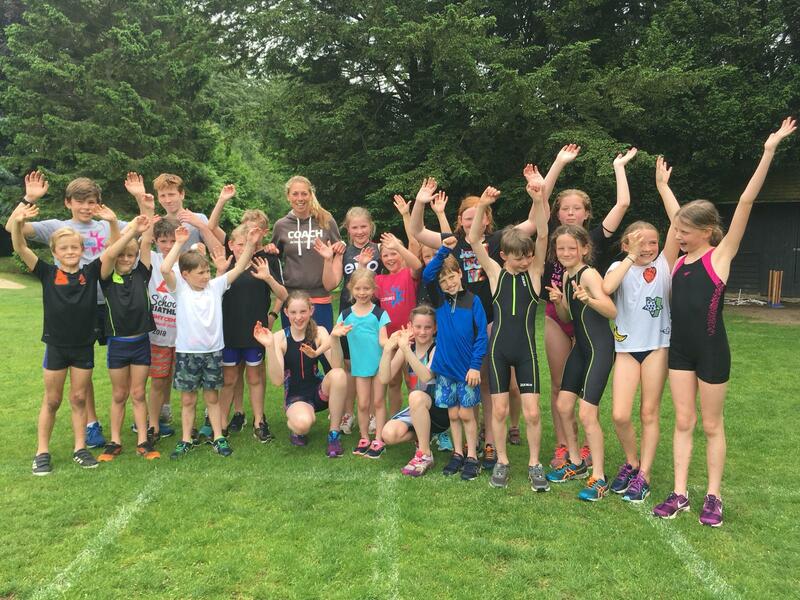 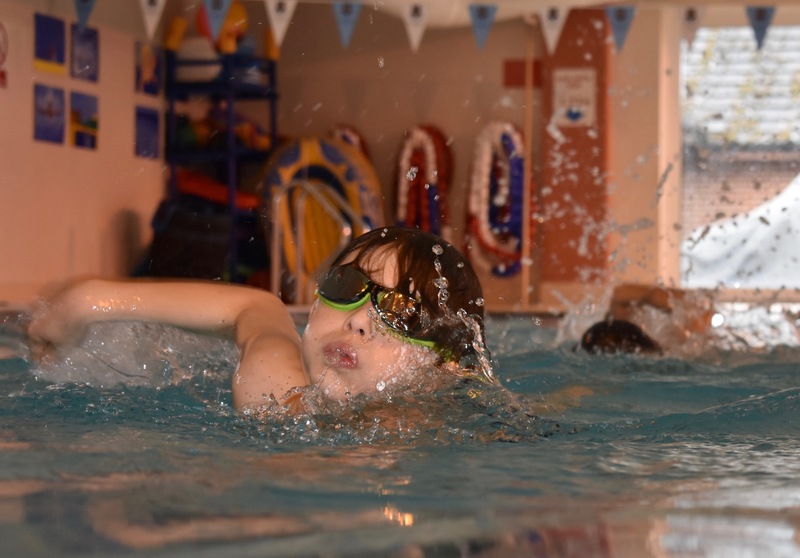 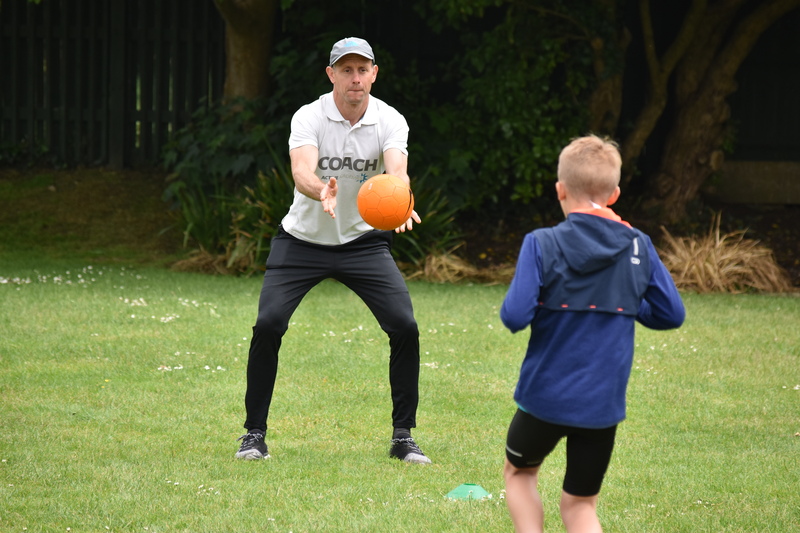 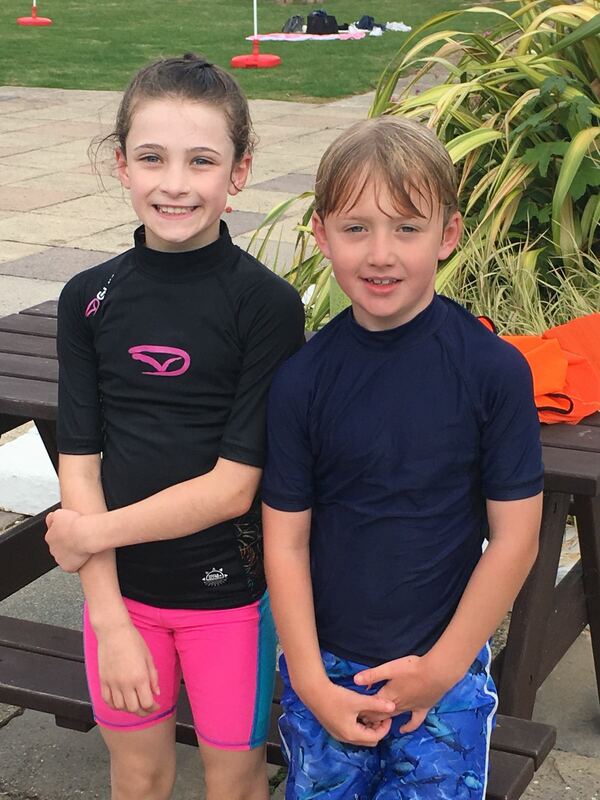 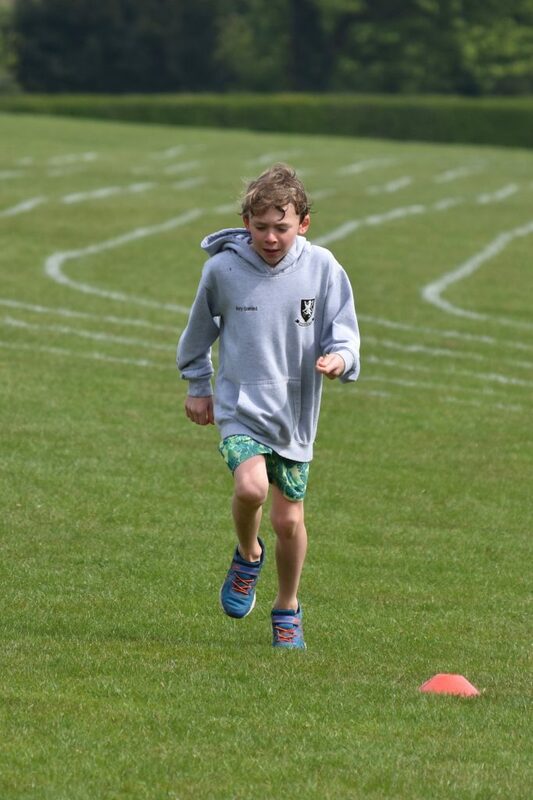 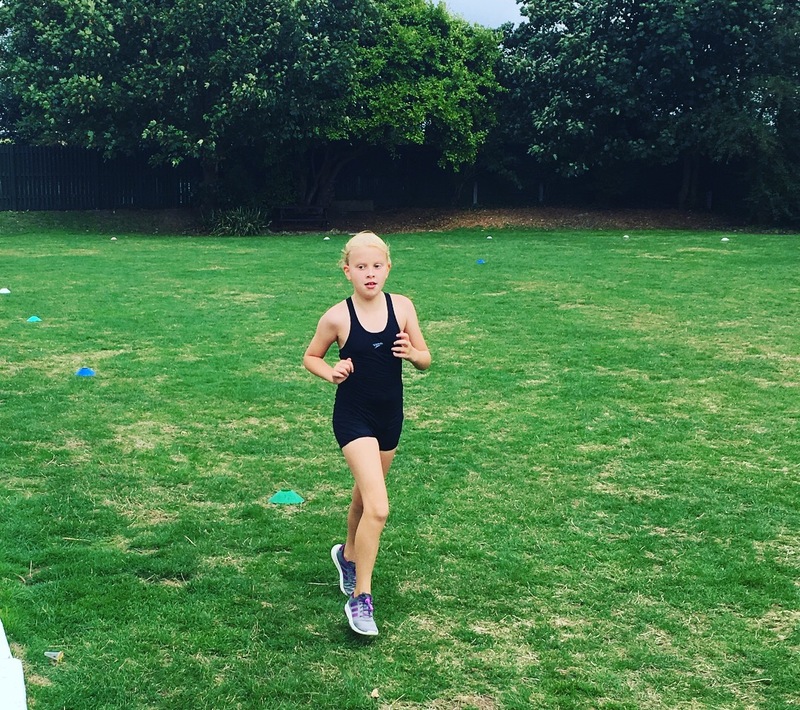 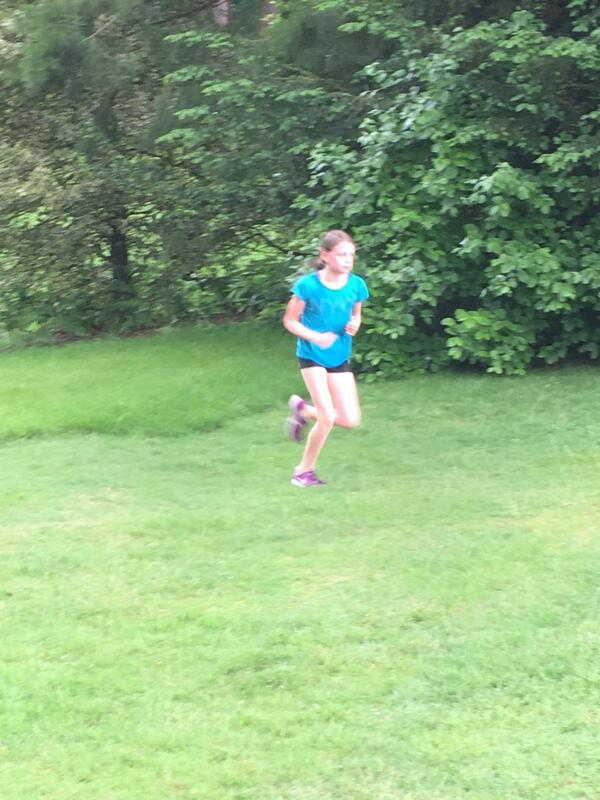 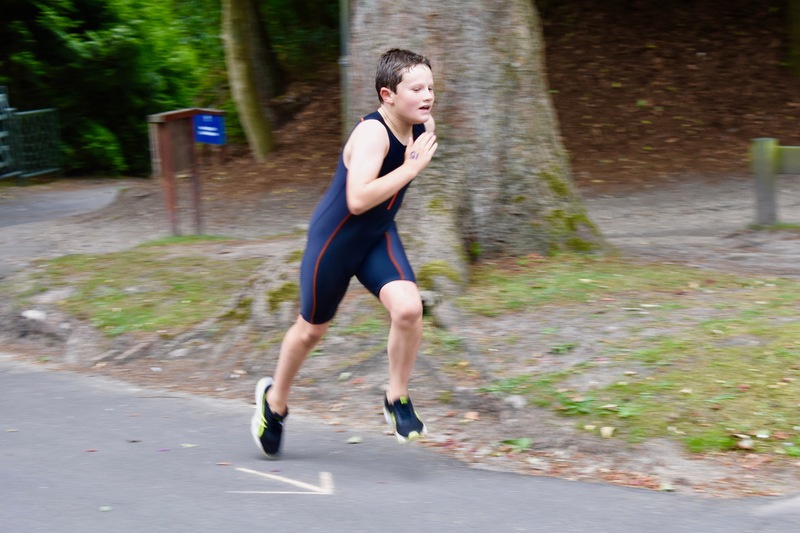 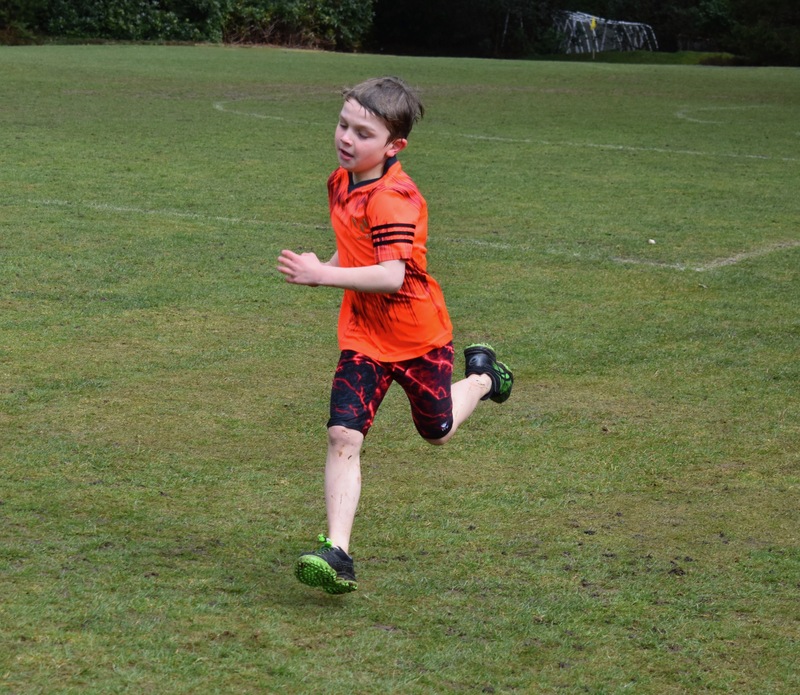 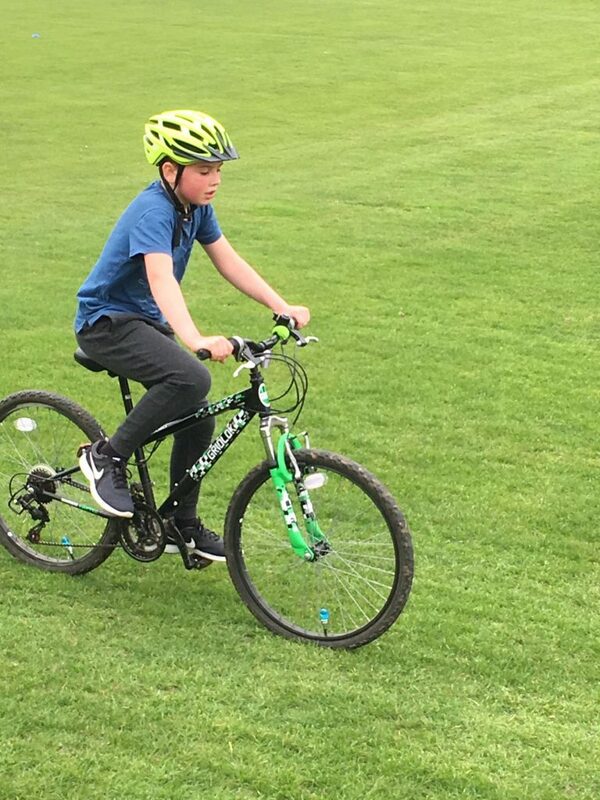 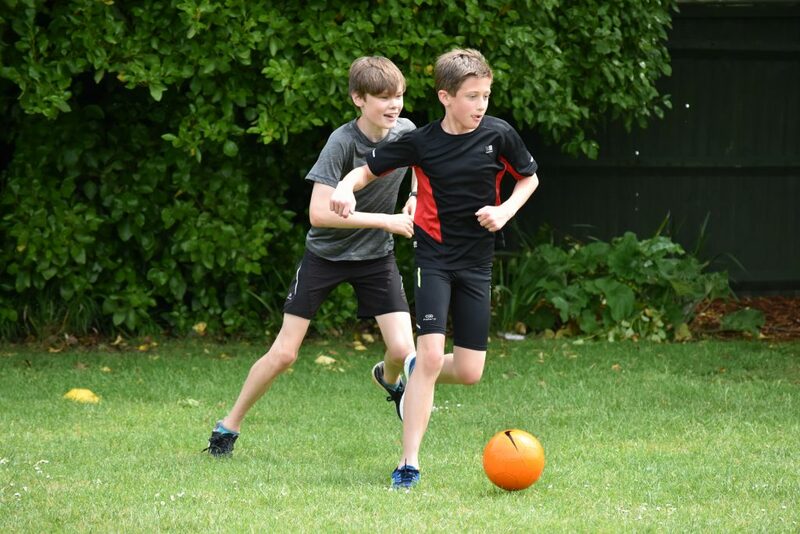 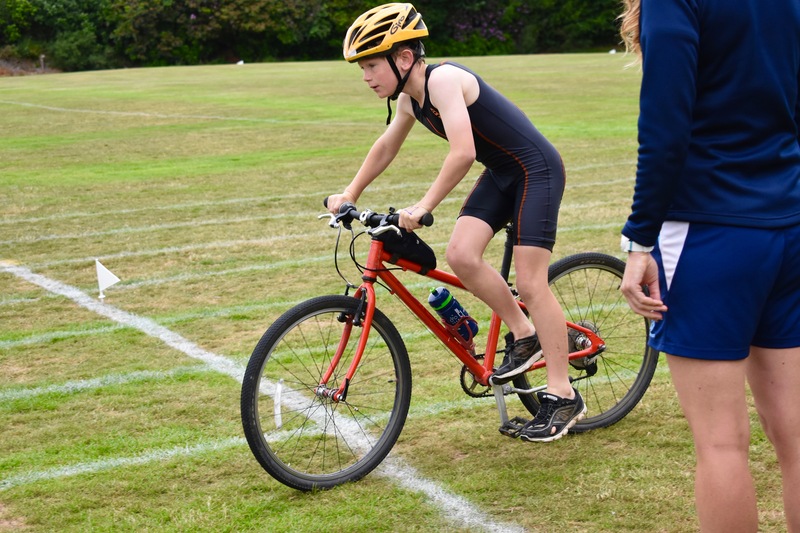 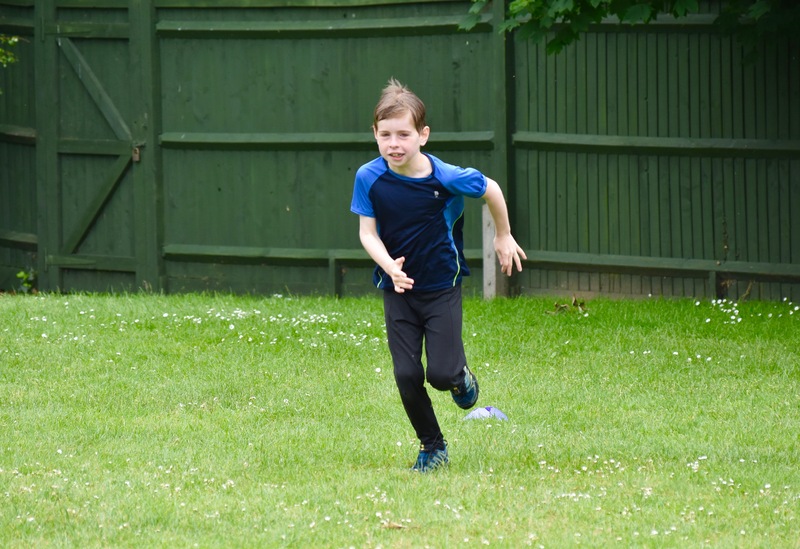 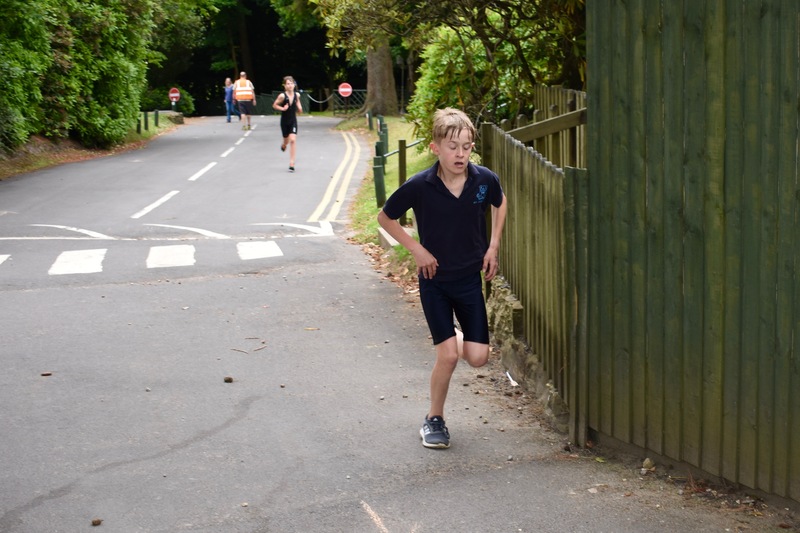 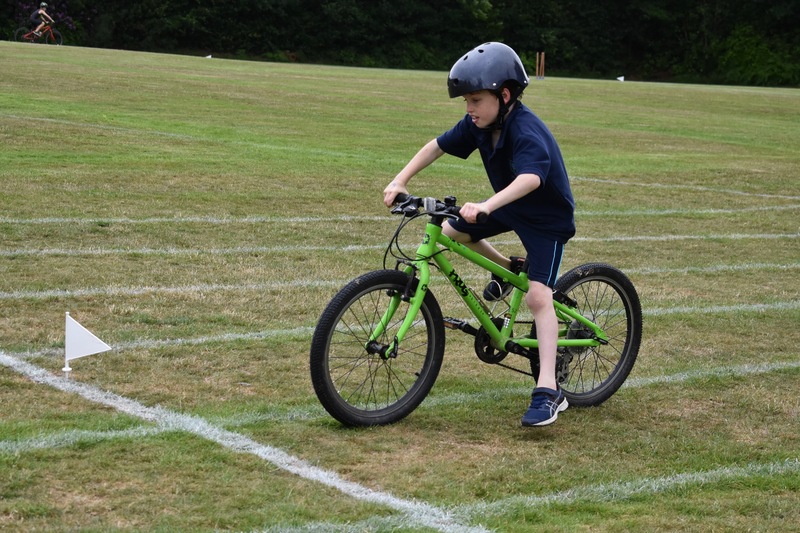 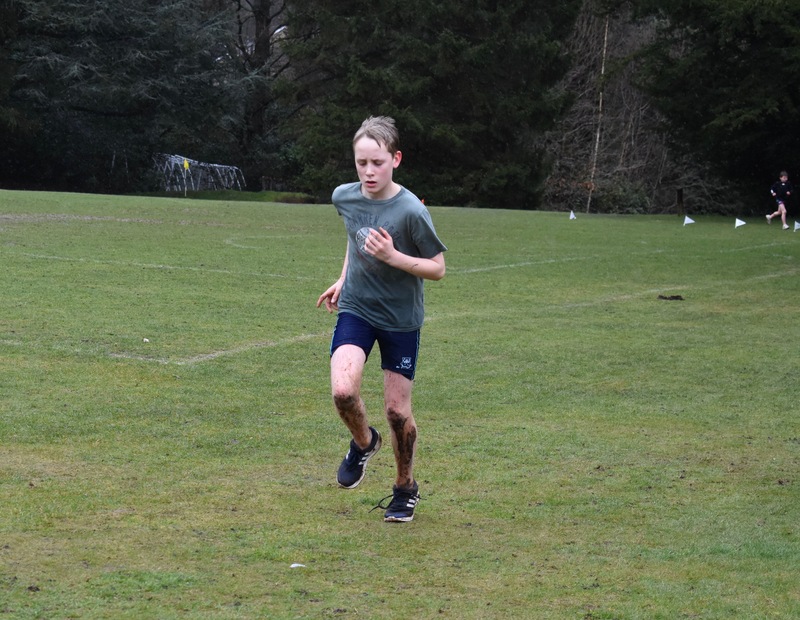 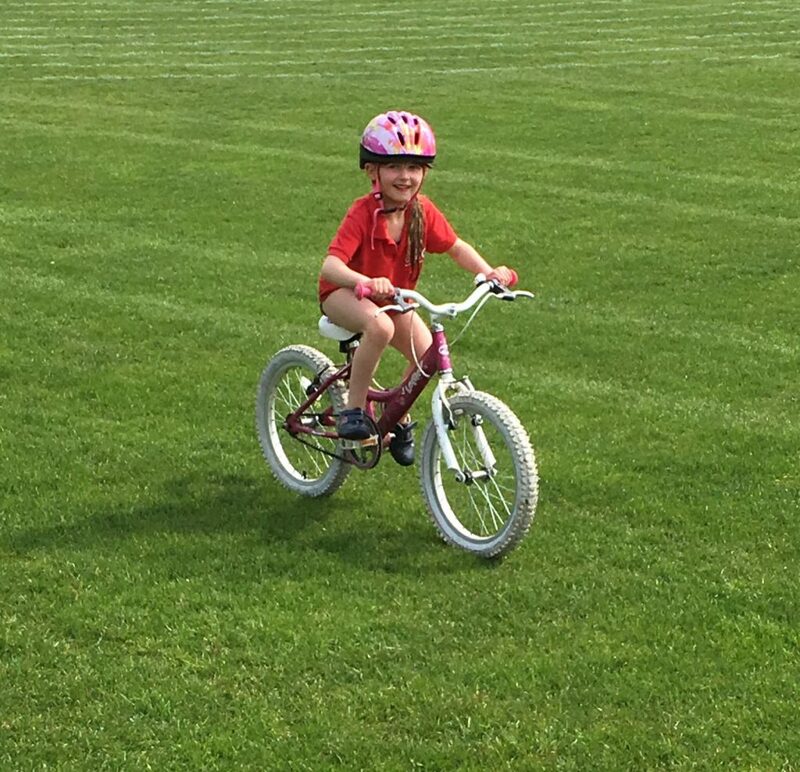 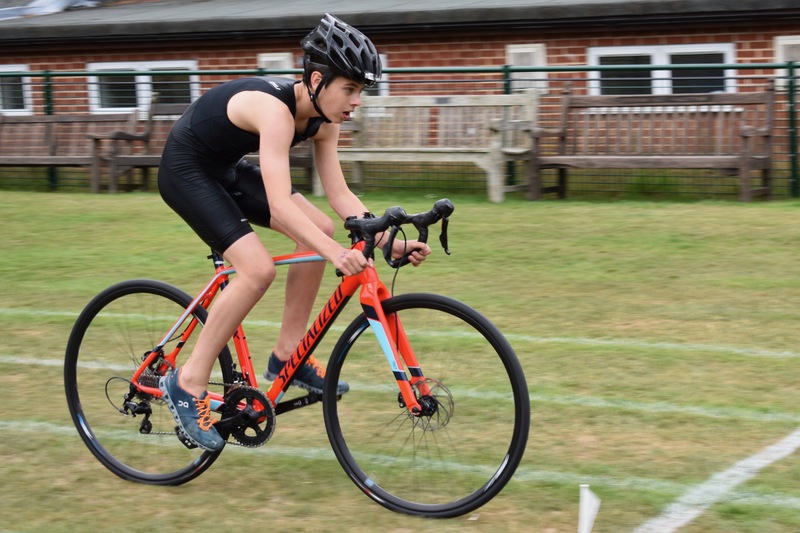 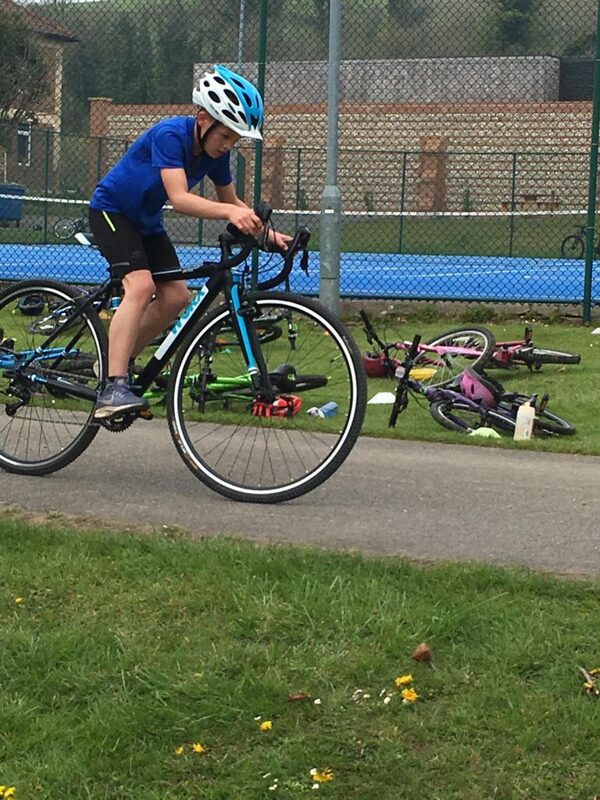 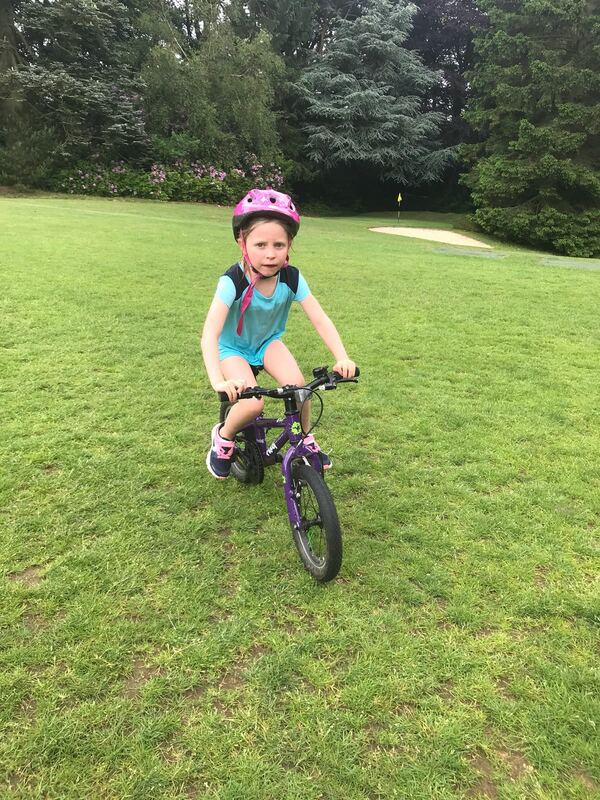 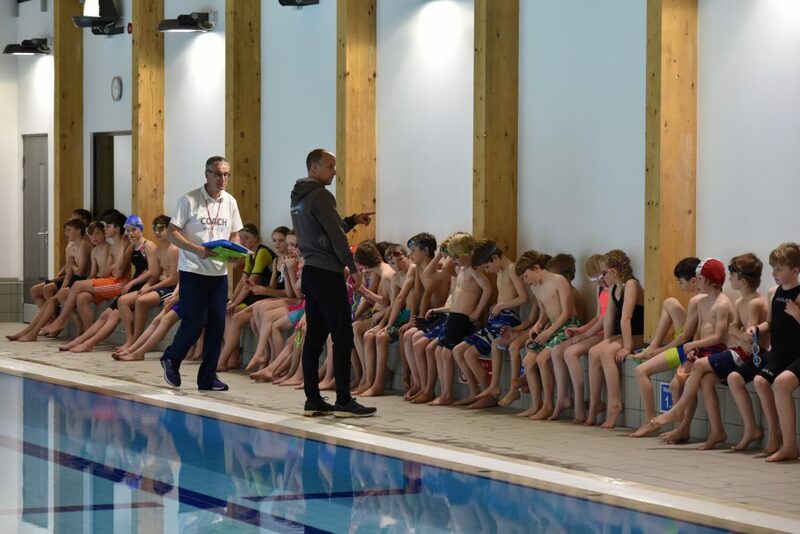 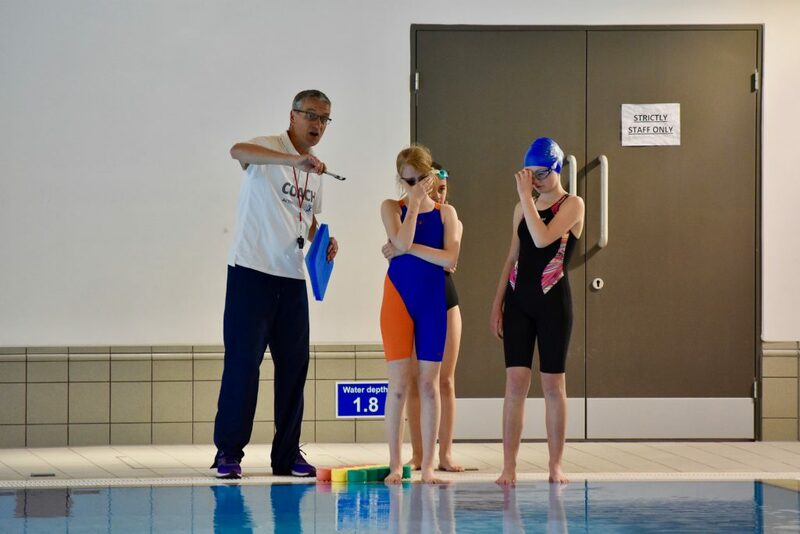 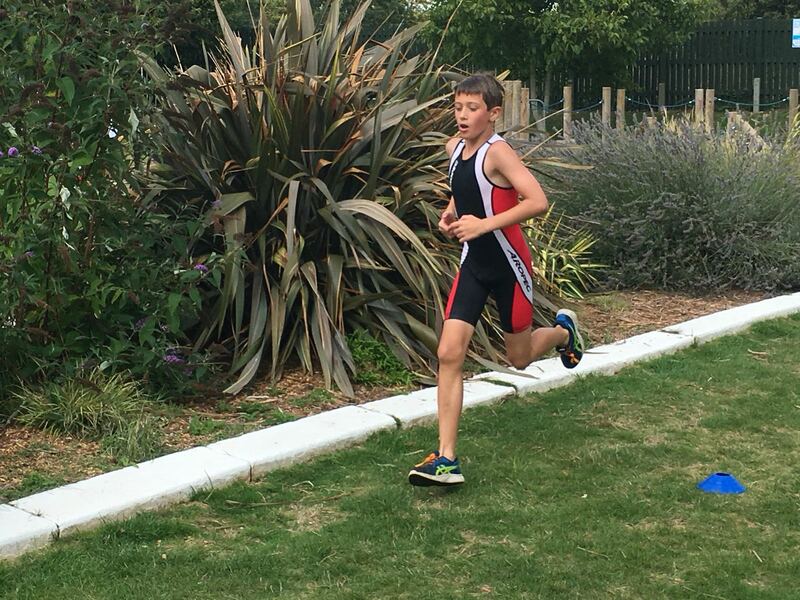 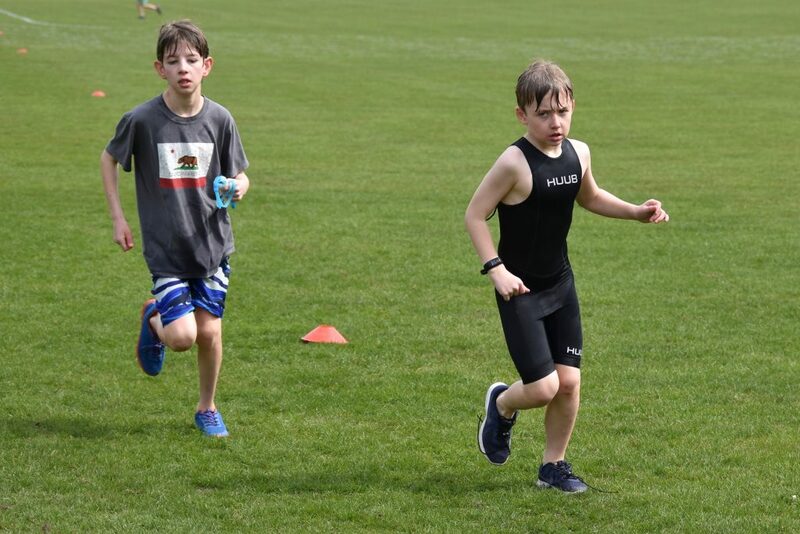 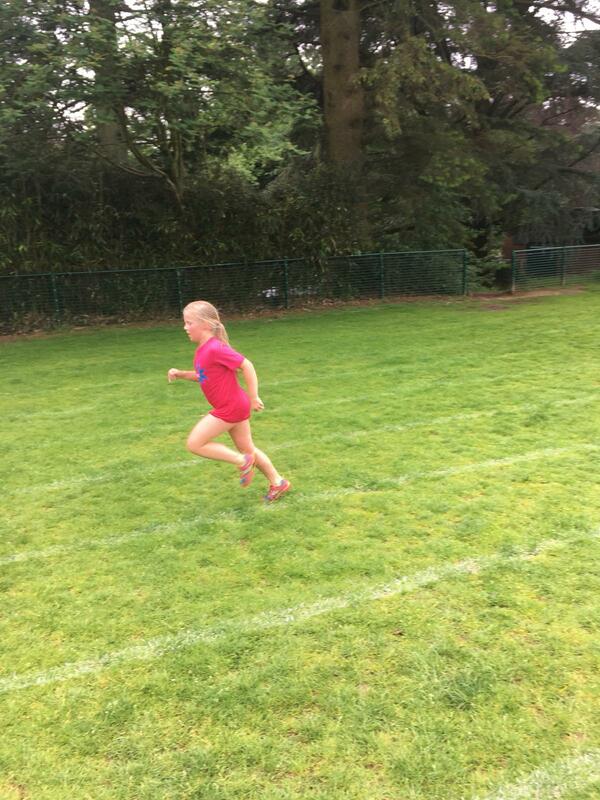 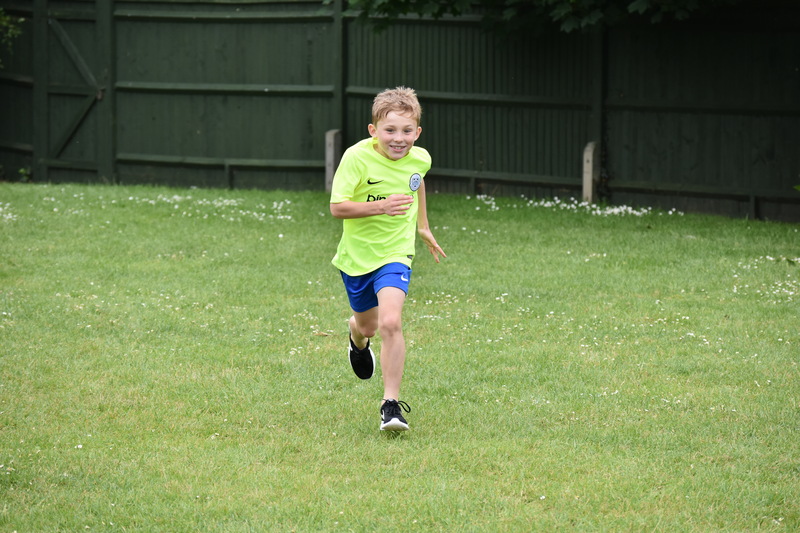 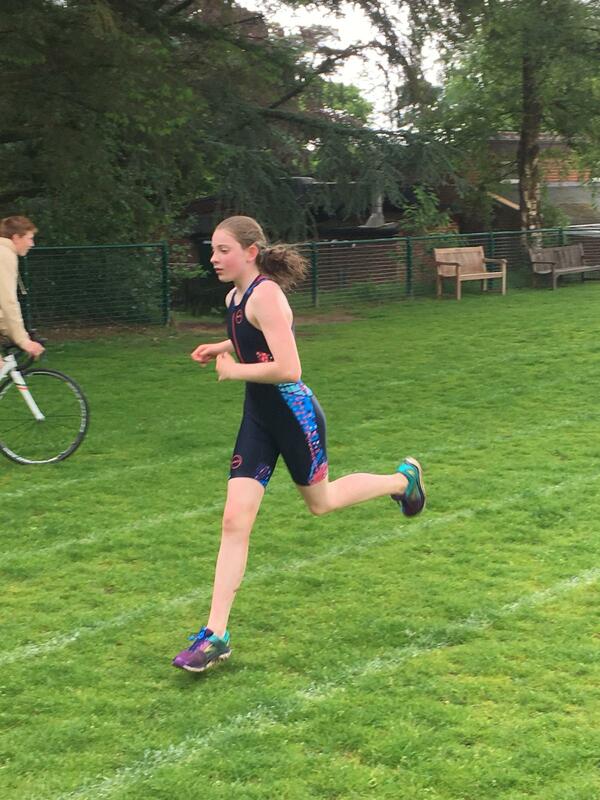 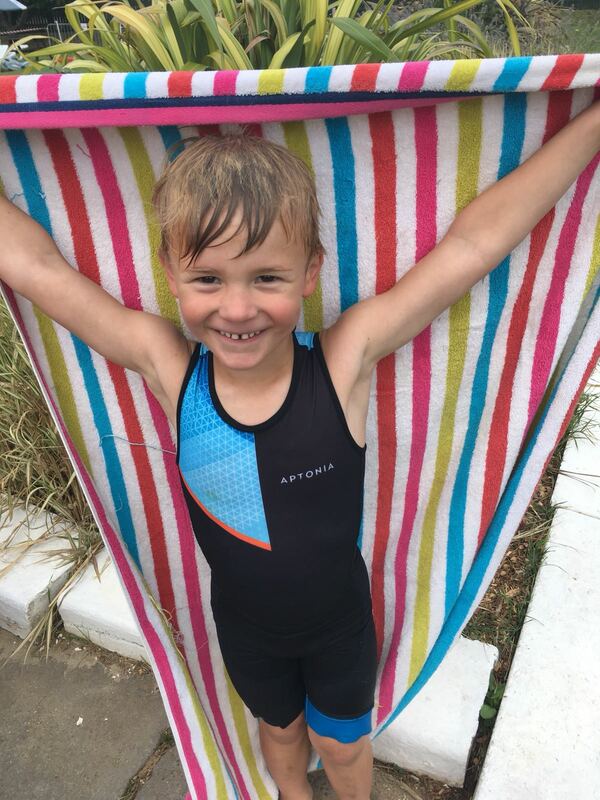 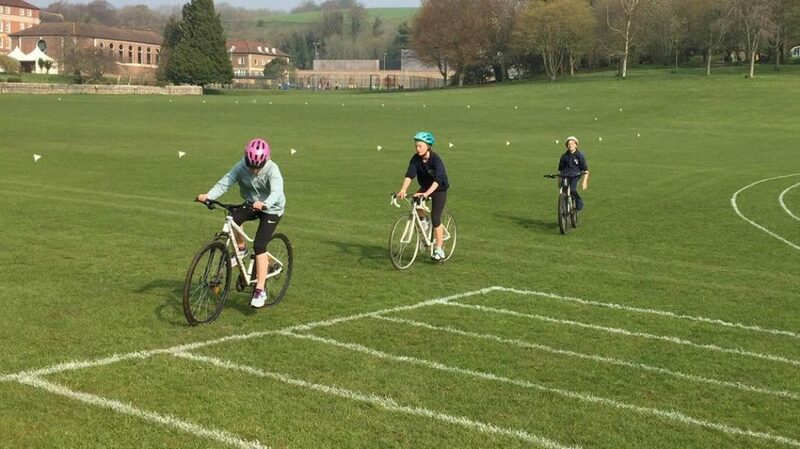 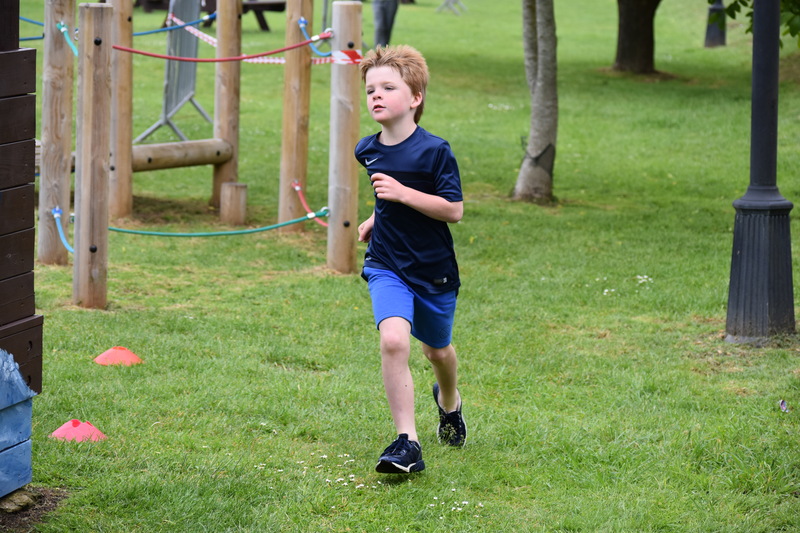 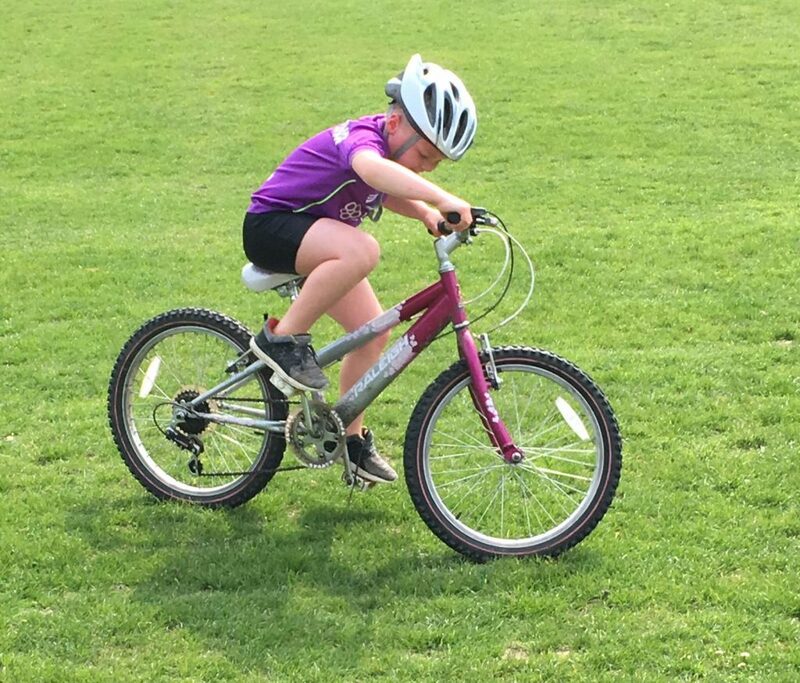 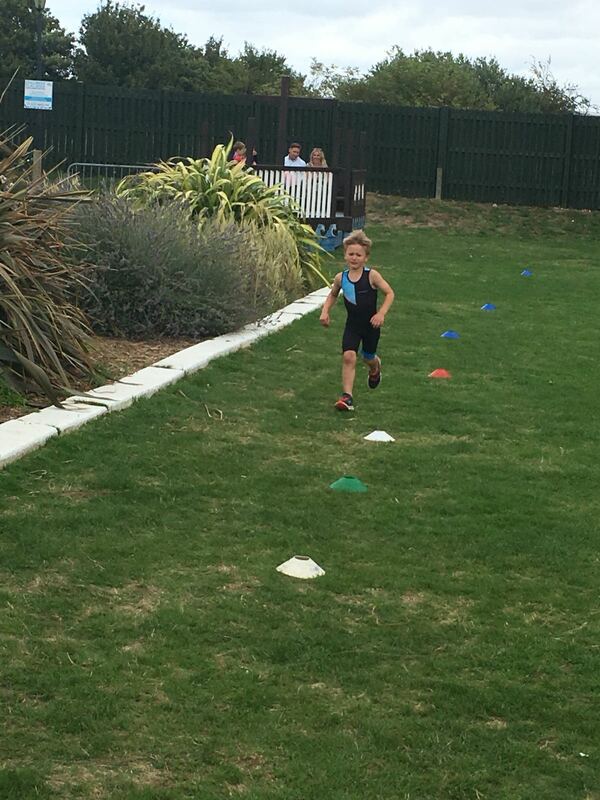 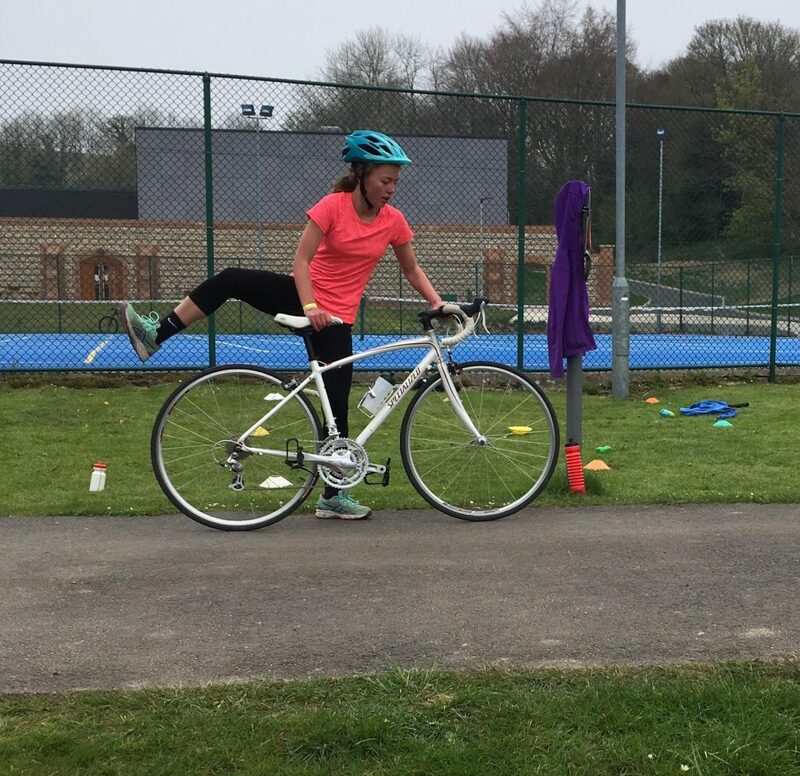 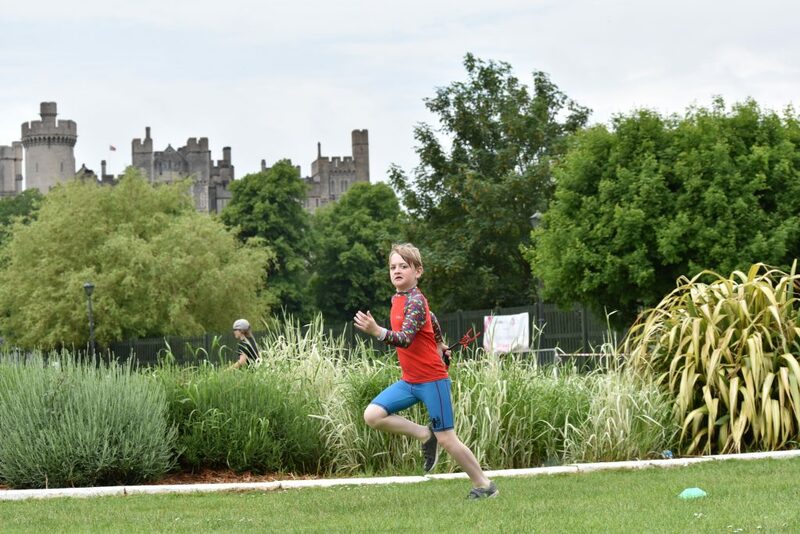 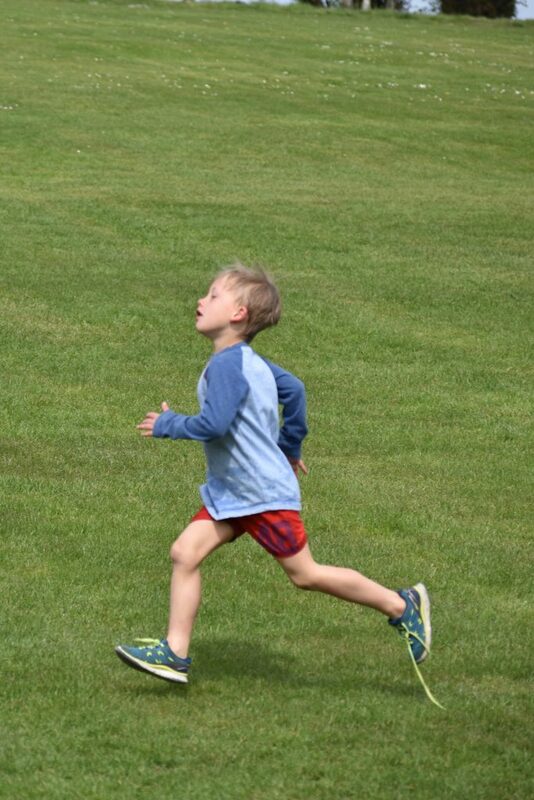 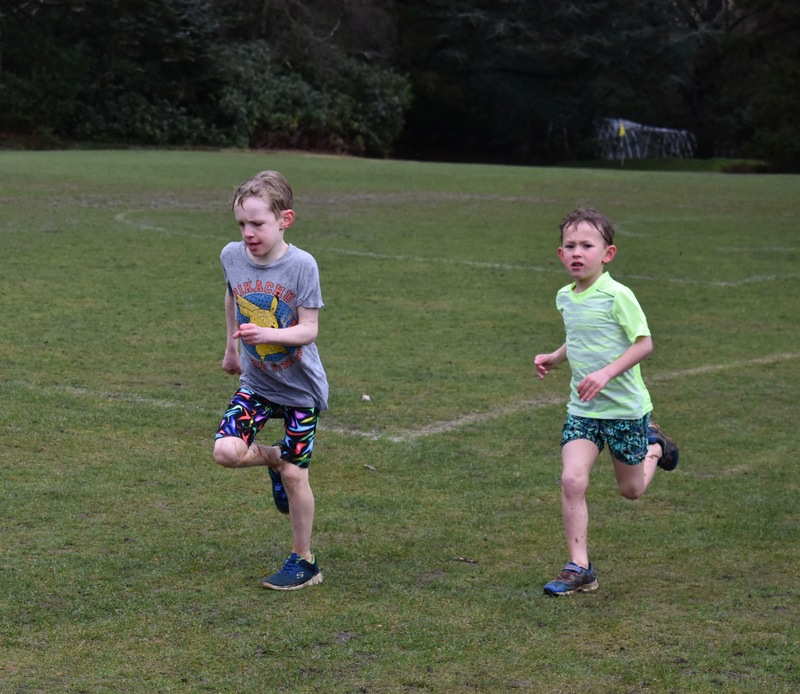 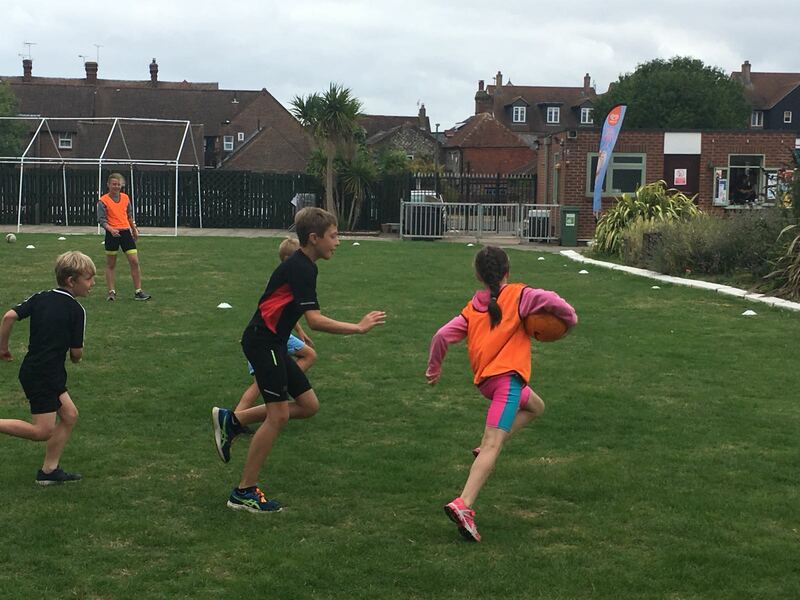 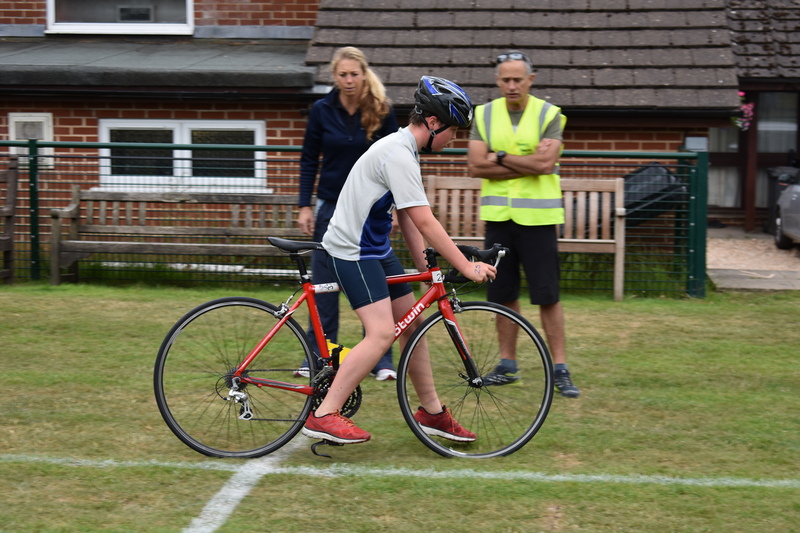 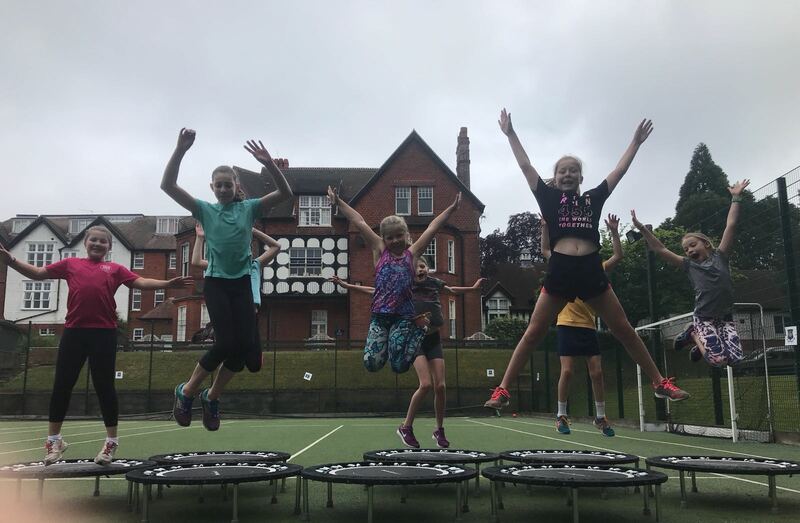 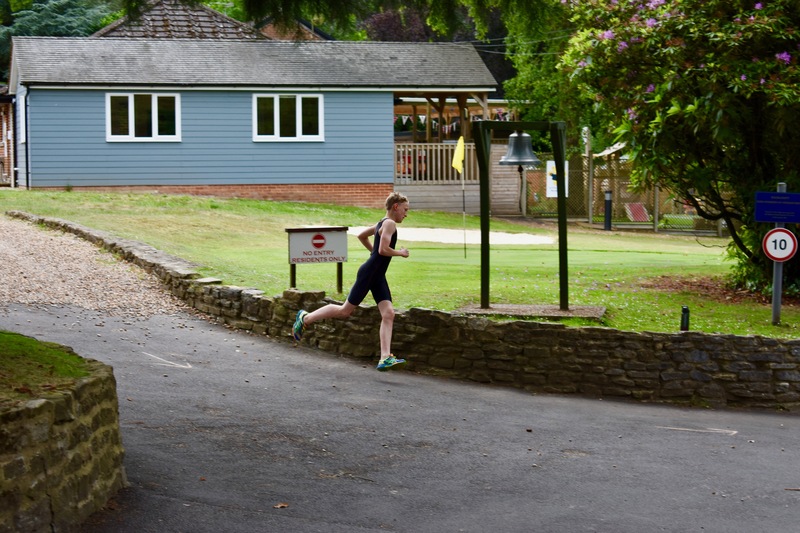 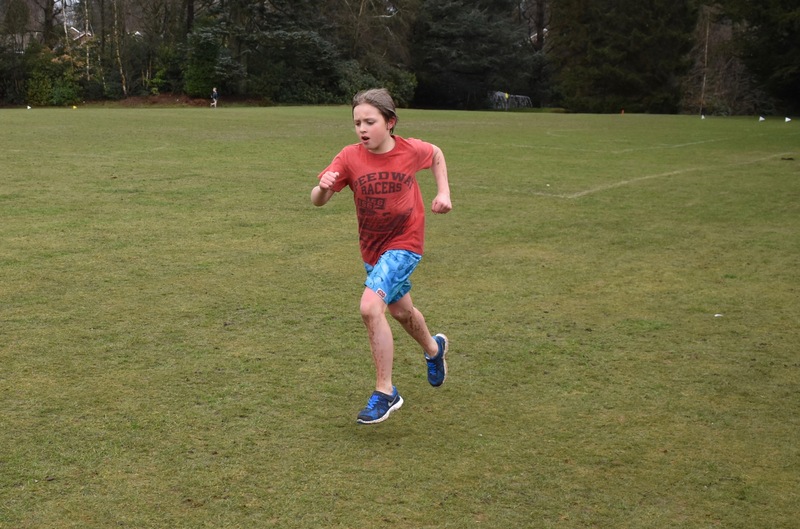 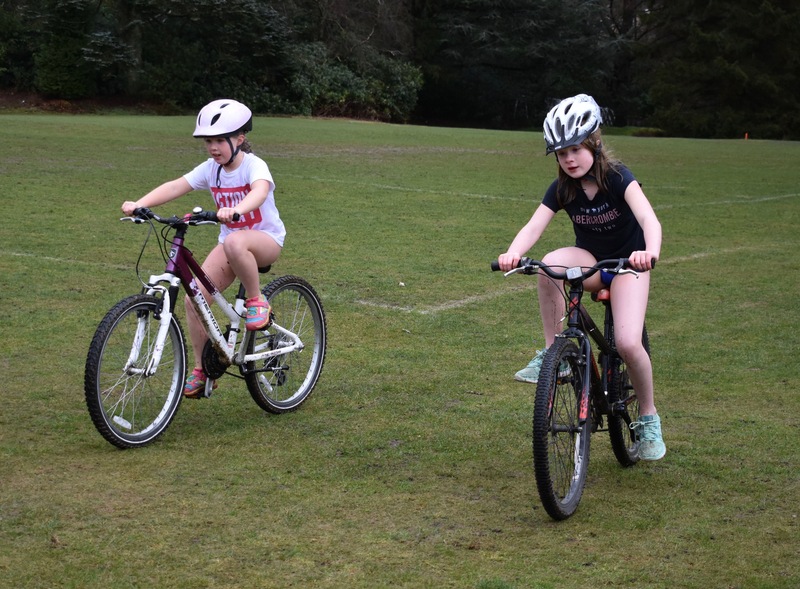 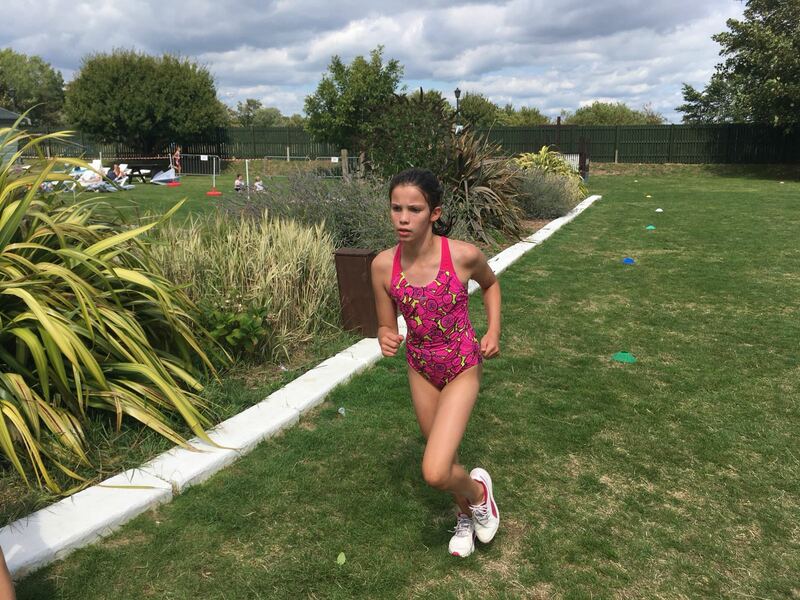 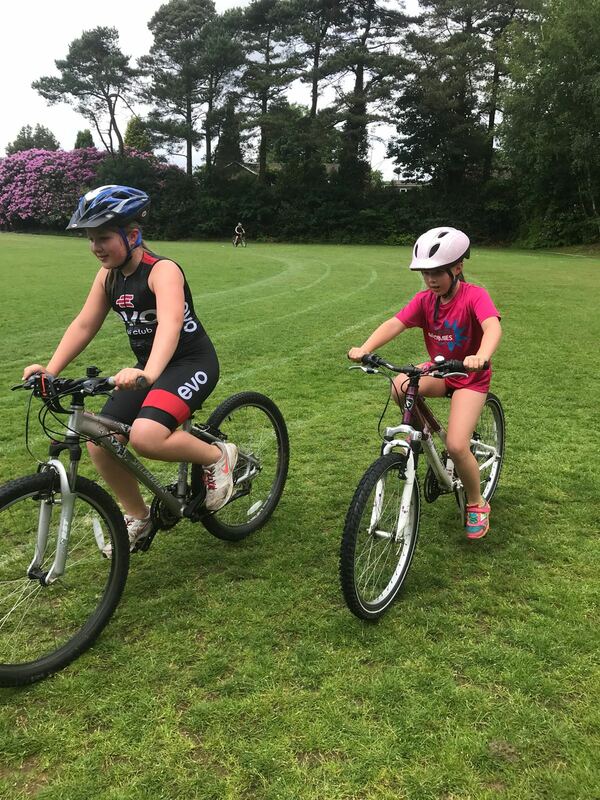 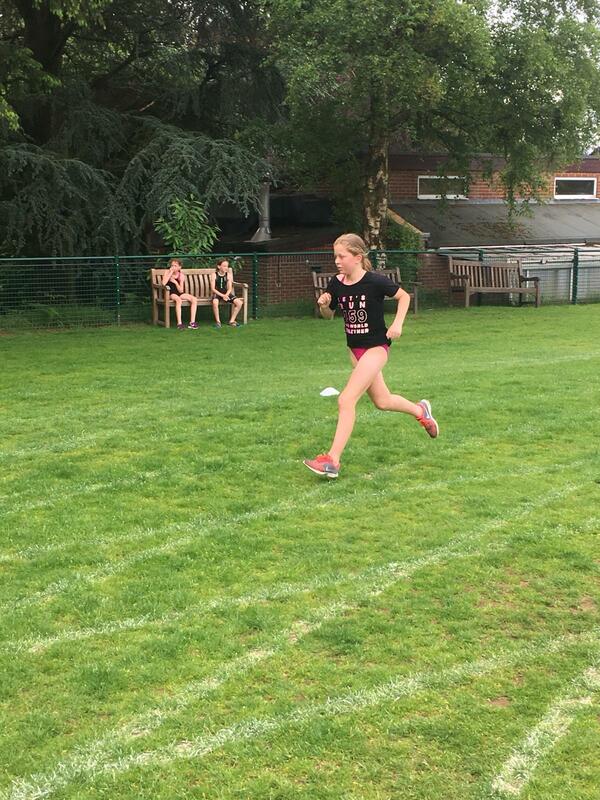 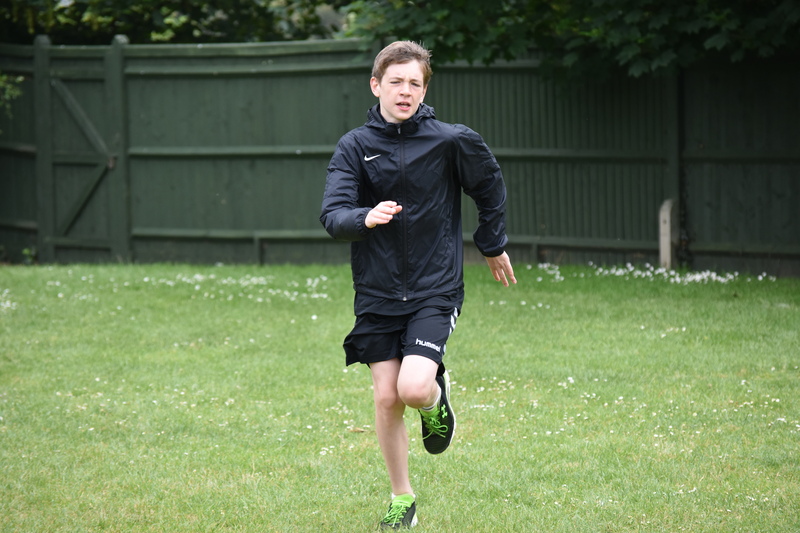 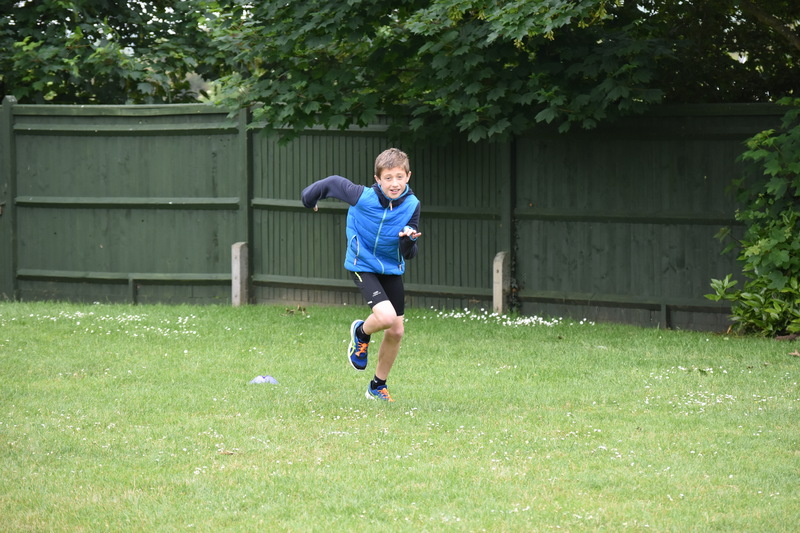 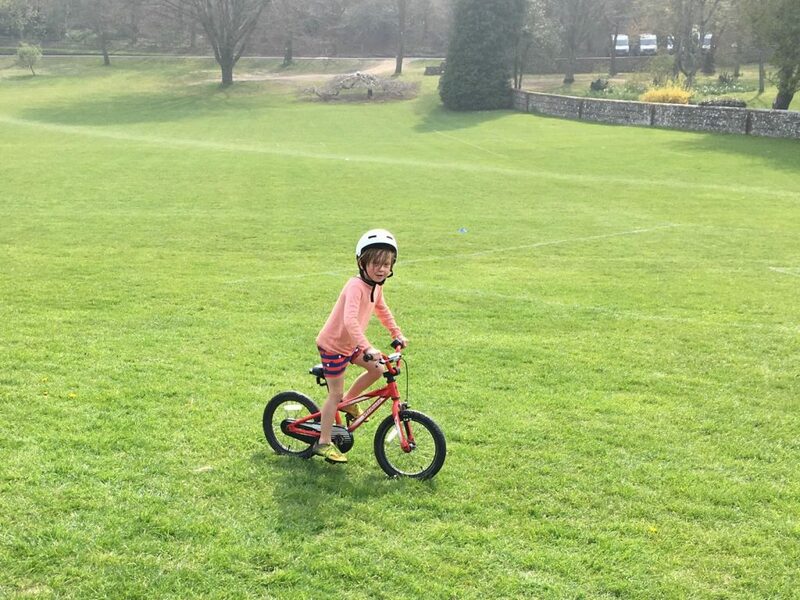 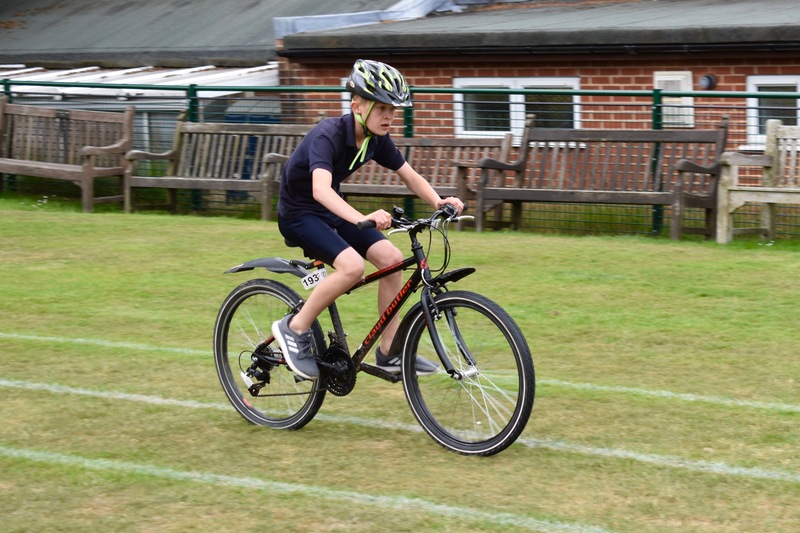 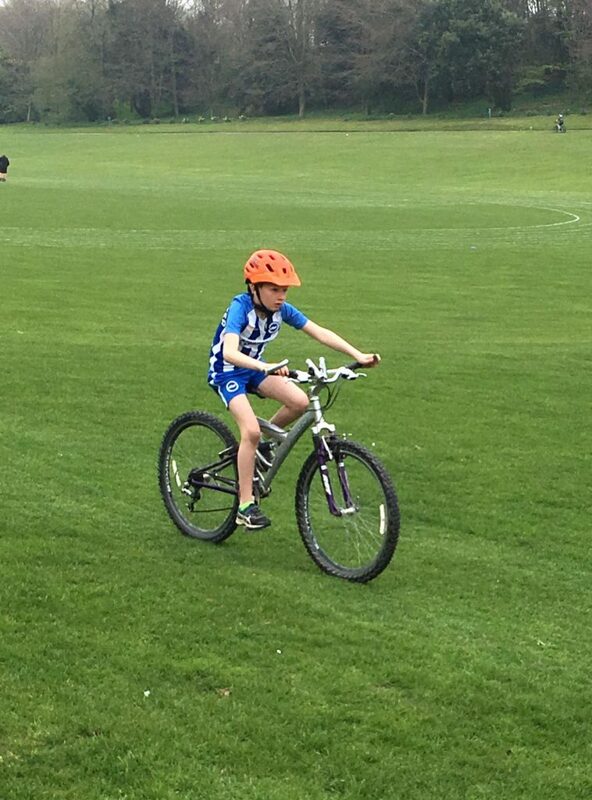 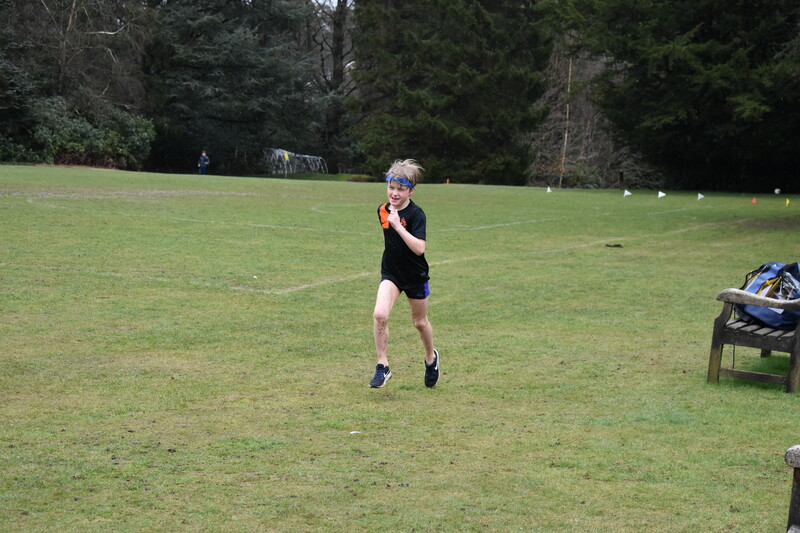 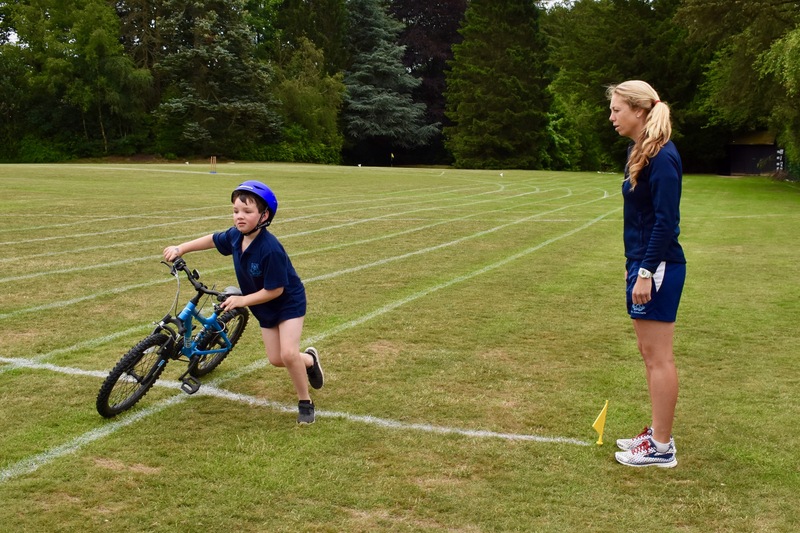 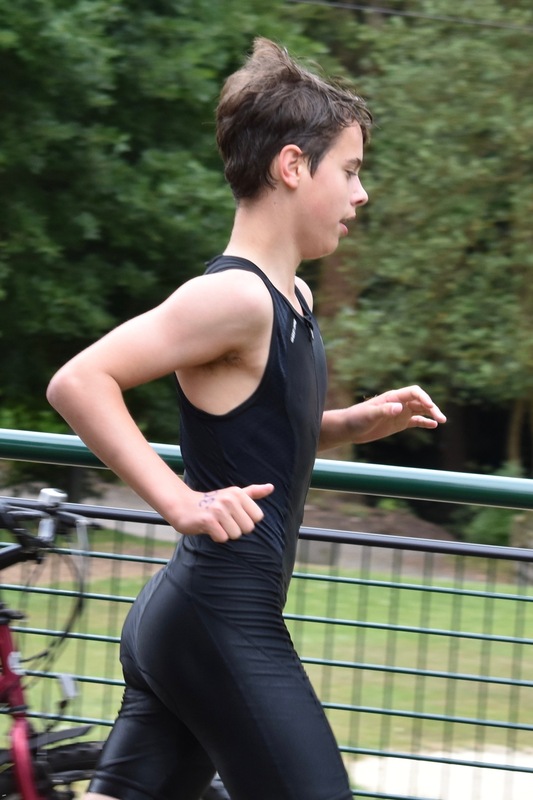 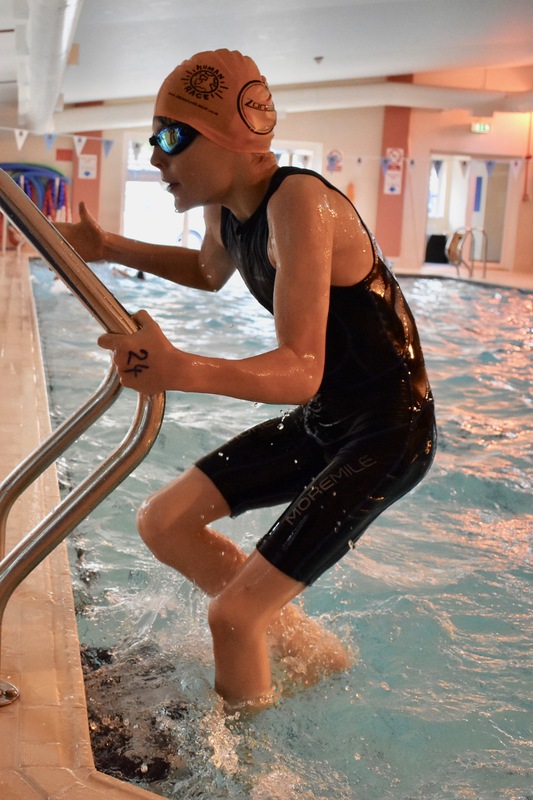 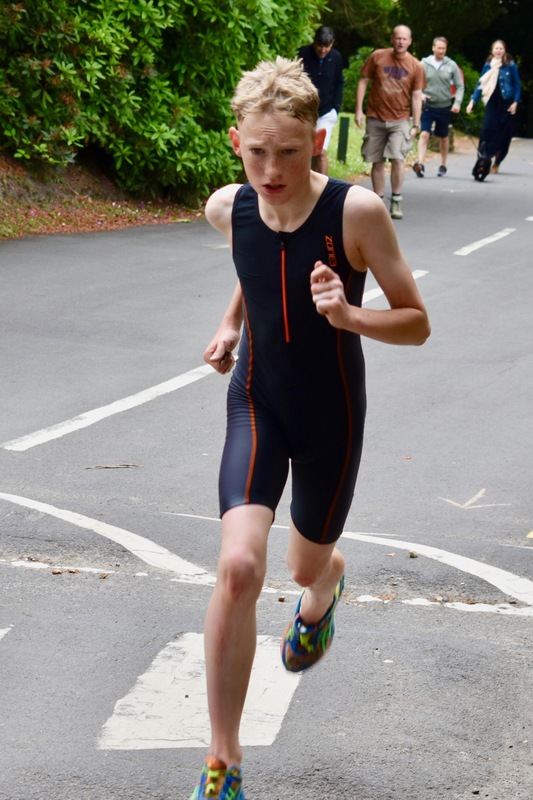 "It never gets easier – you just get better…"
Set out below are the time trial results from the St Edmund’s School Run Squad & Years 3 & 4 Run Club! 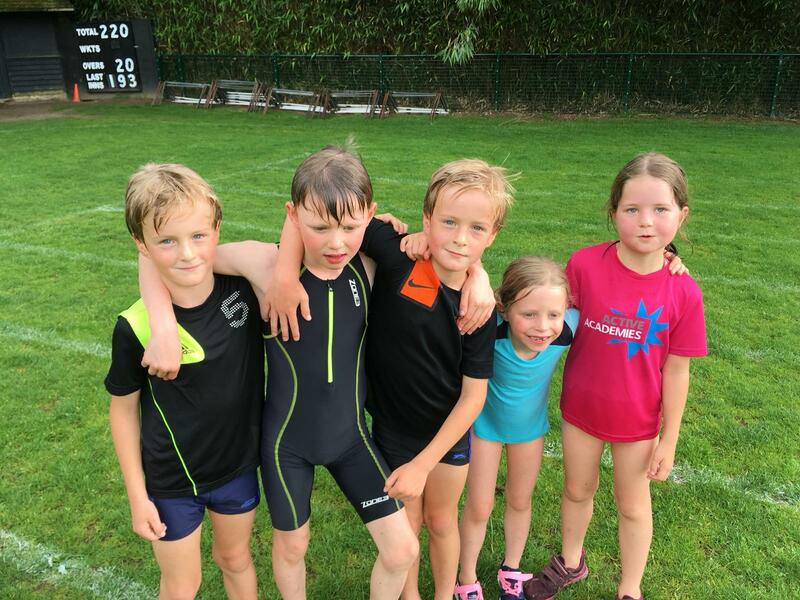 The Run Squad completed a 3k or 2k time trail depending on their age group on the 1st November. 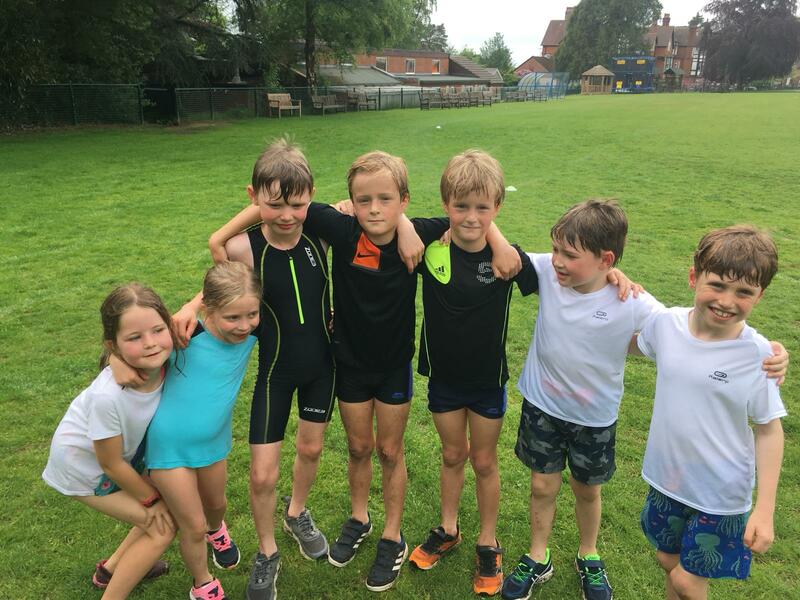 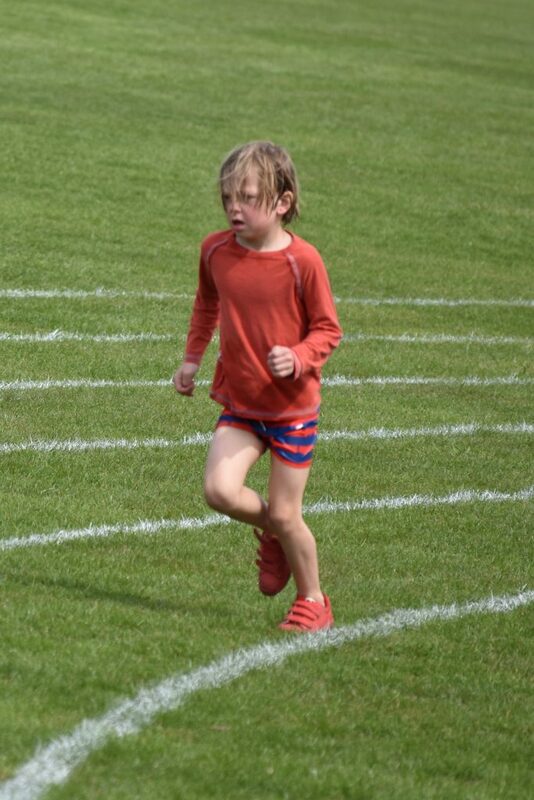 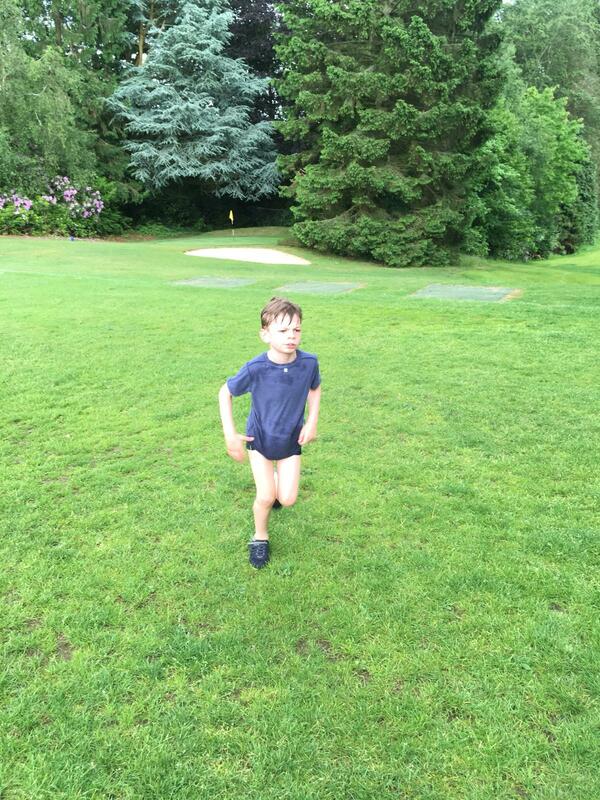 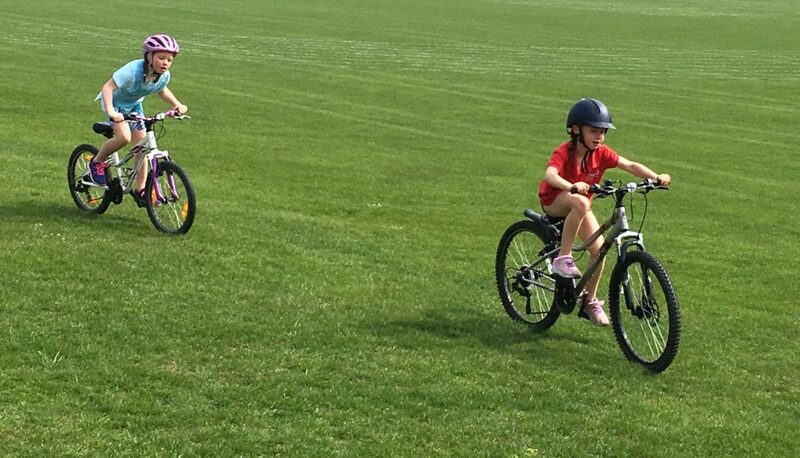 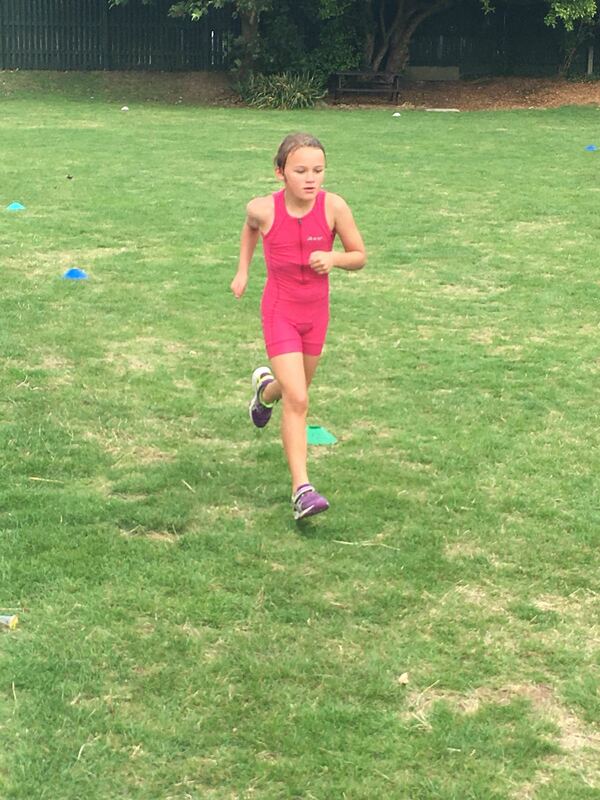 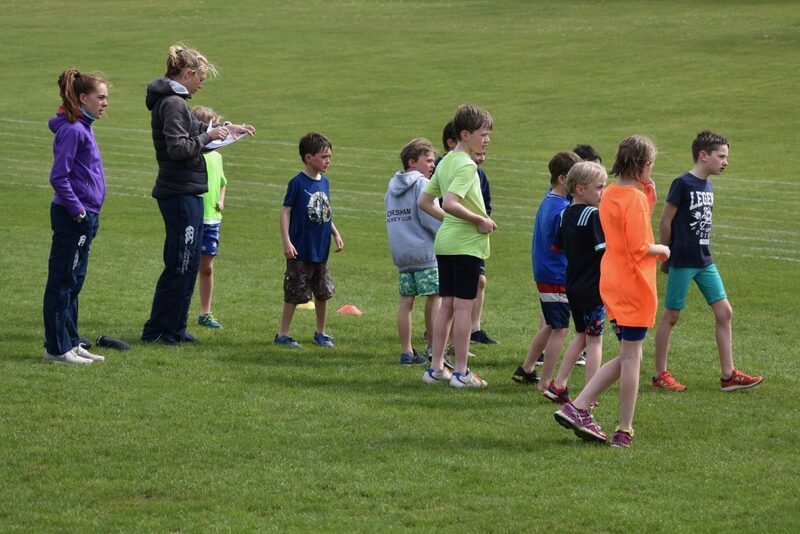 Years 3 & 4 Run Club completed either a 1000m or 1500m run, depending on their age group. 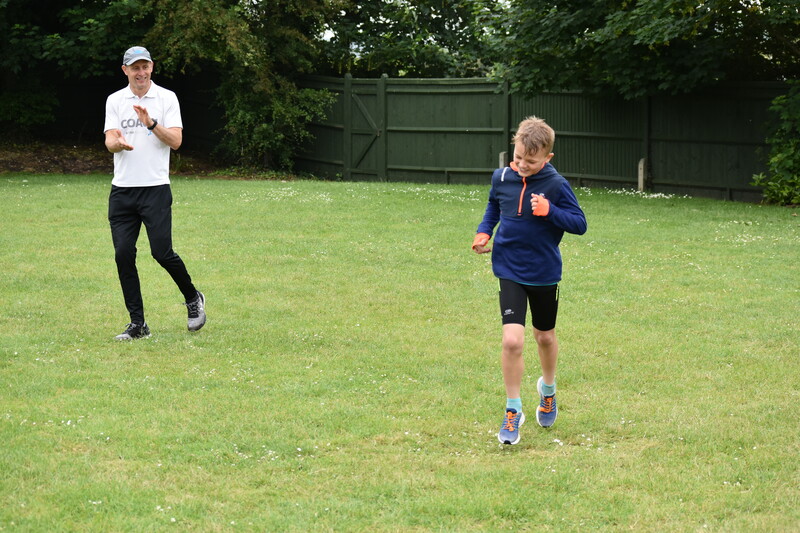 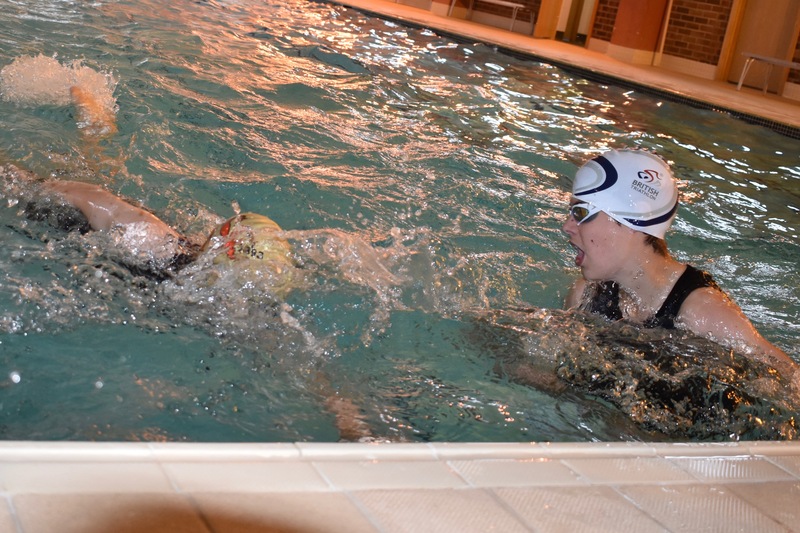 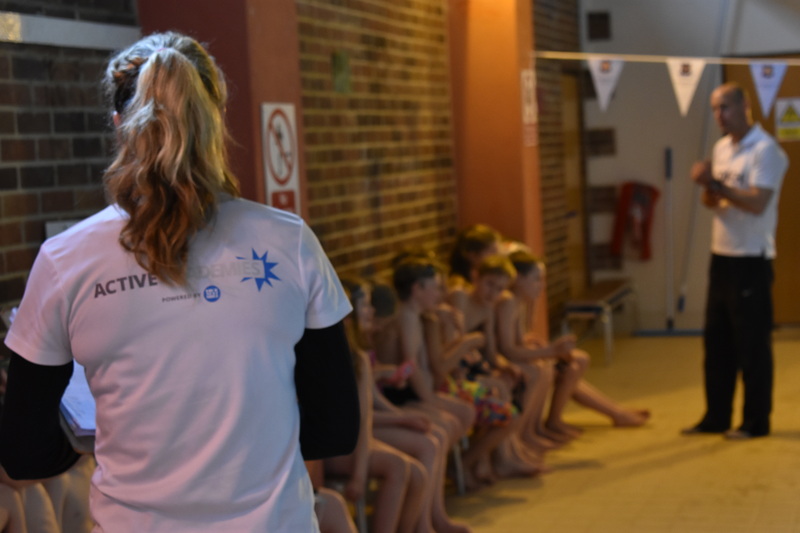 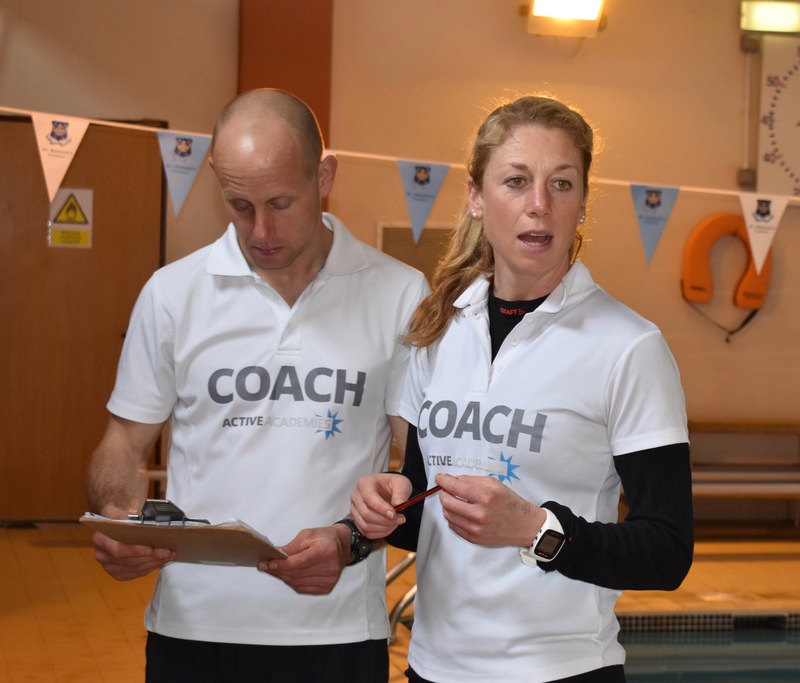 We recorded their results and then over the next 6 weeks trained specifically towards improving our times through target paced interval training, specific to each individual. 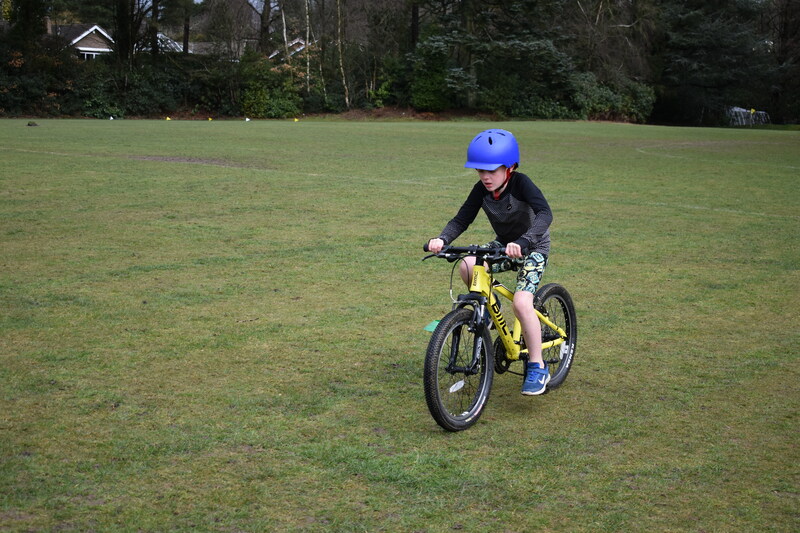 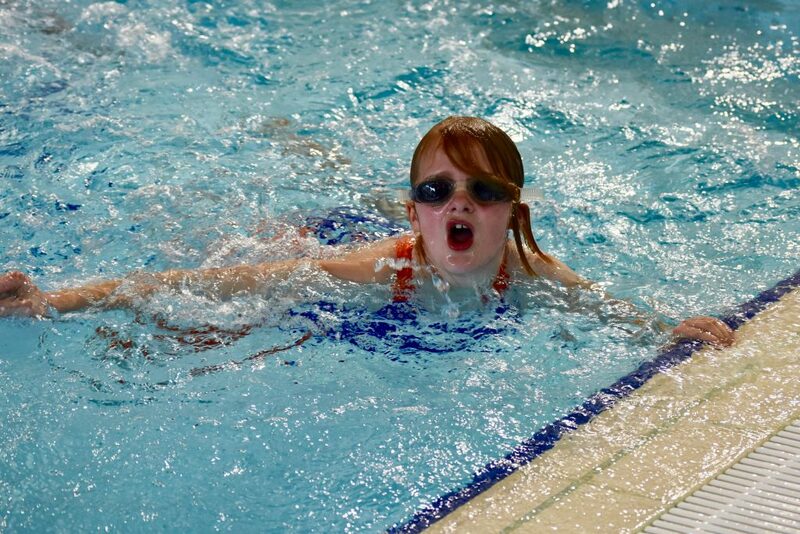 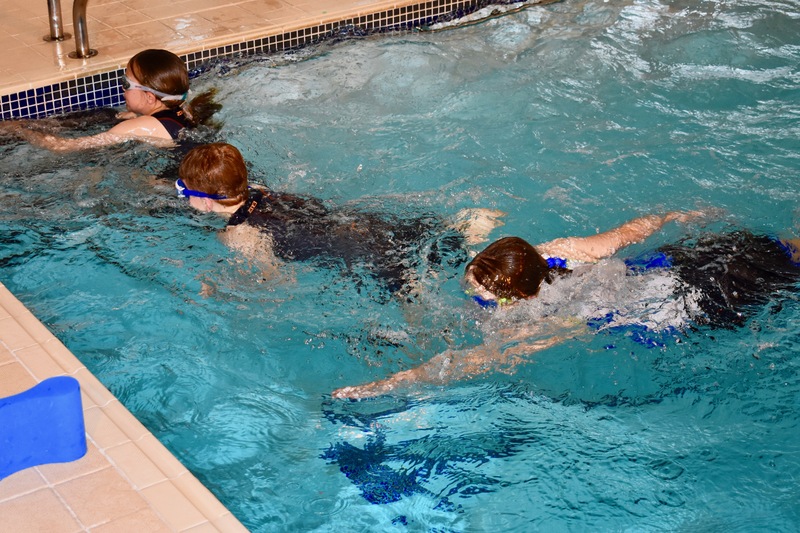 We then re-tested on the 6th December.